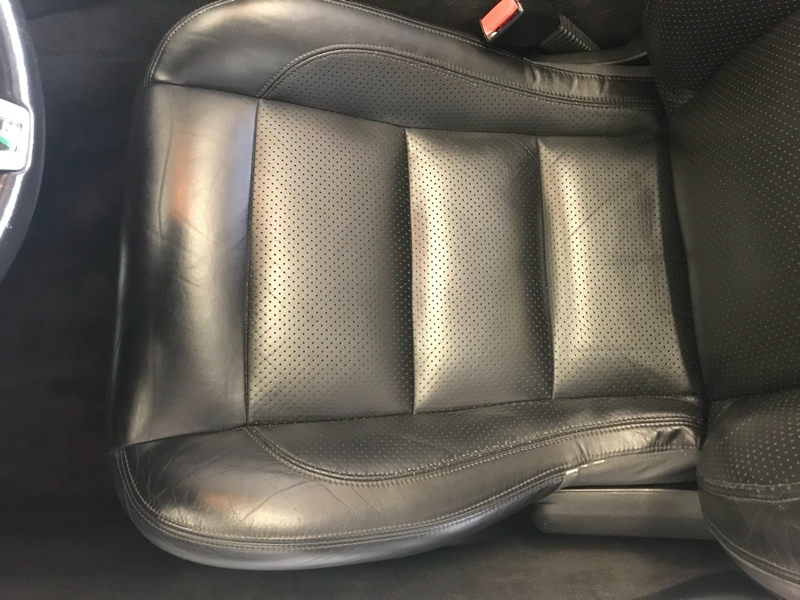 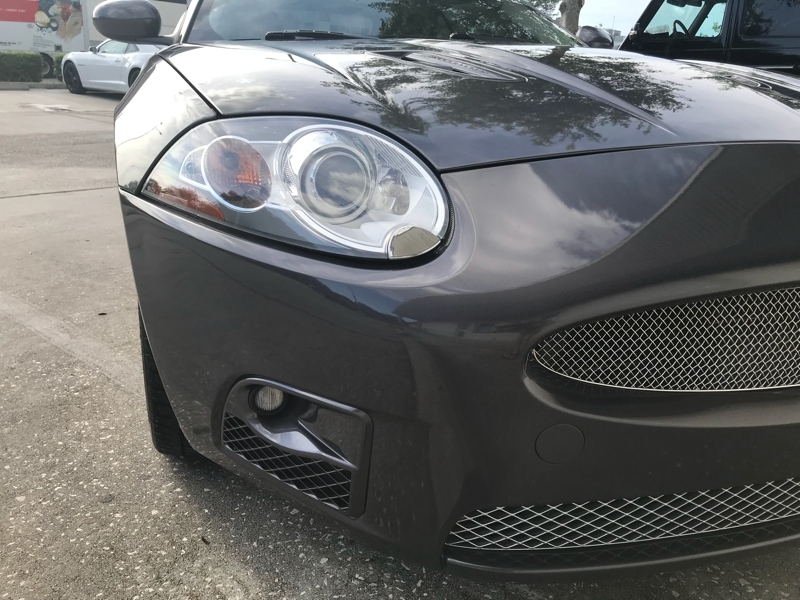 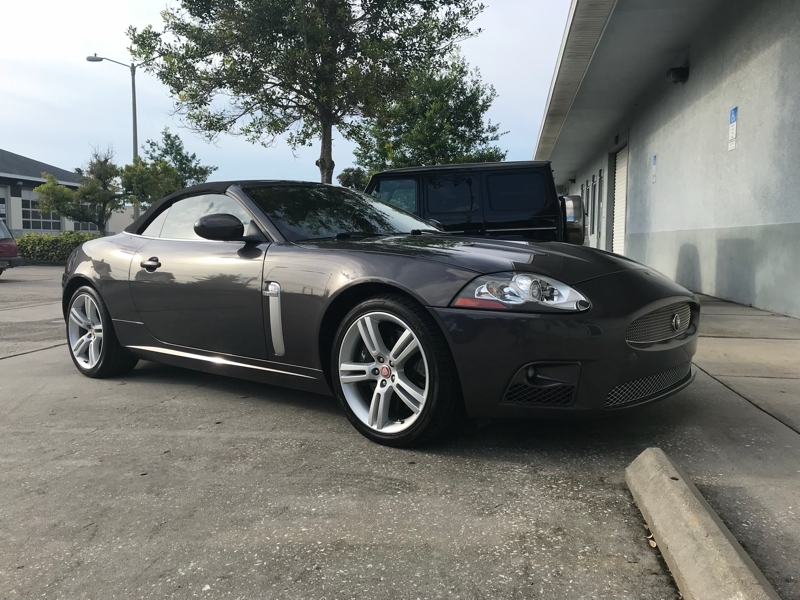 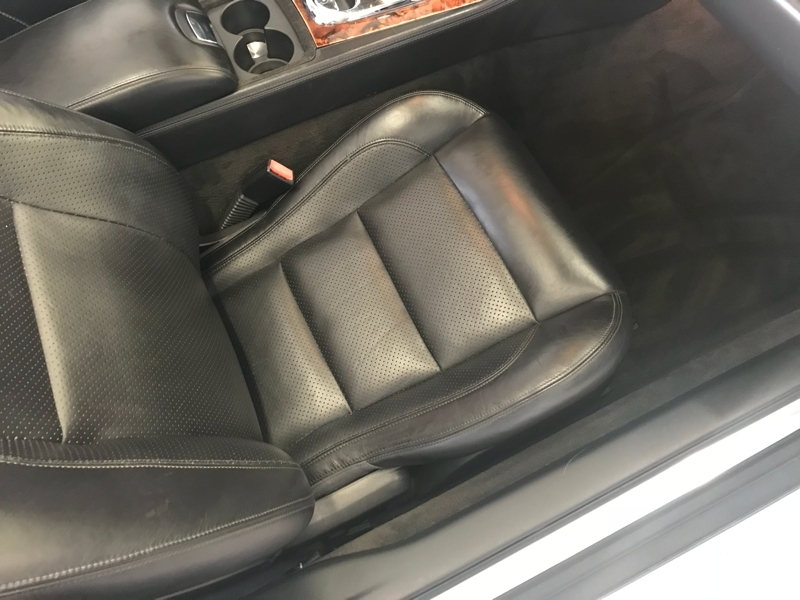 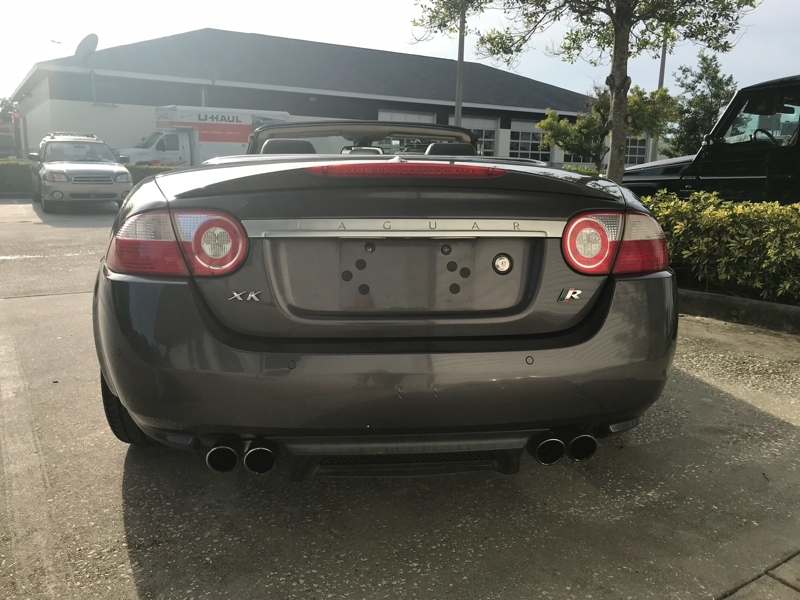 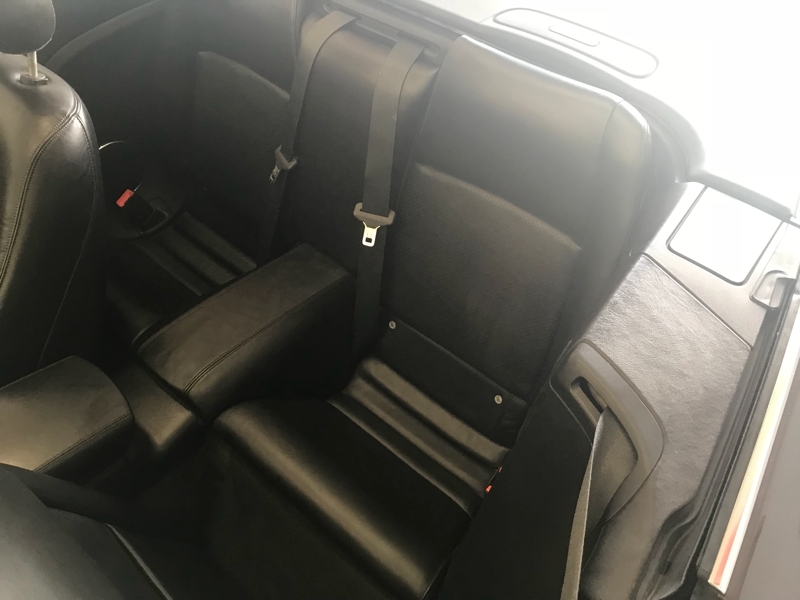 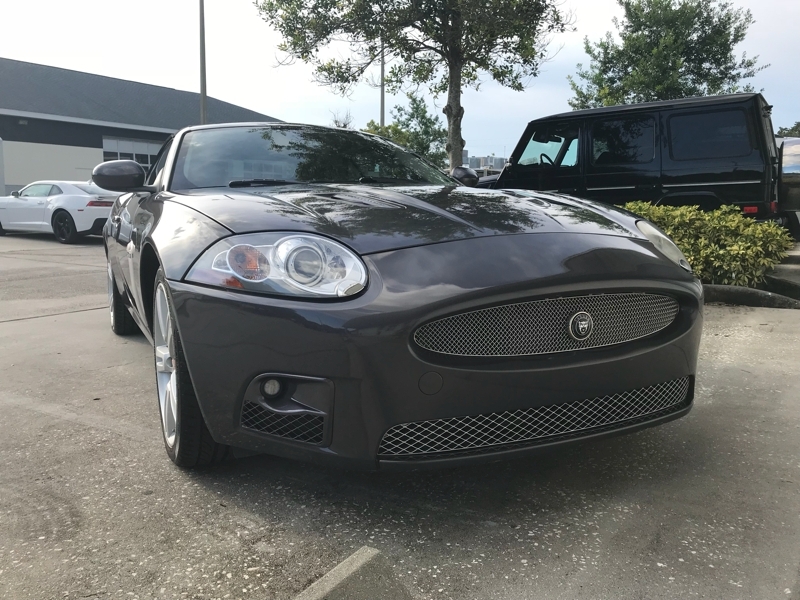 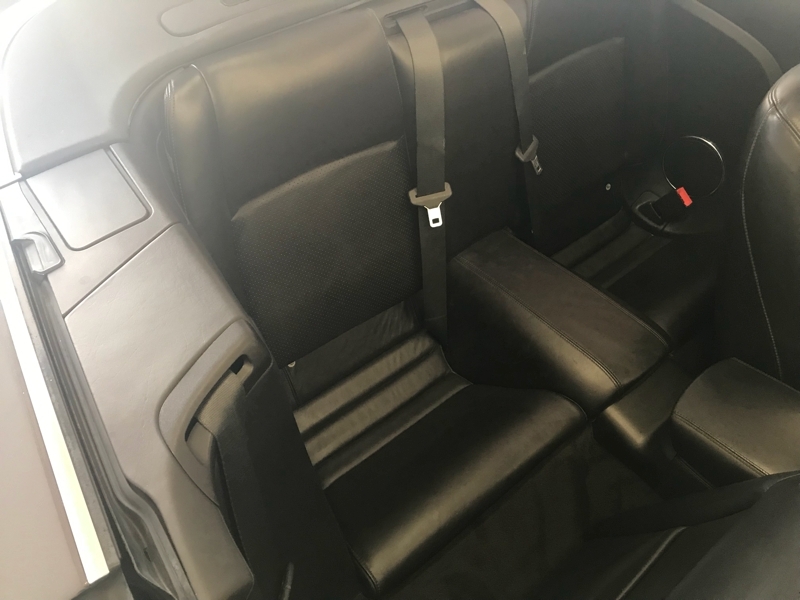 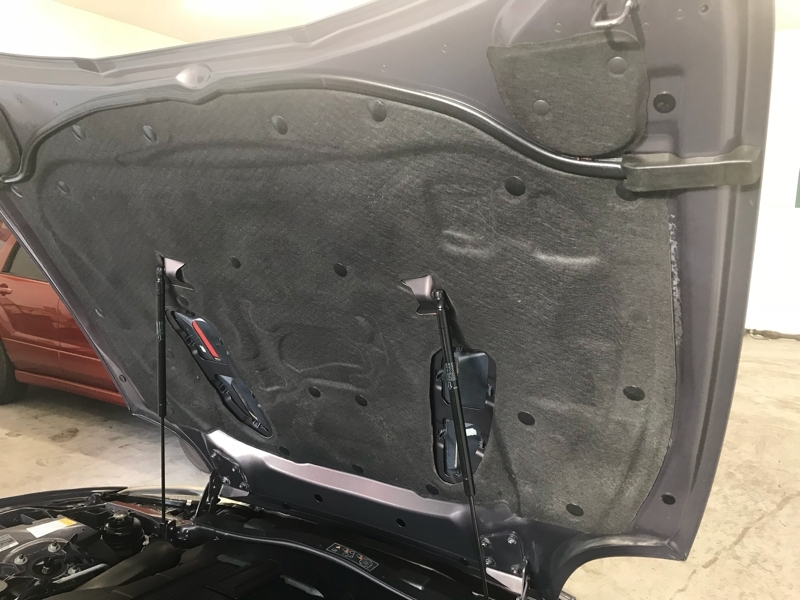 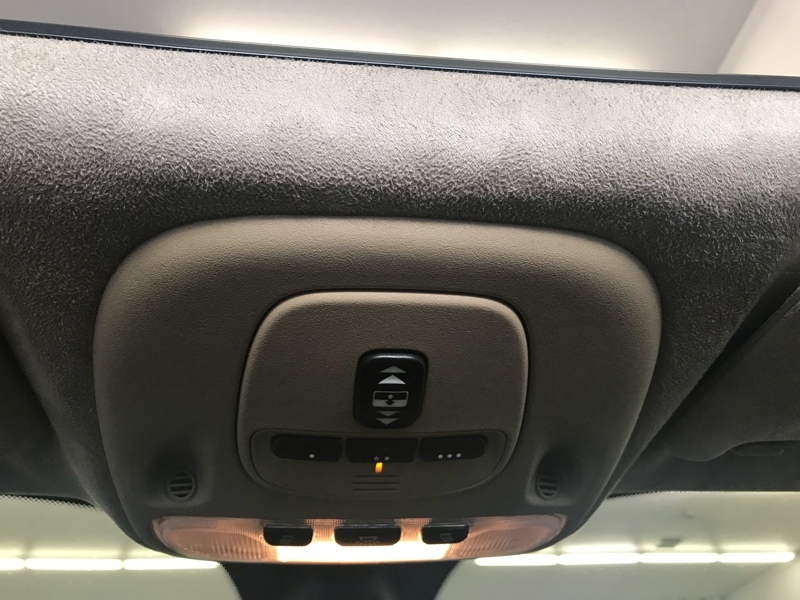 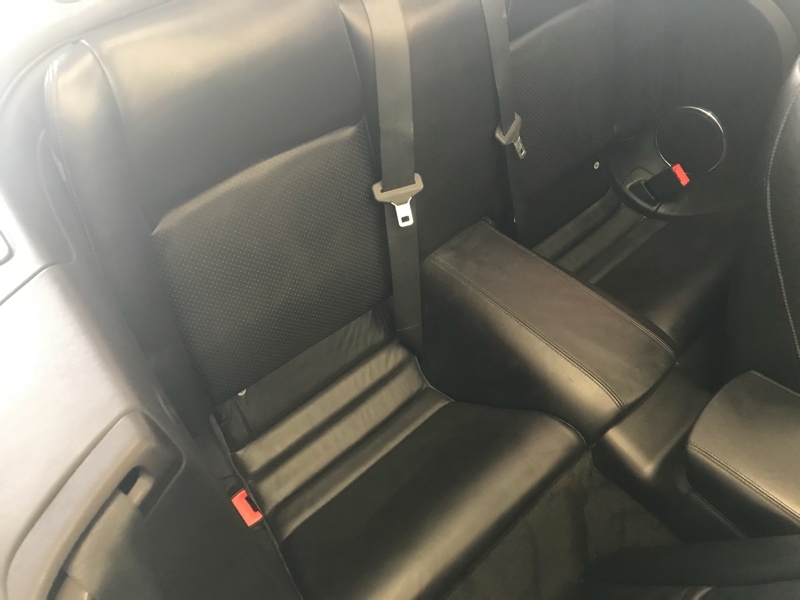 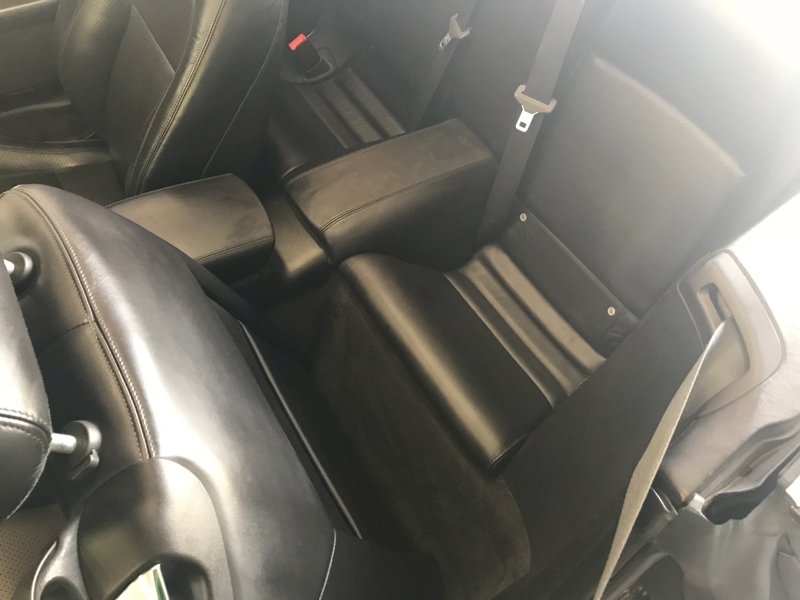 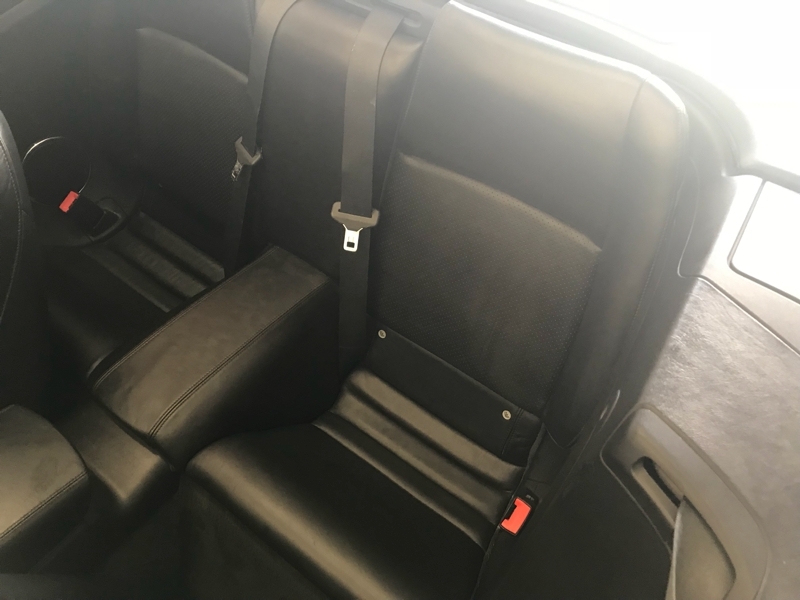 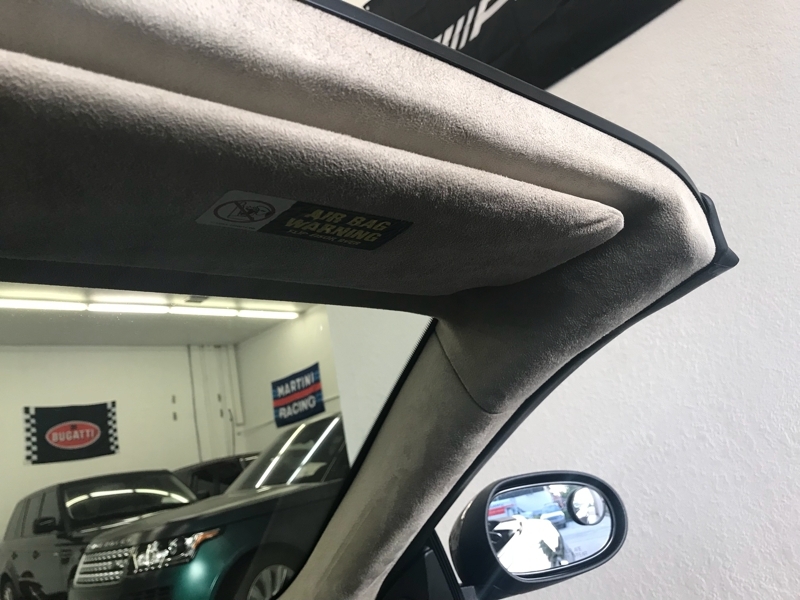 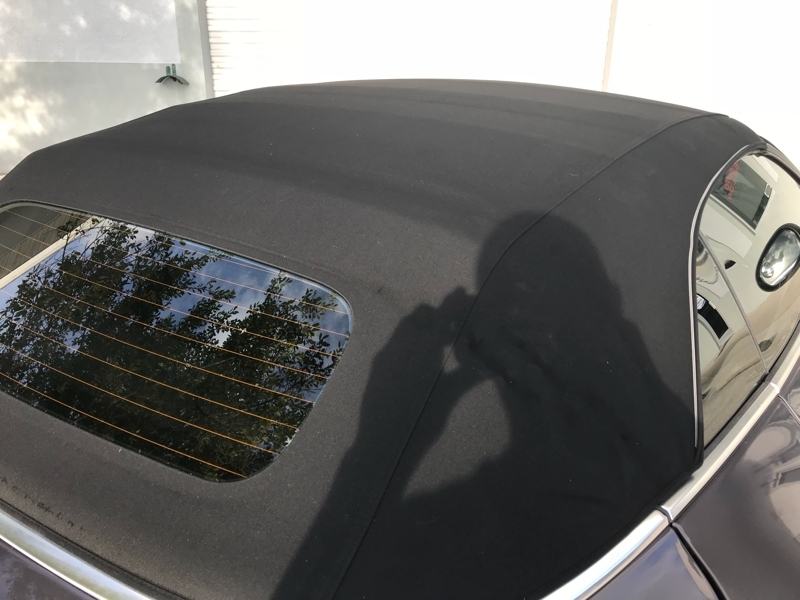 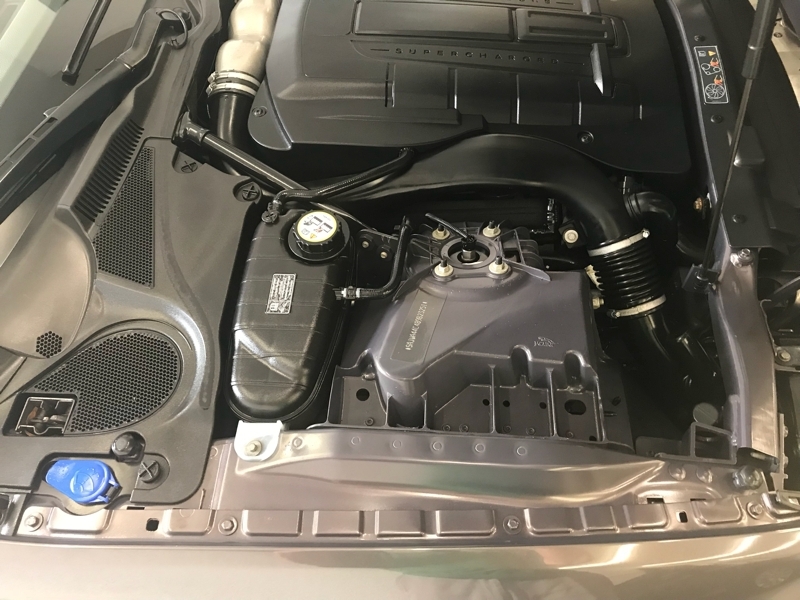 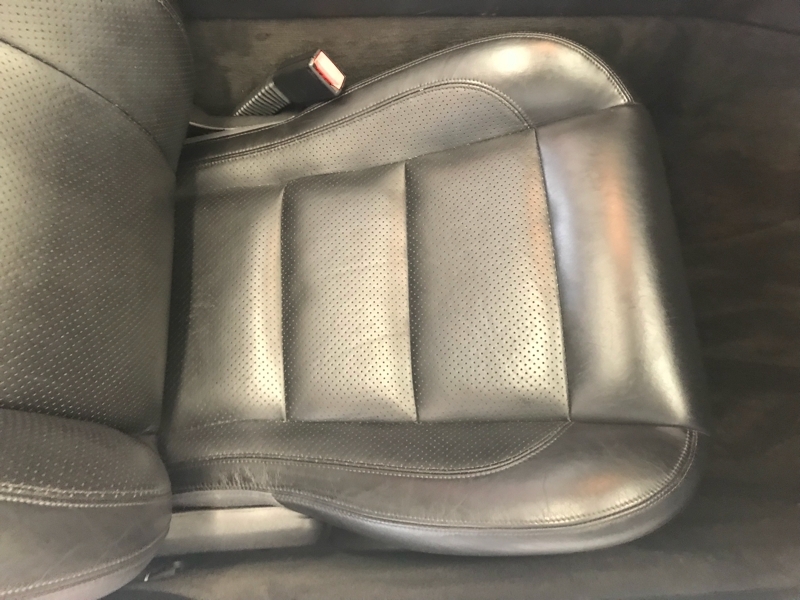 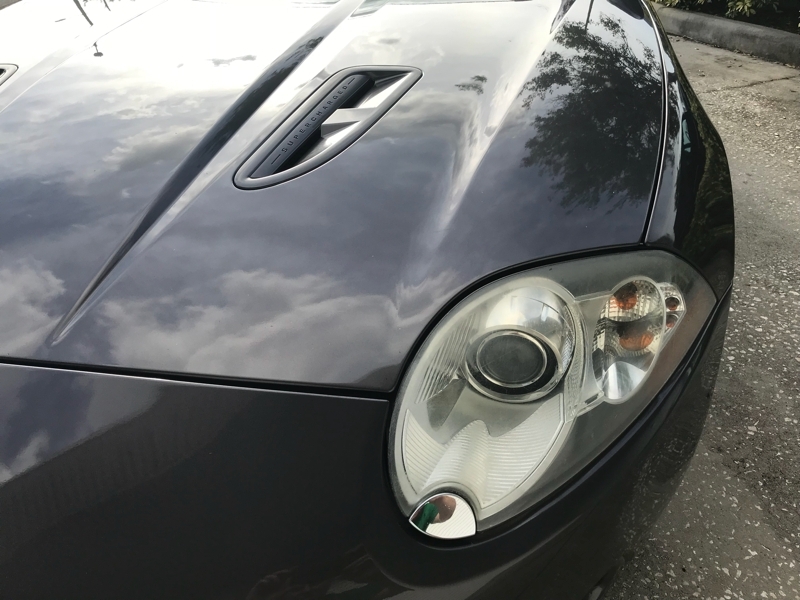 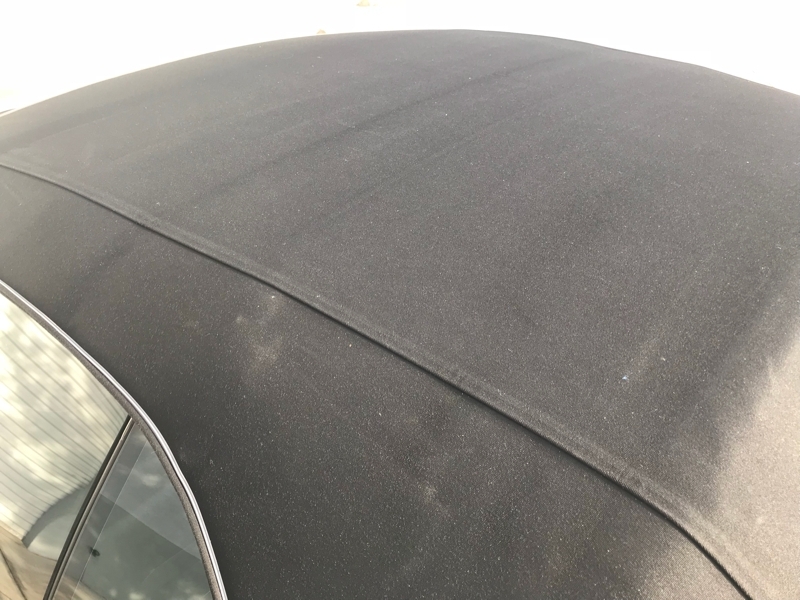 Here we present to you a gorgeous & unique Grey over Black leather Jaguar XKR. 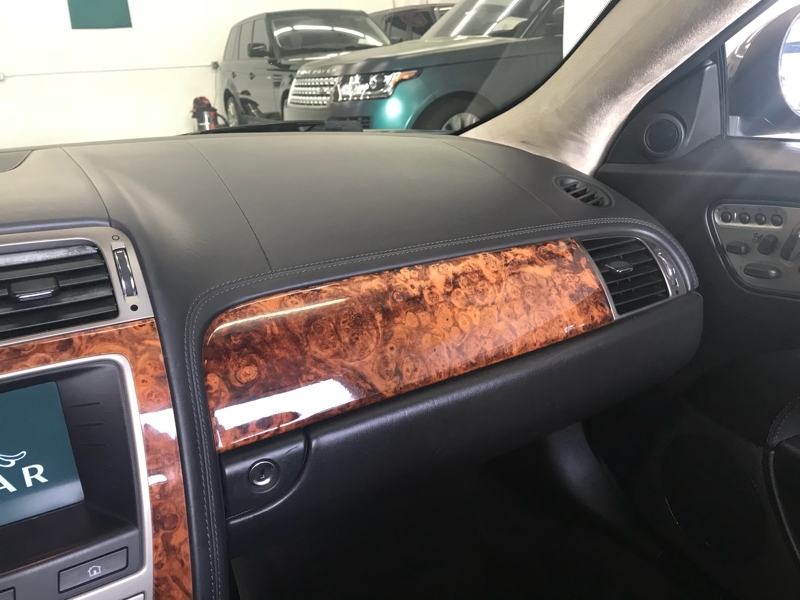 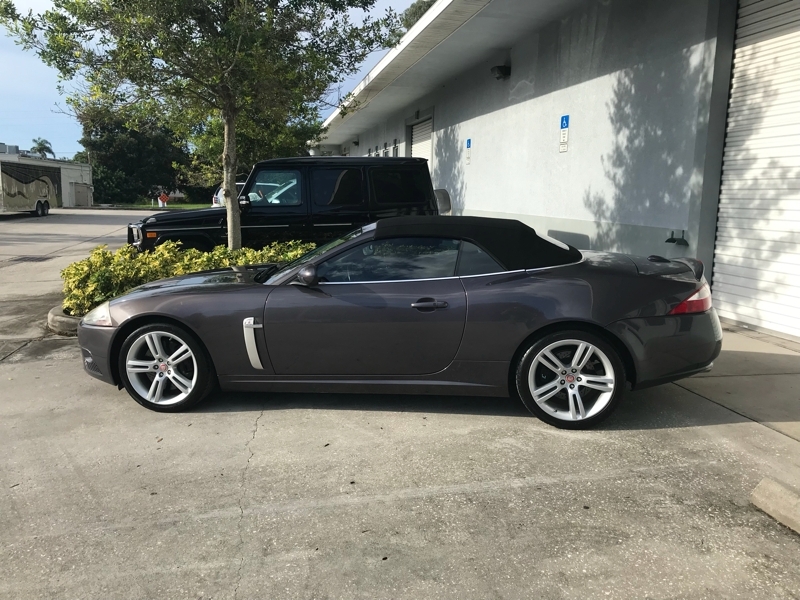 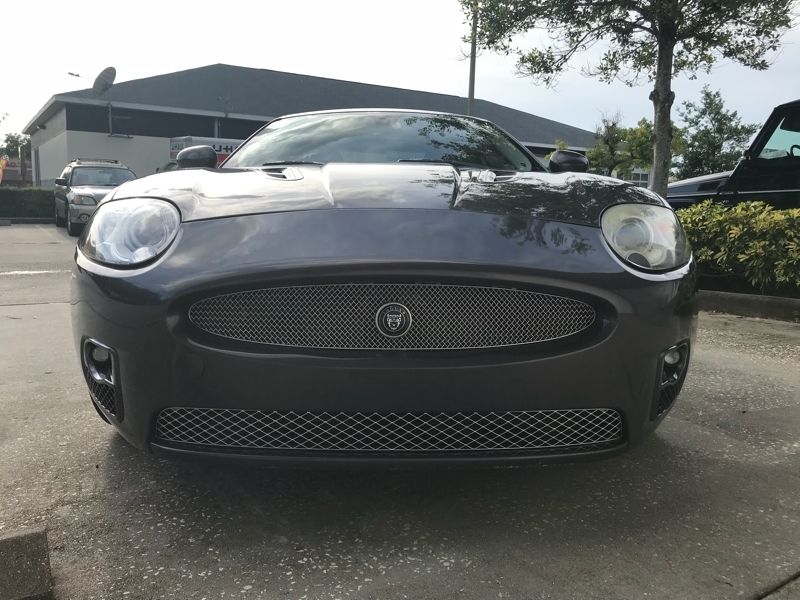 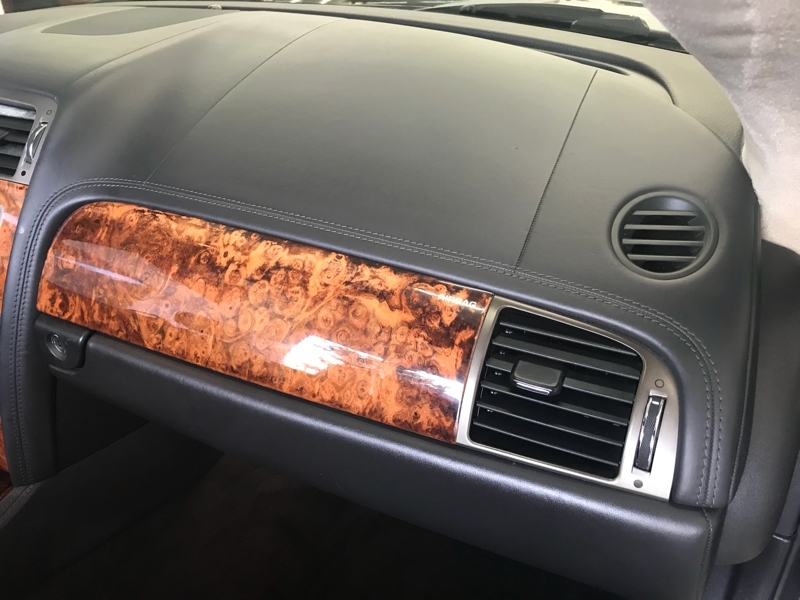 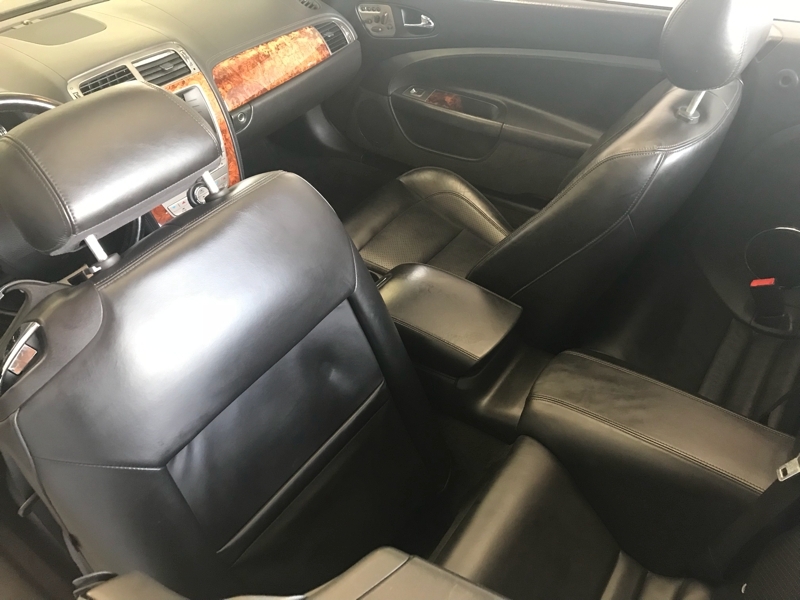 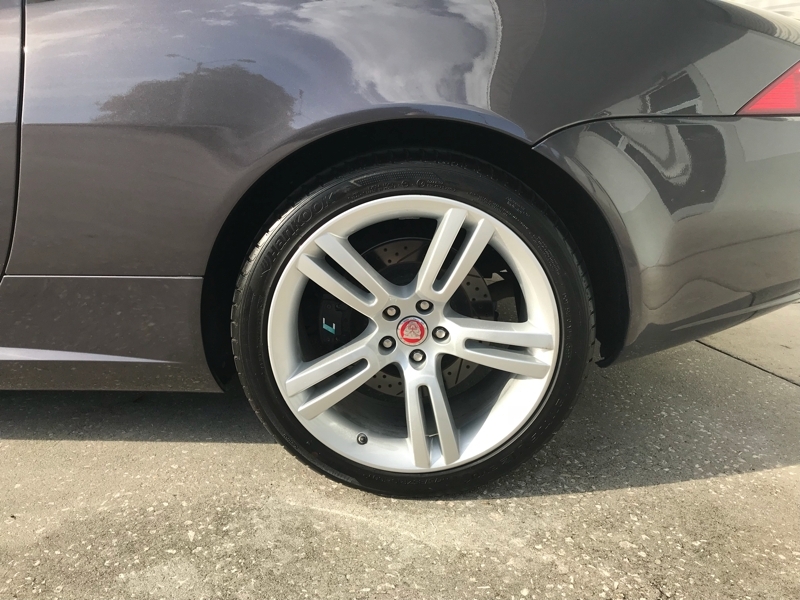 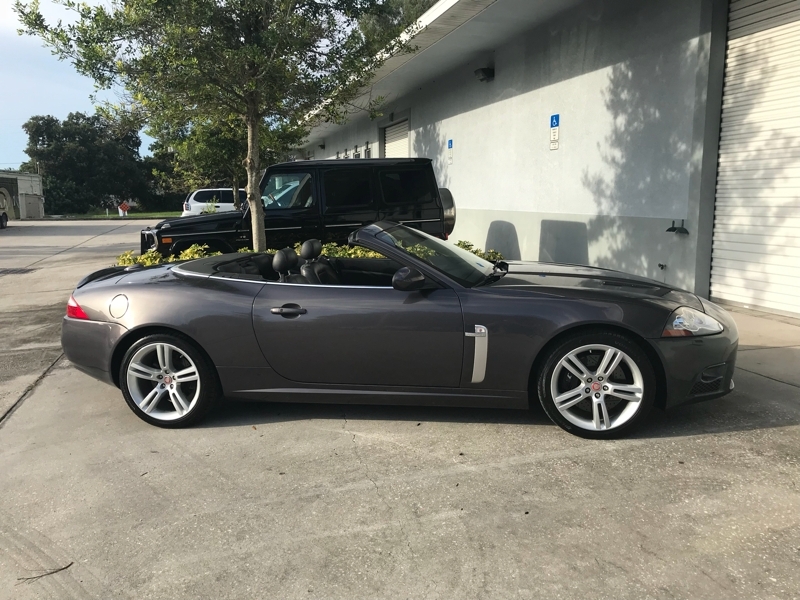 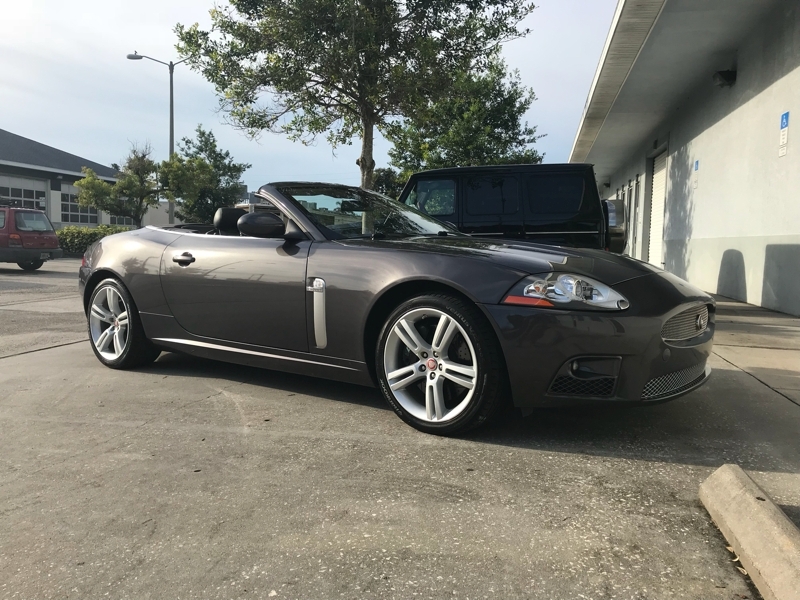 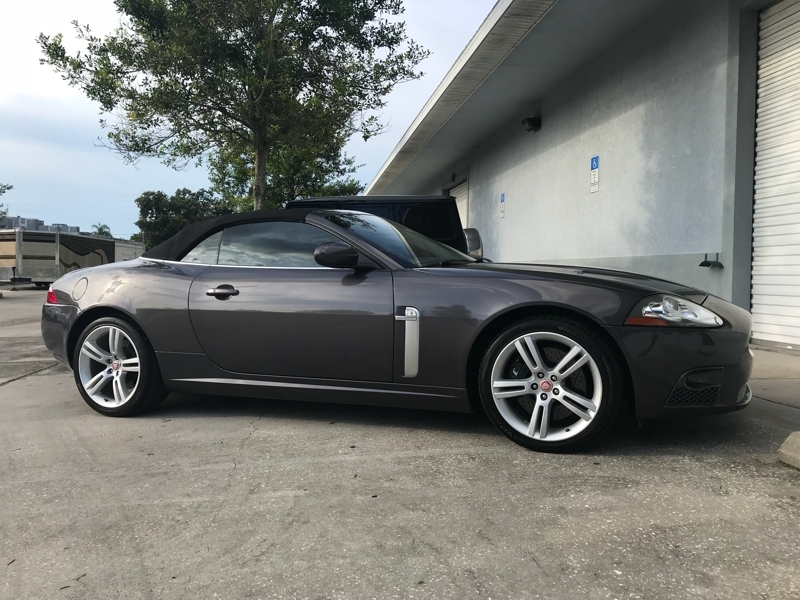 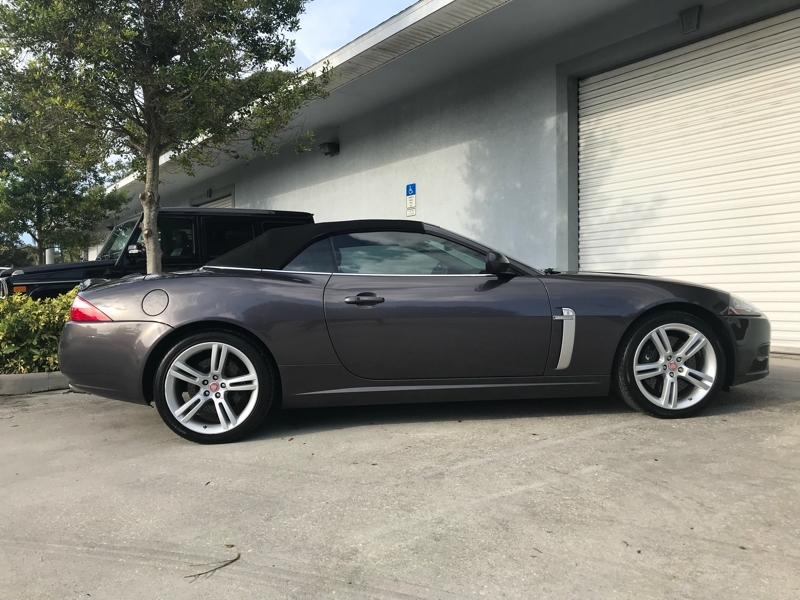 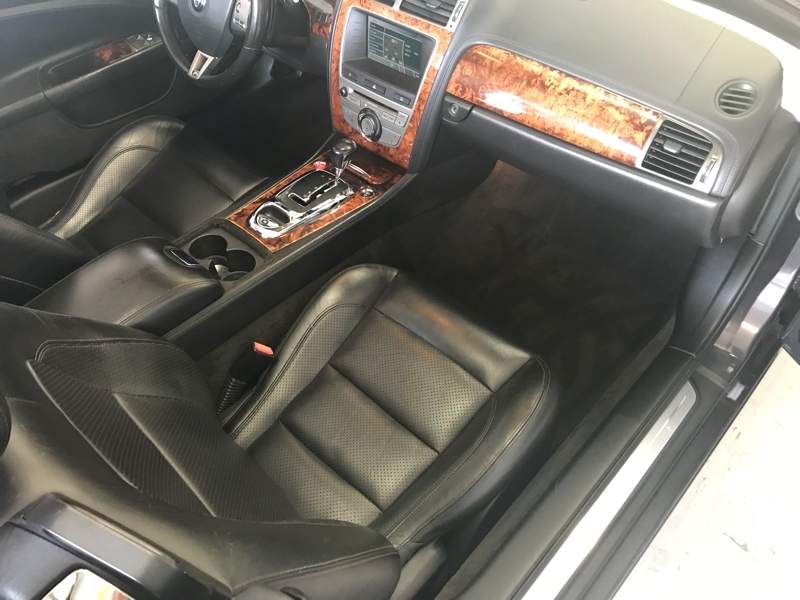 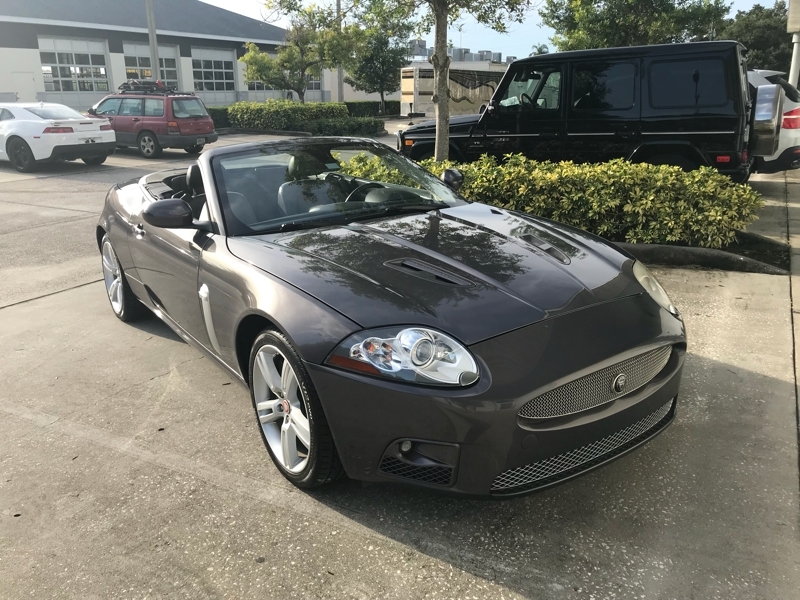 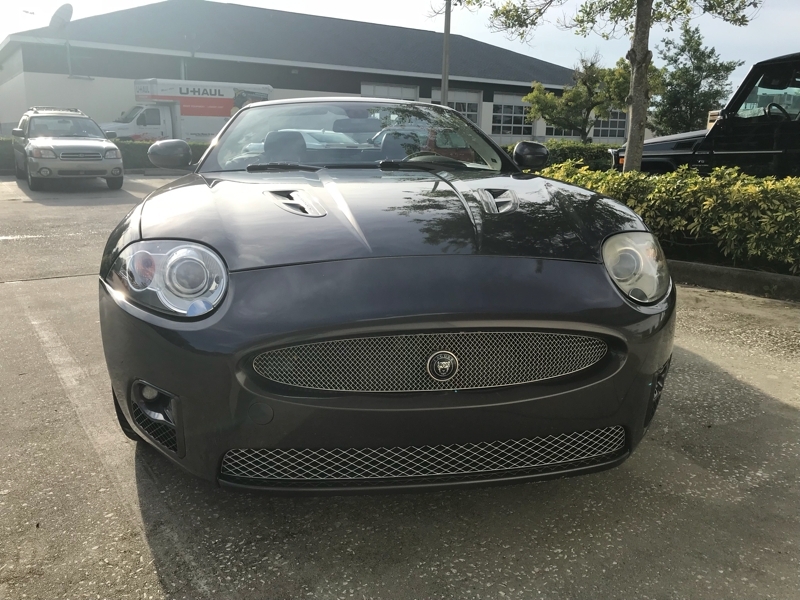 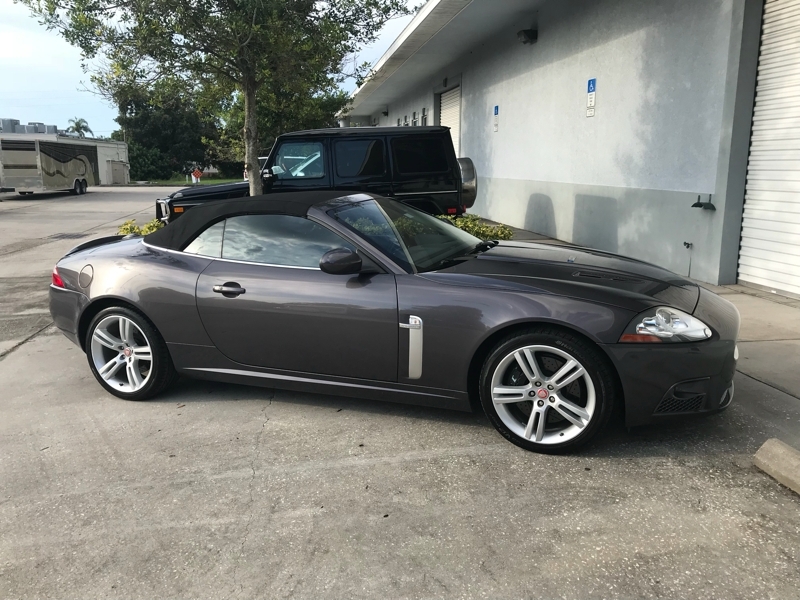 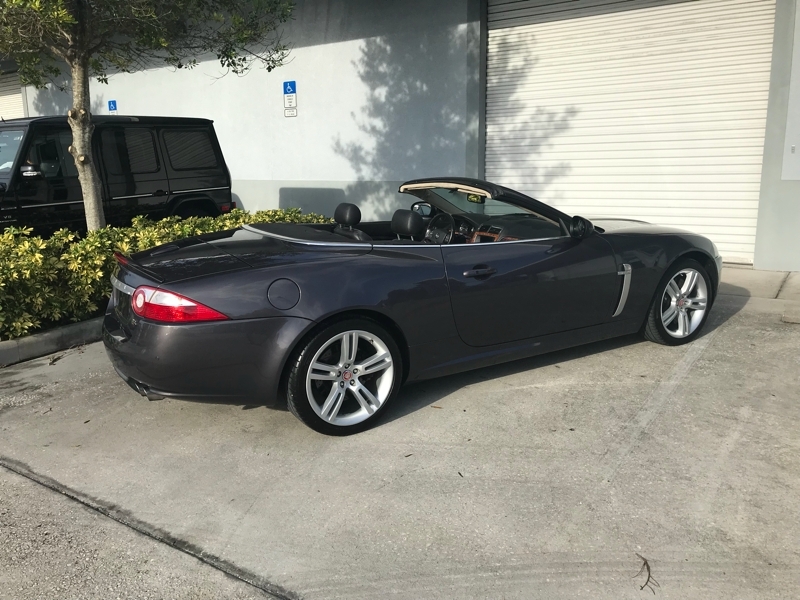 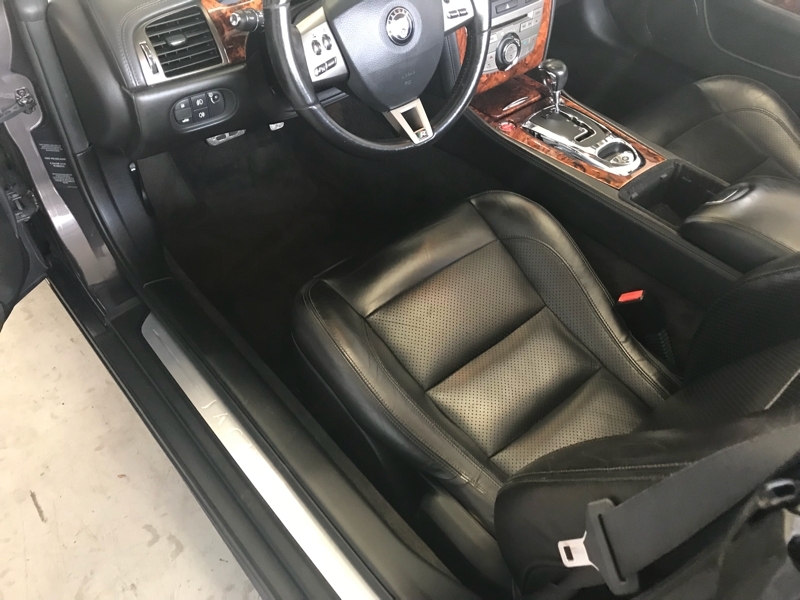 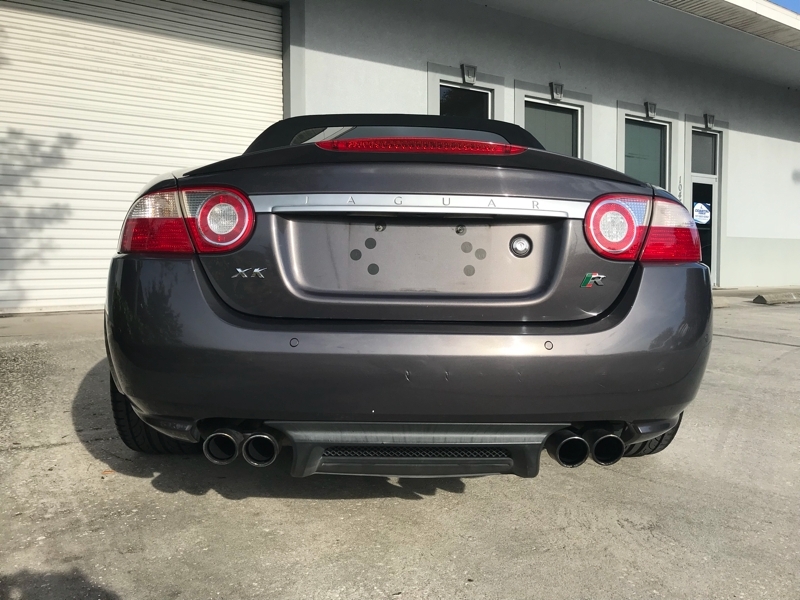 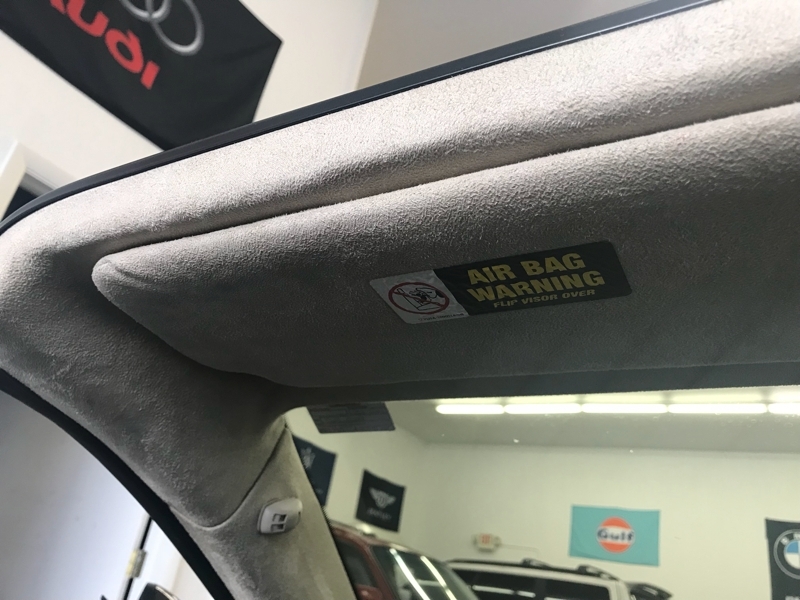 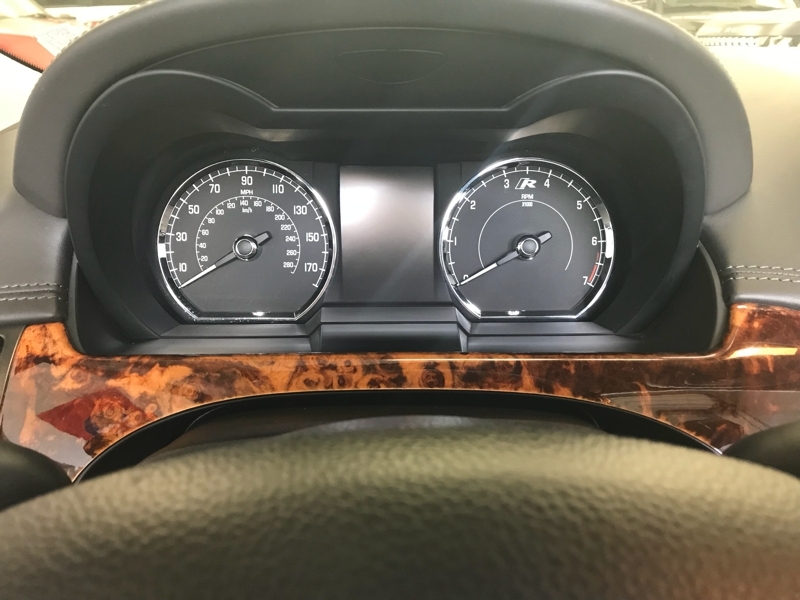 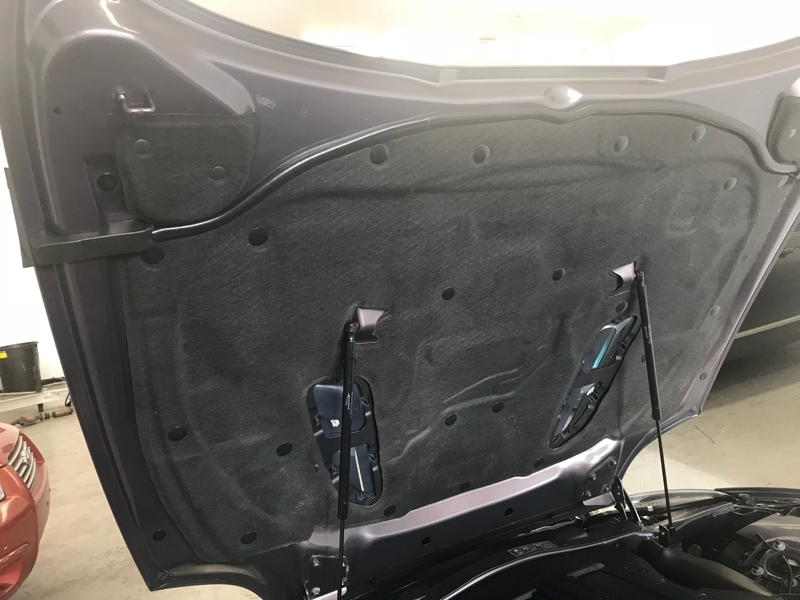 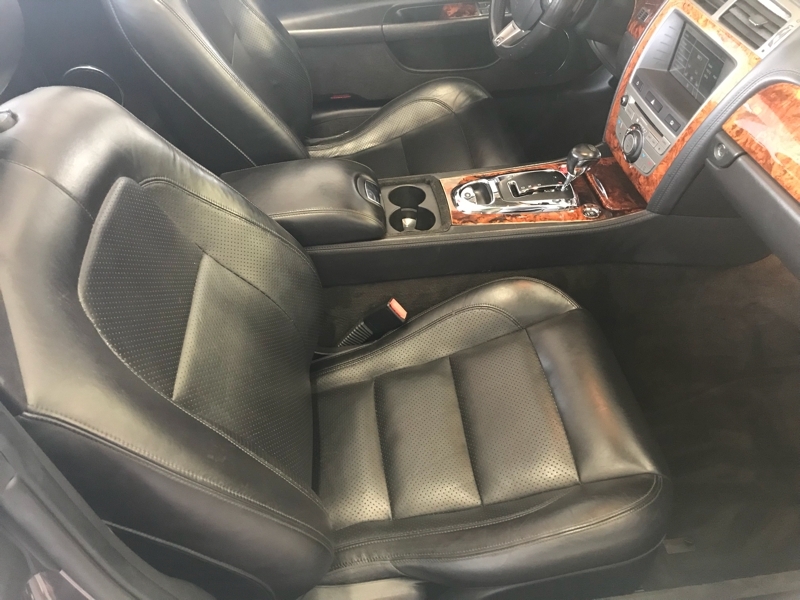 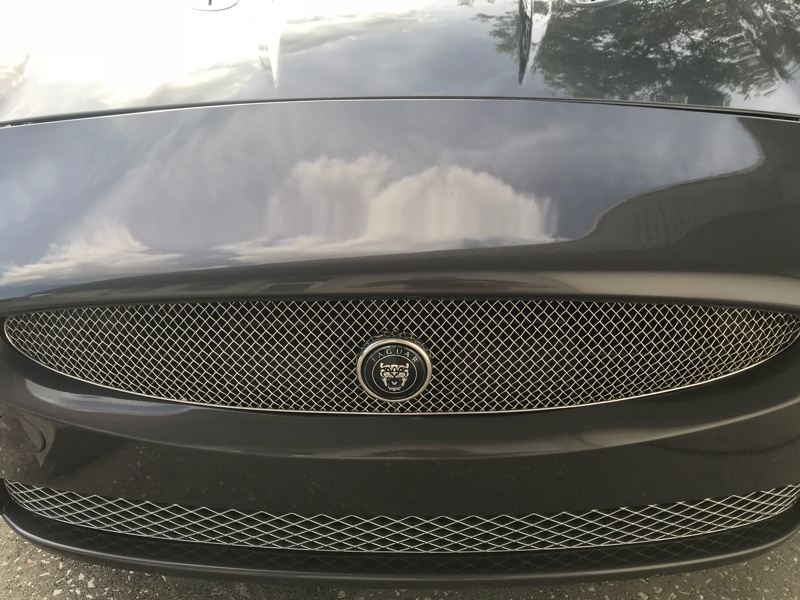 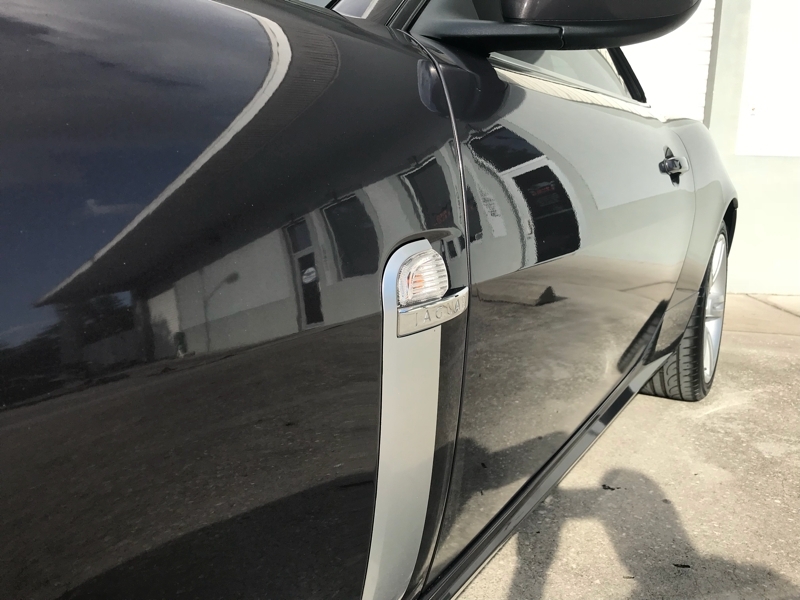 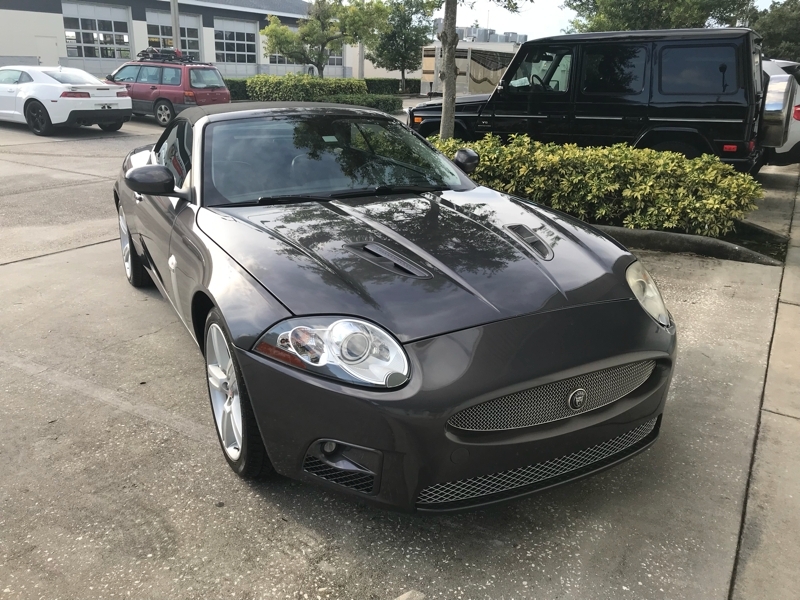 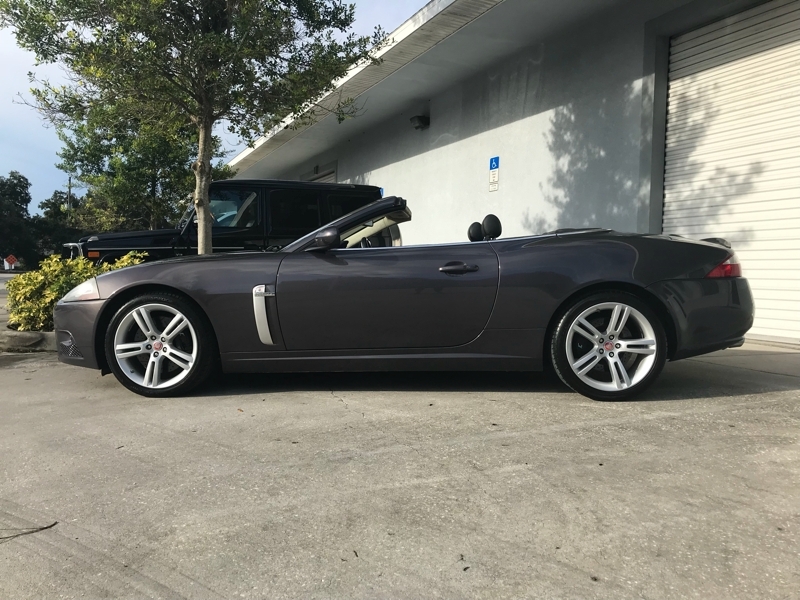 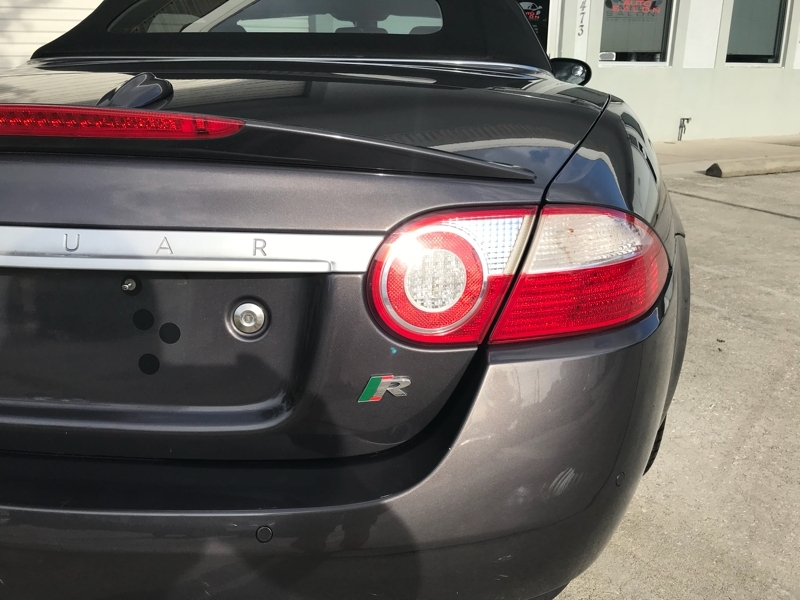 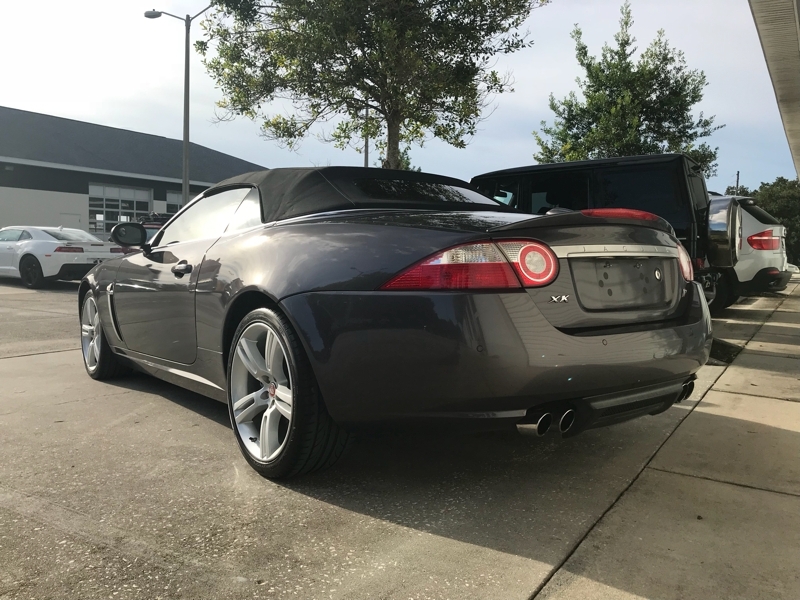 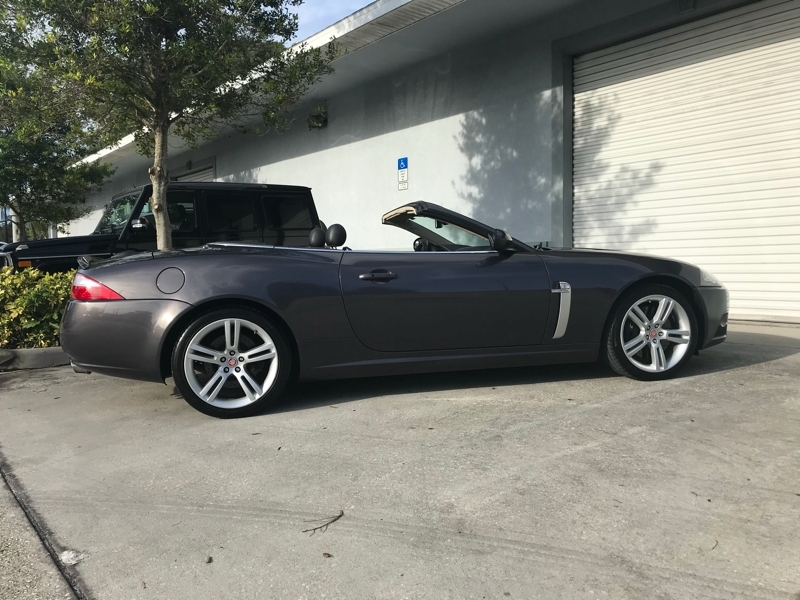 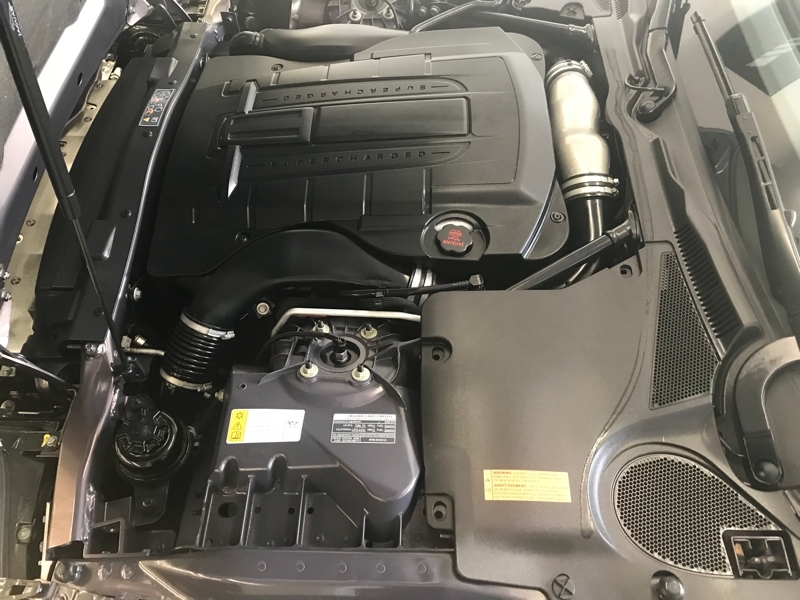 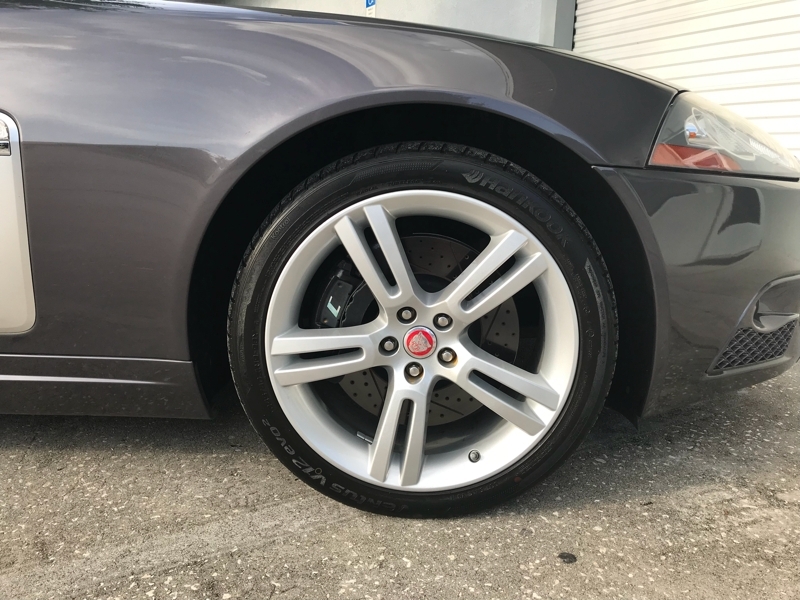 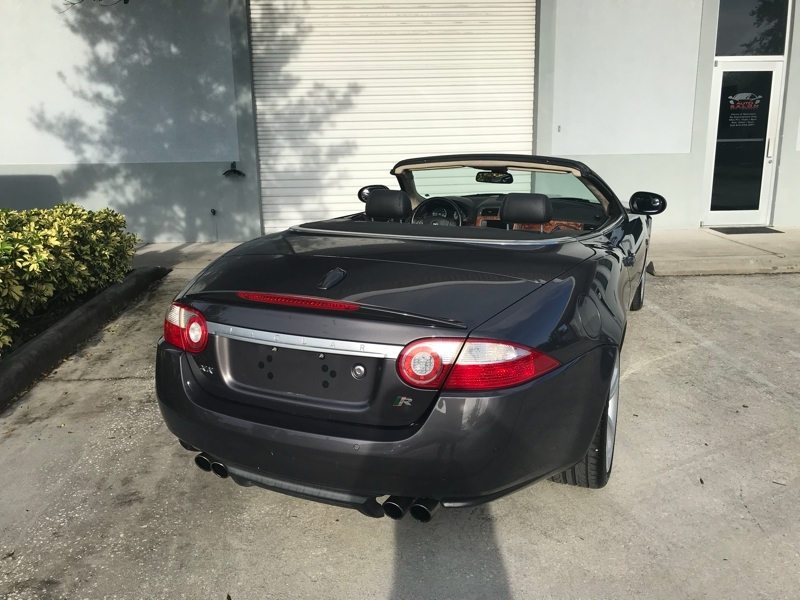 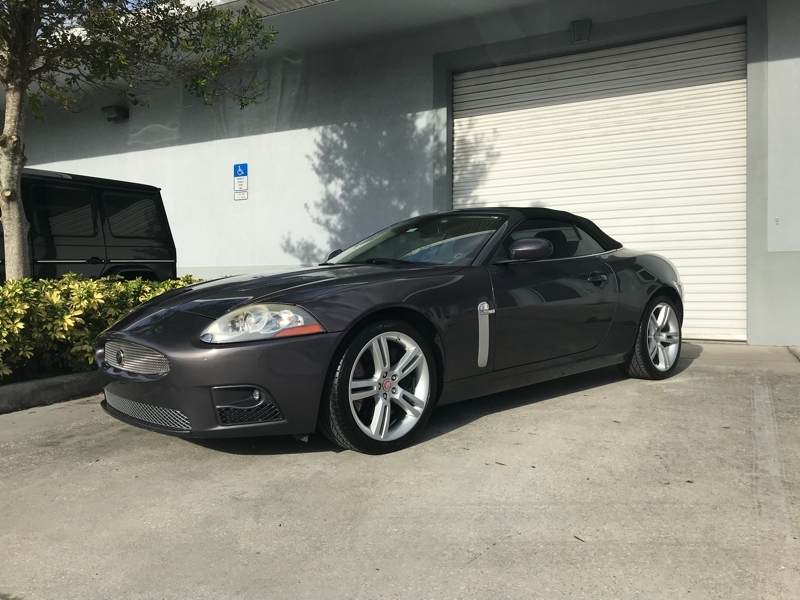 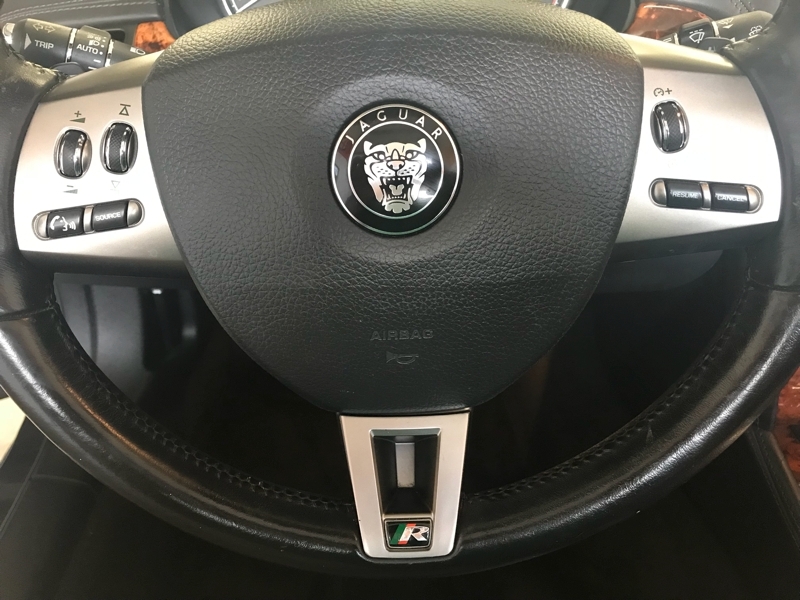 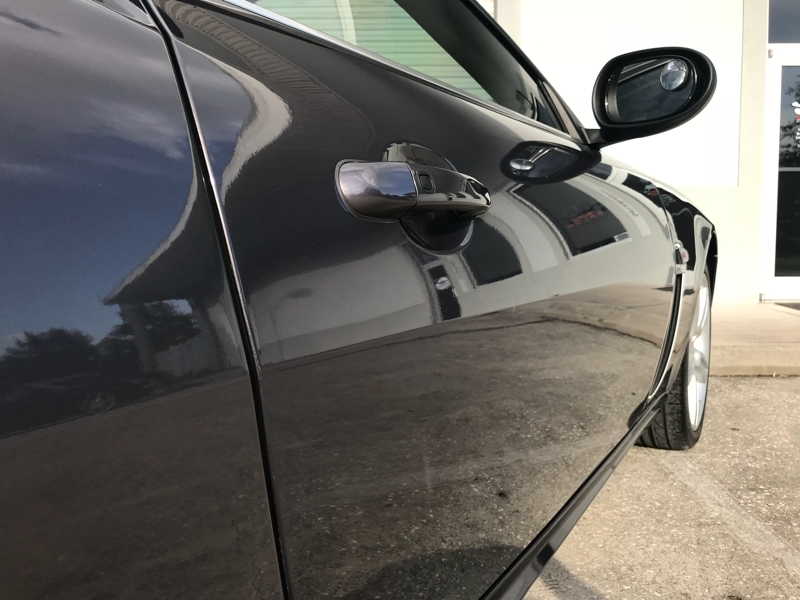 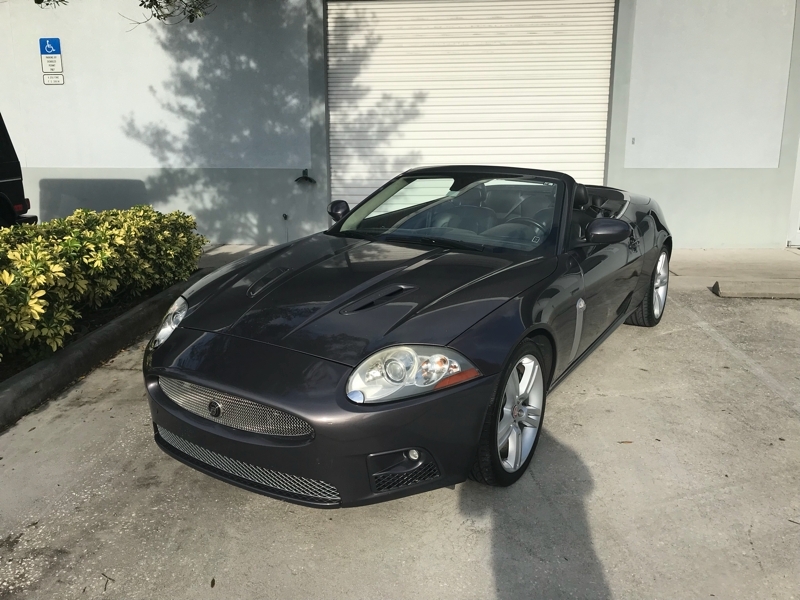 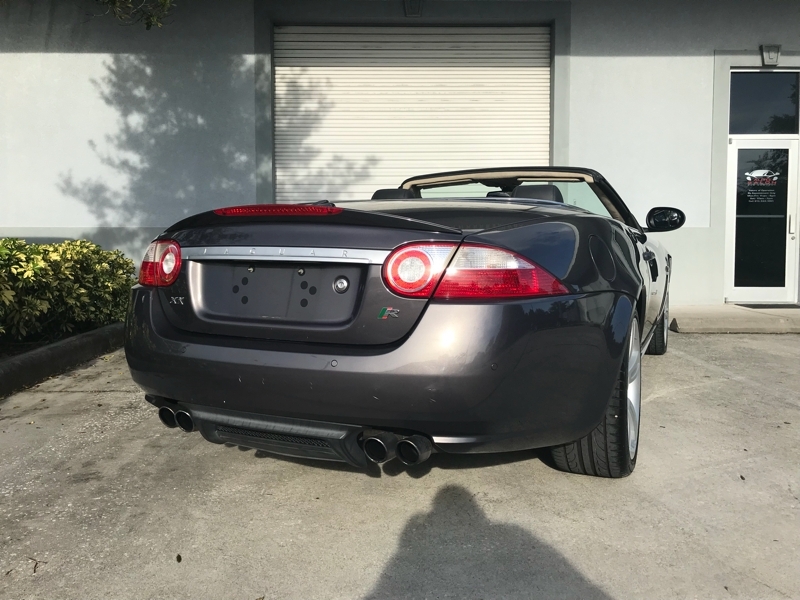 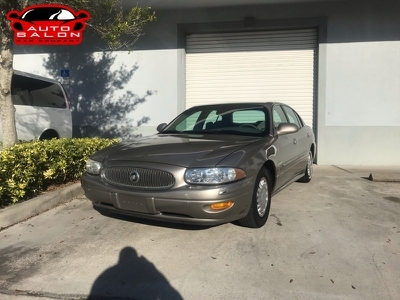 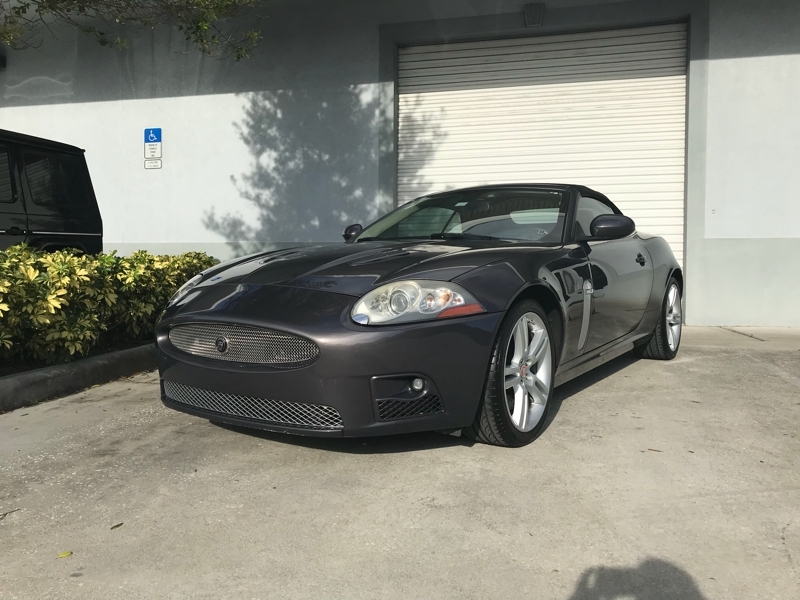 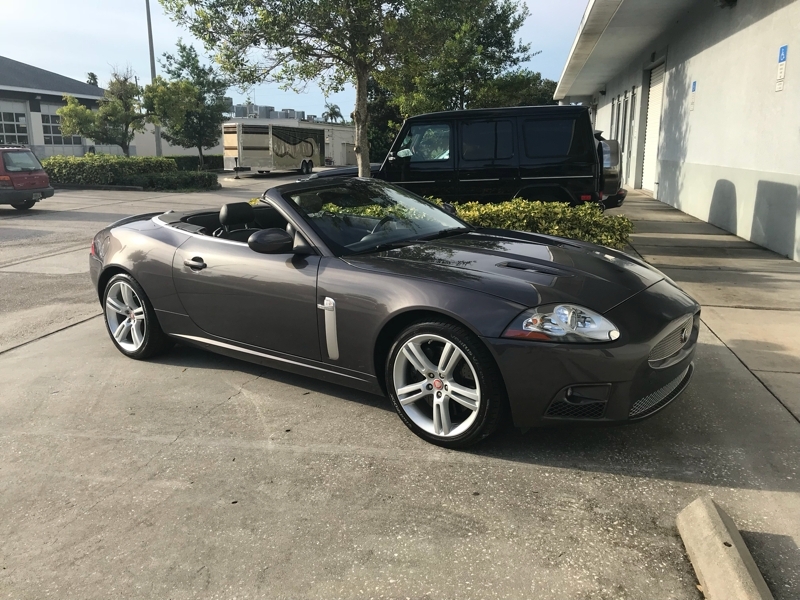 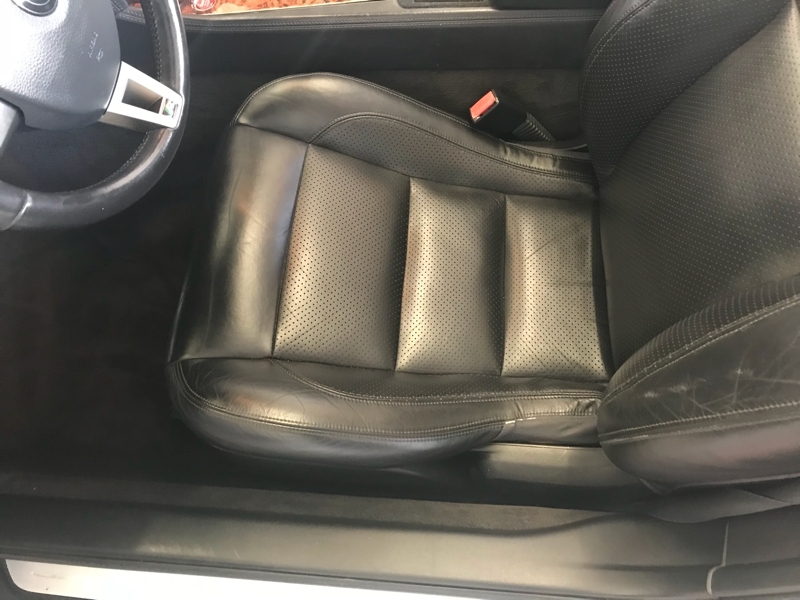 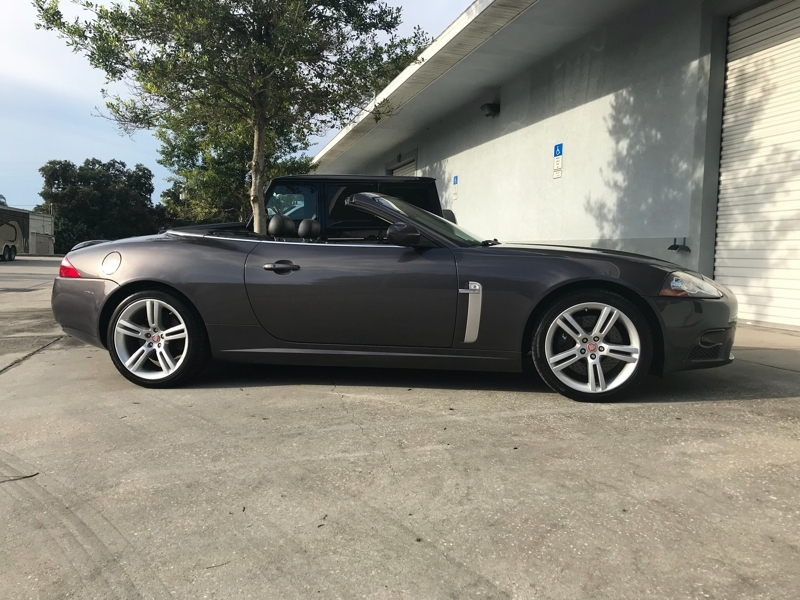 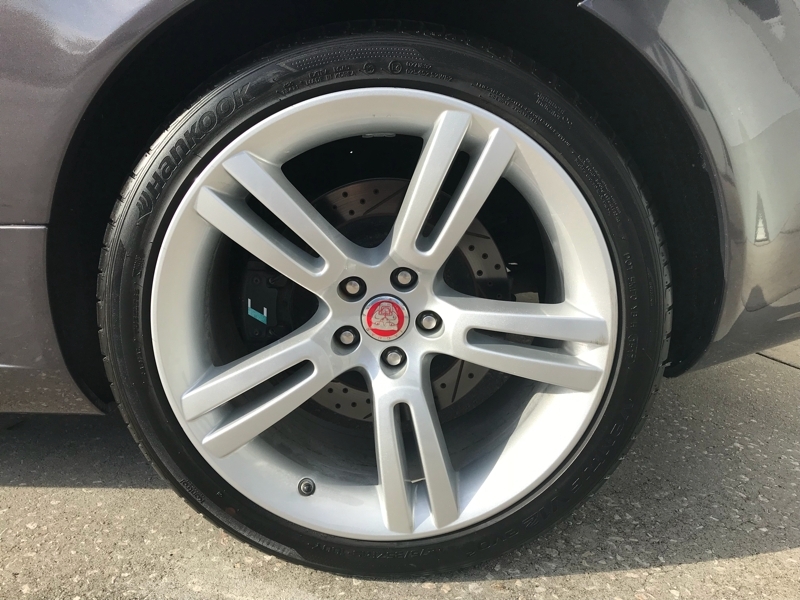 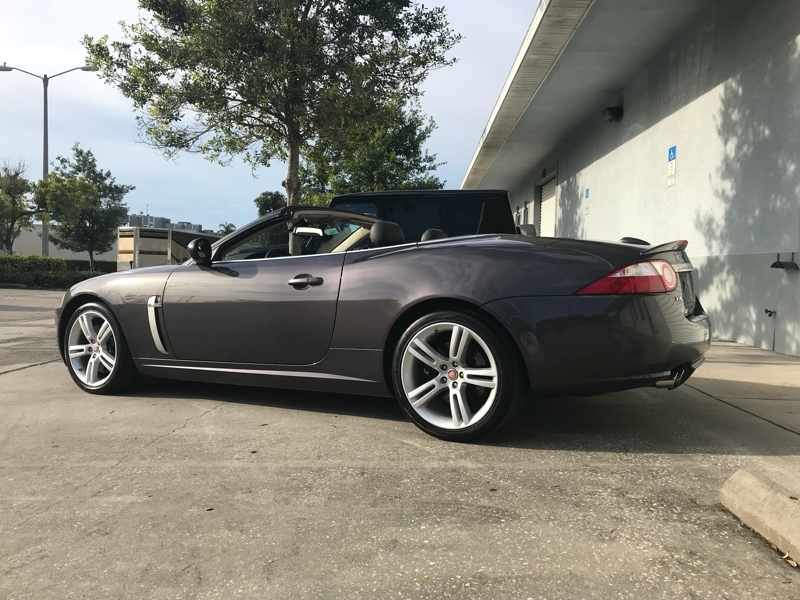 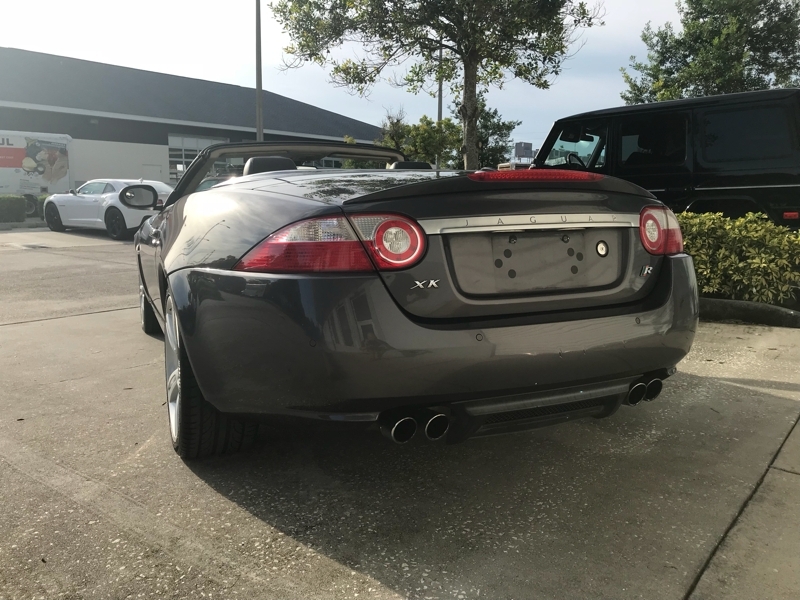 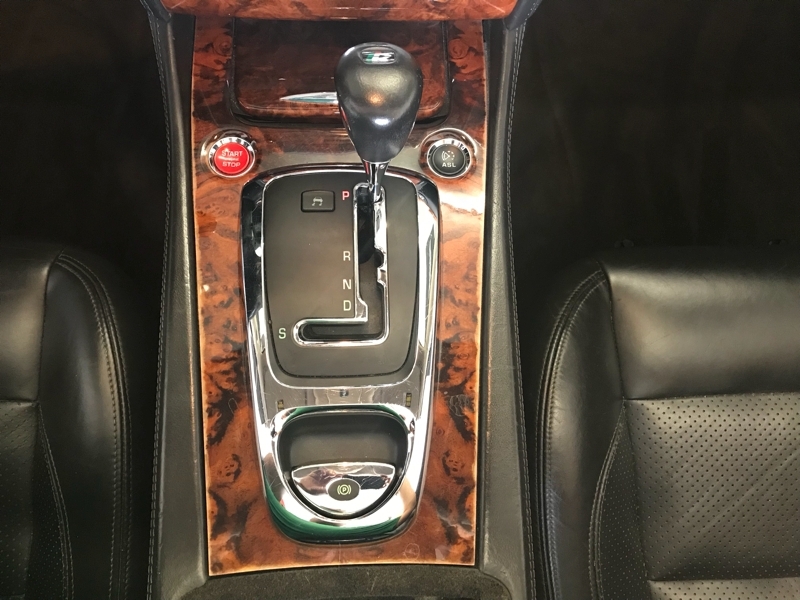 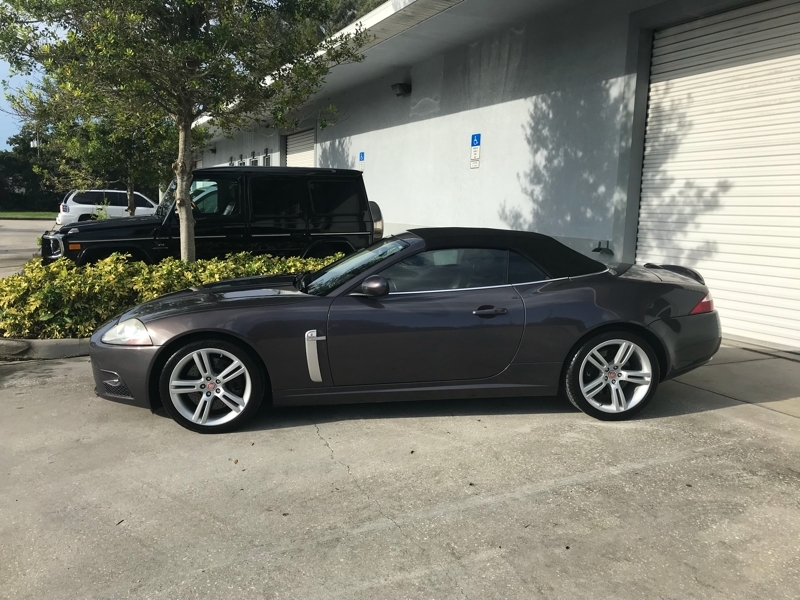 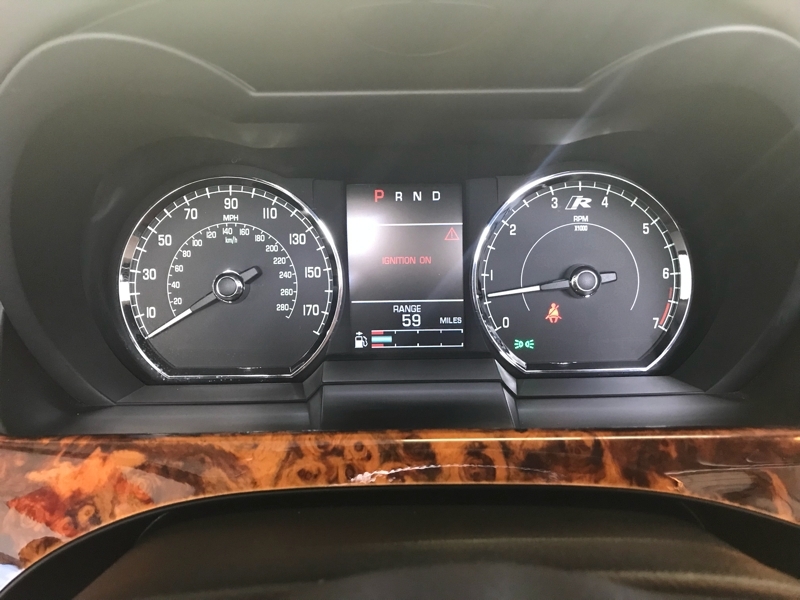 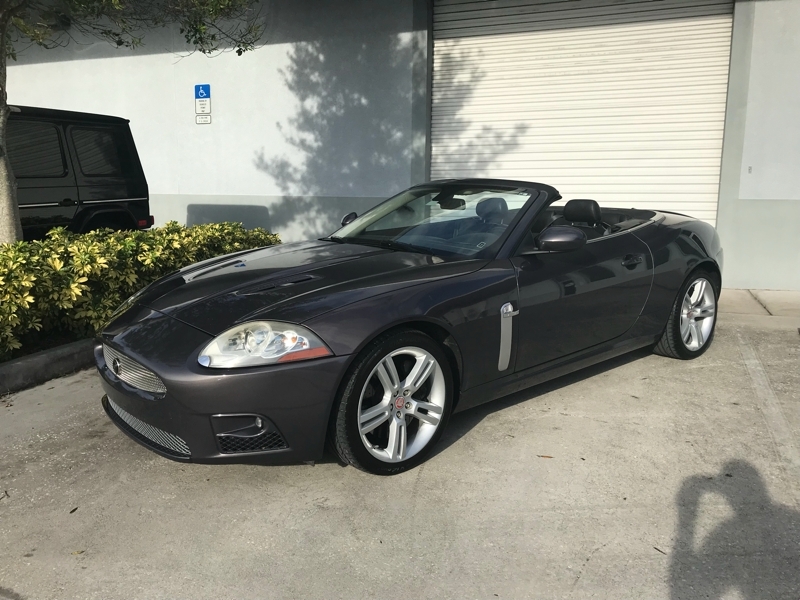 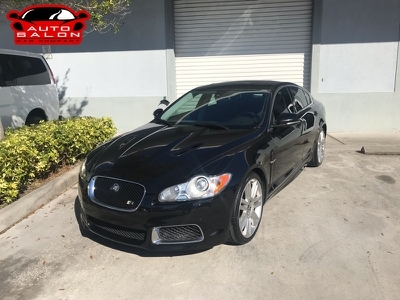 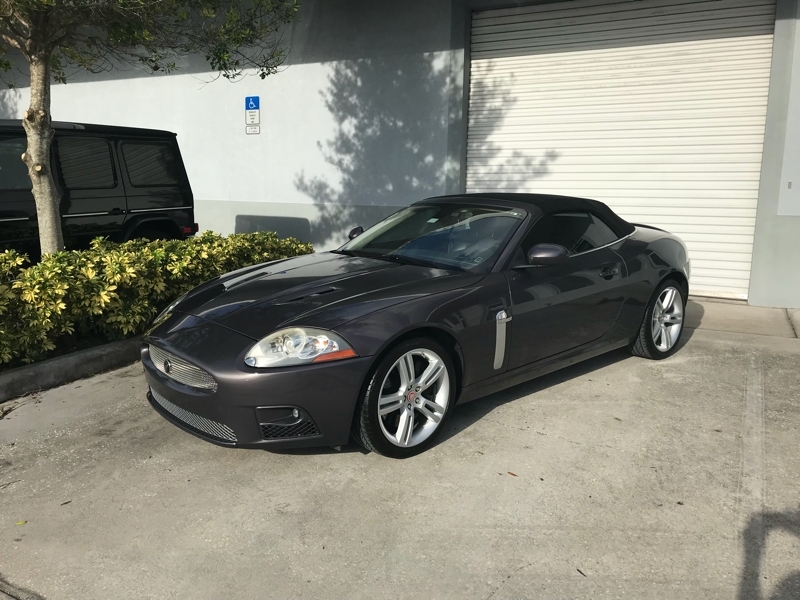 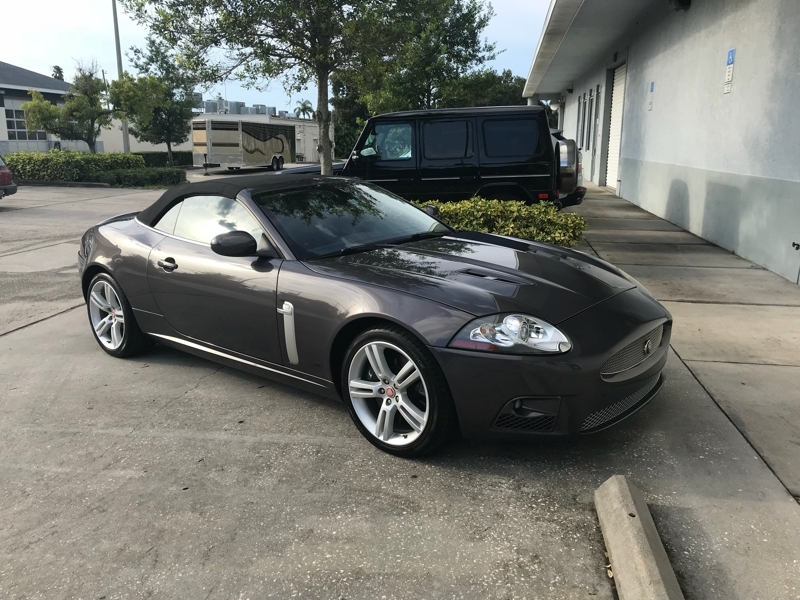 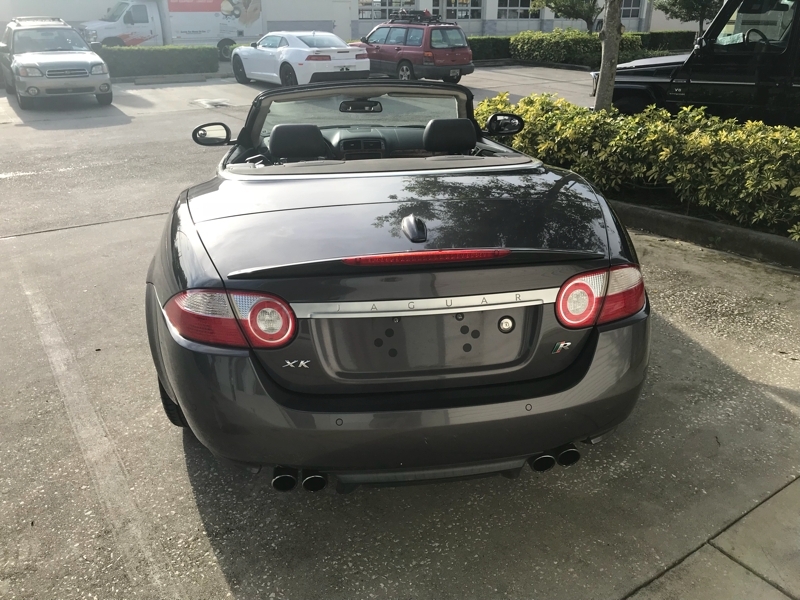 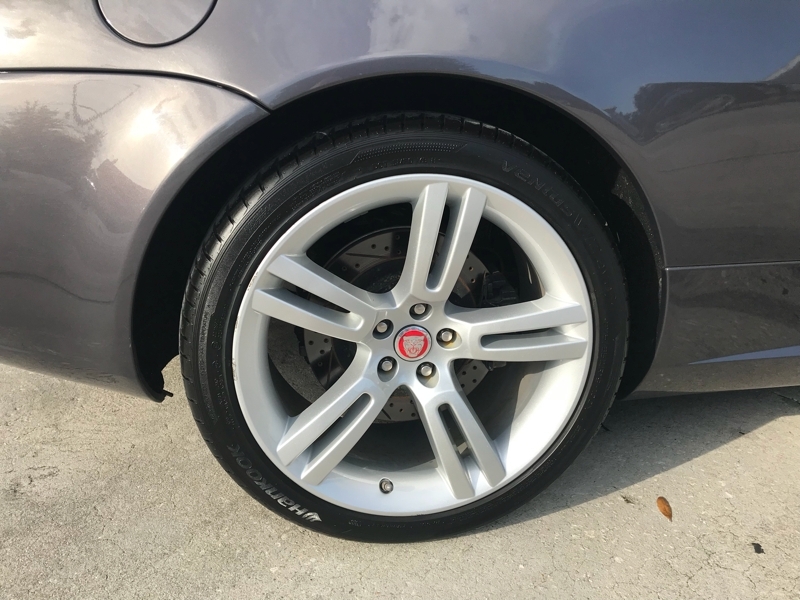 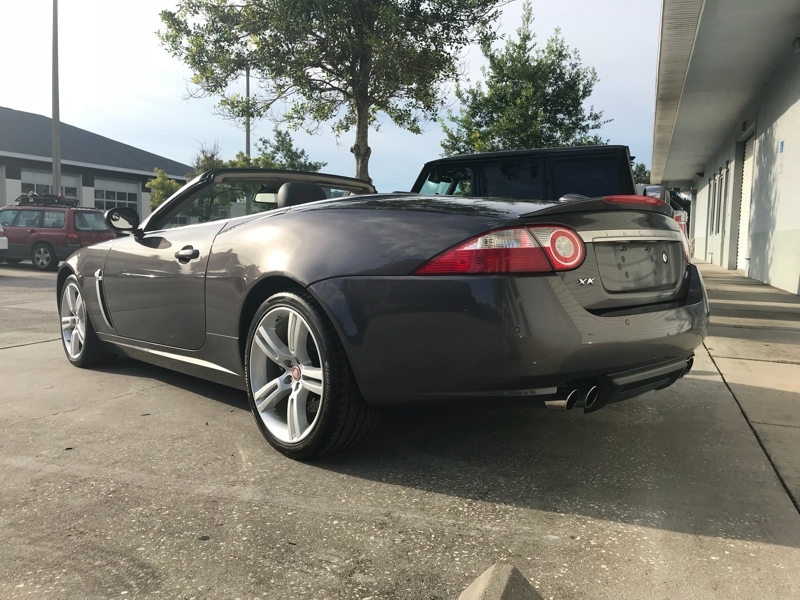 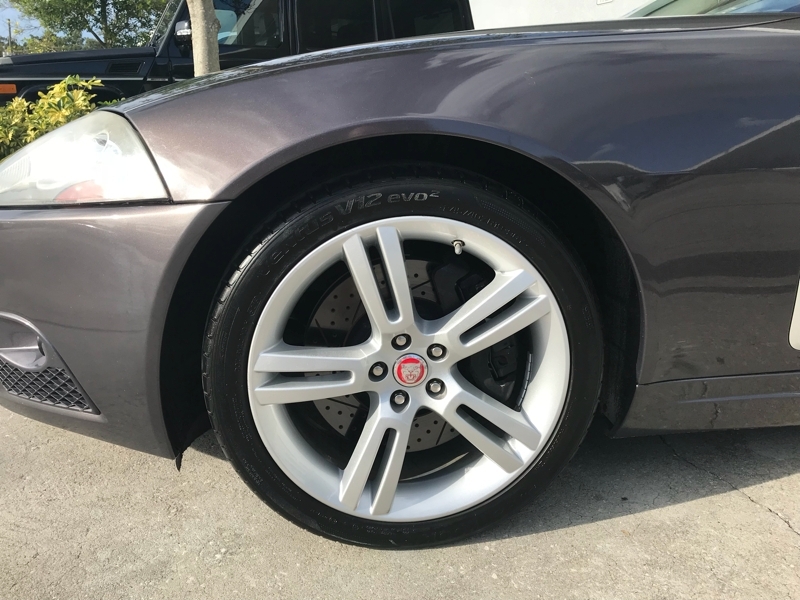 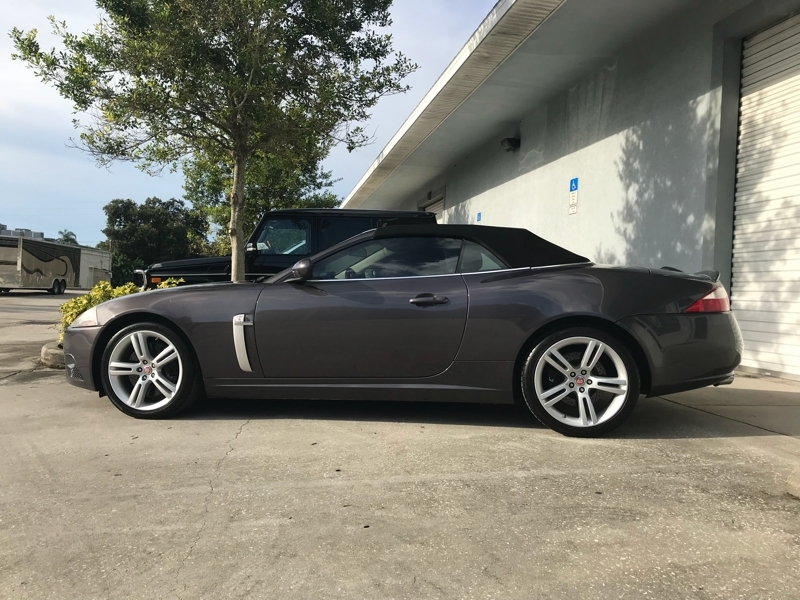 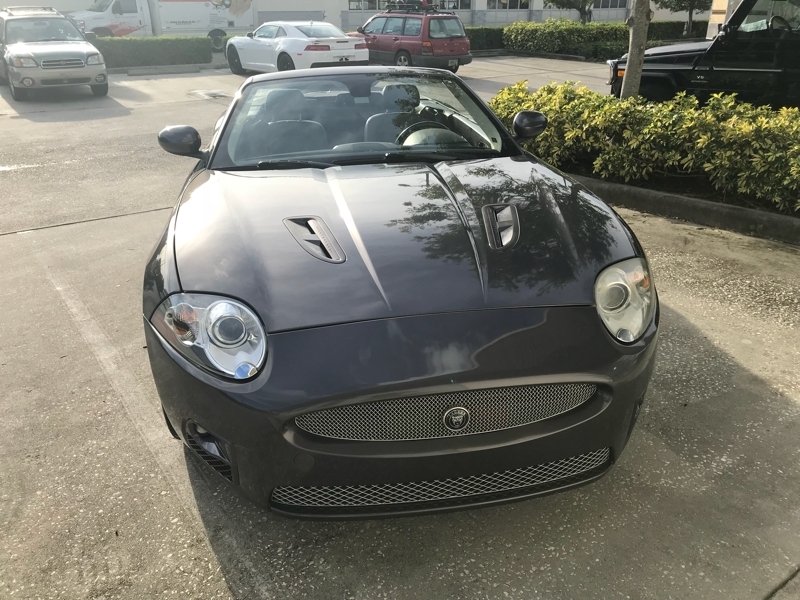 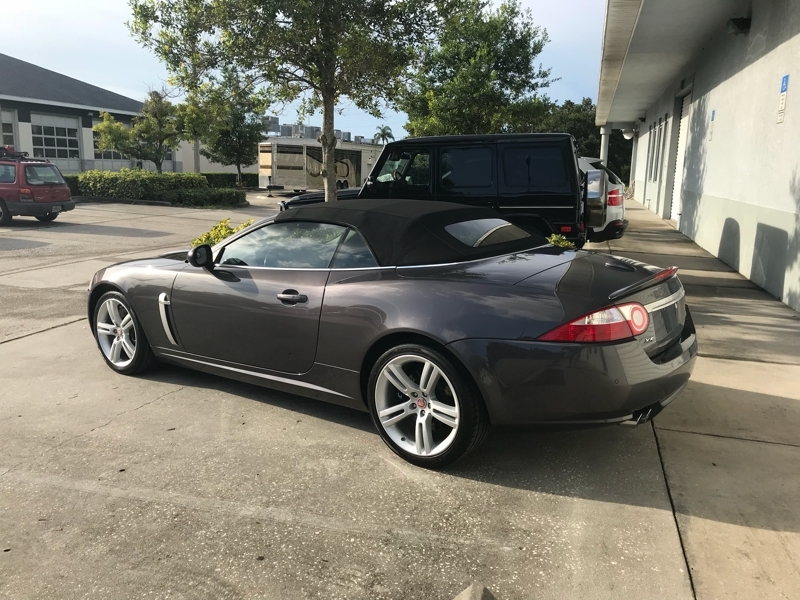 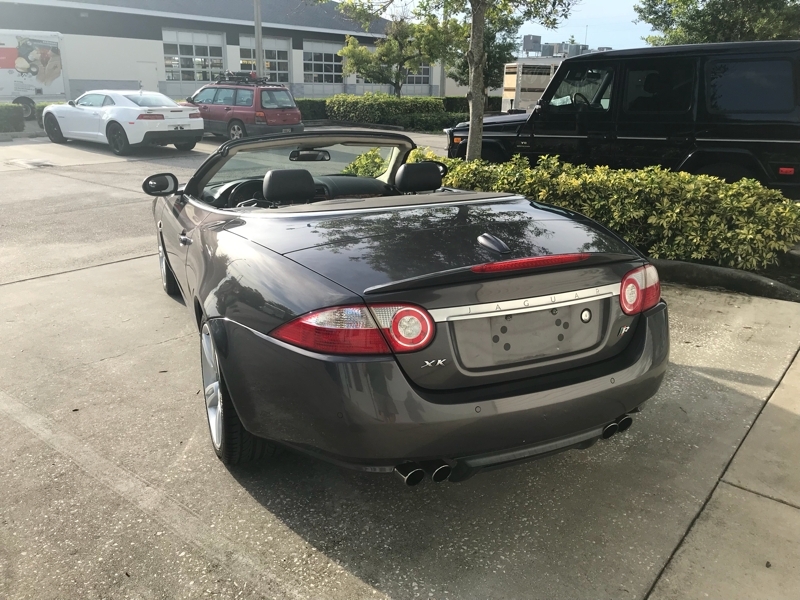 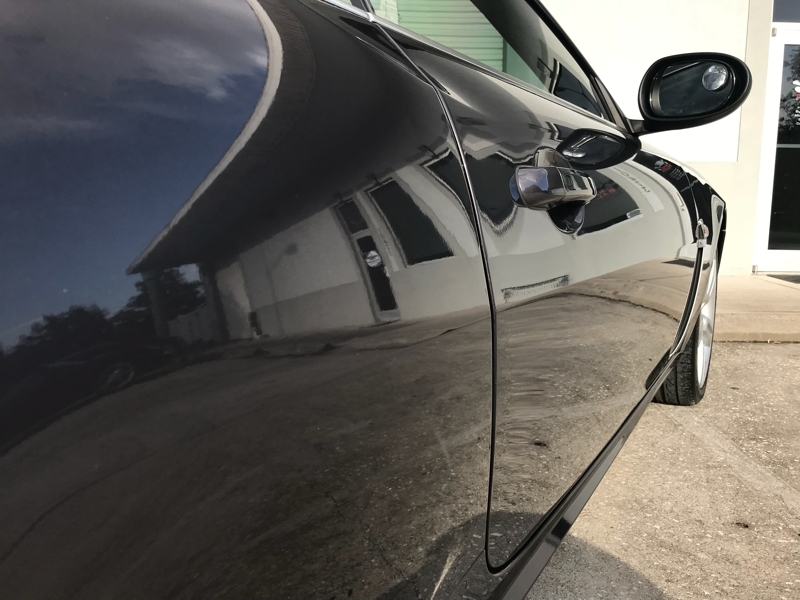 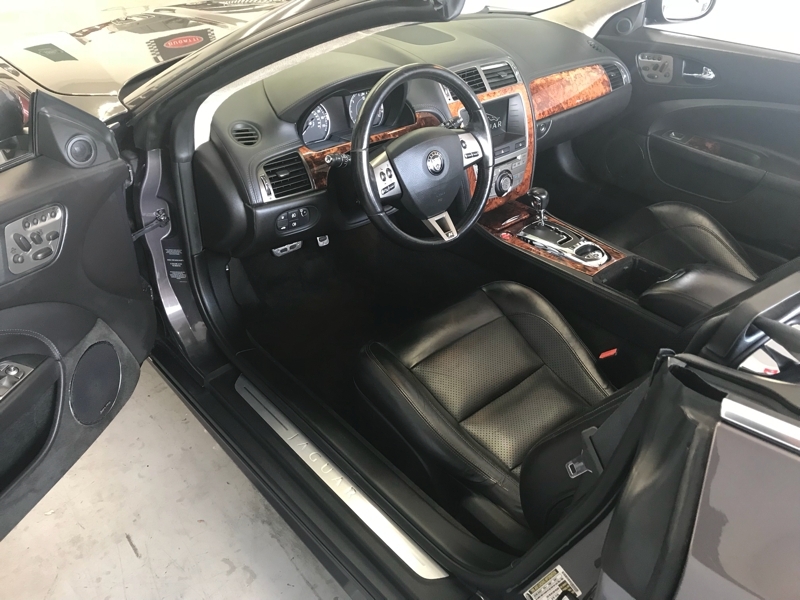 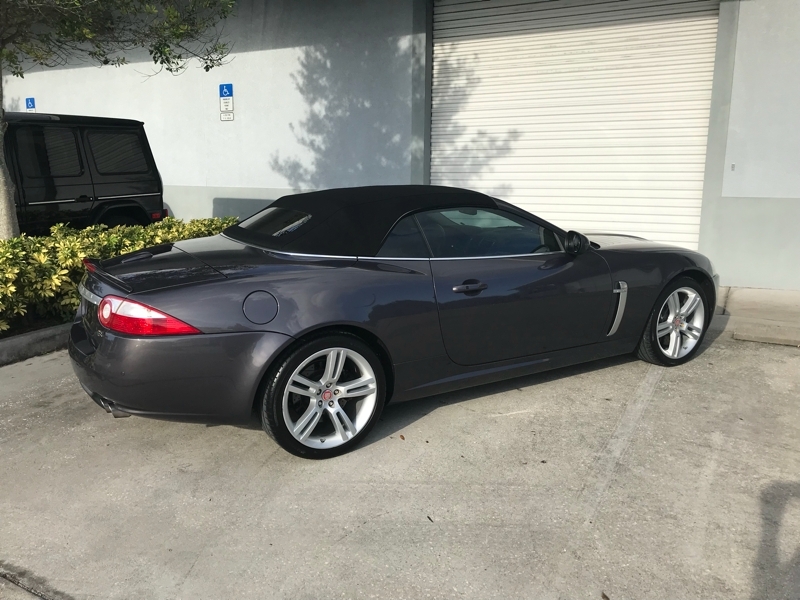 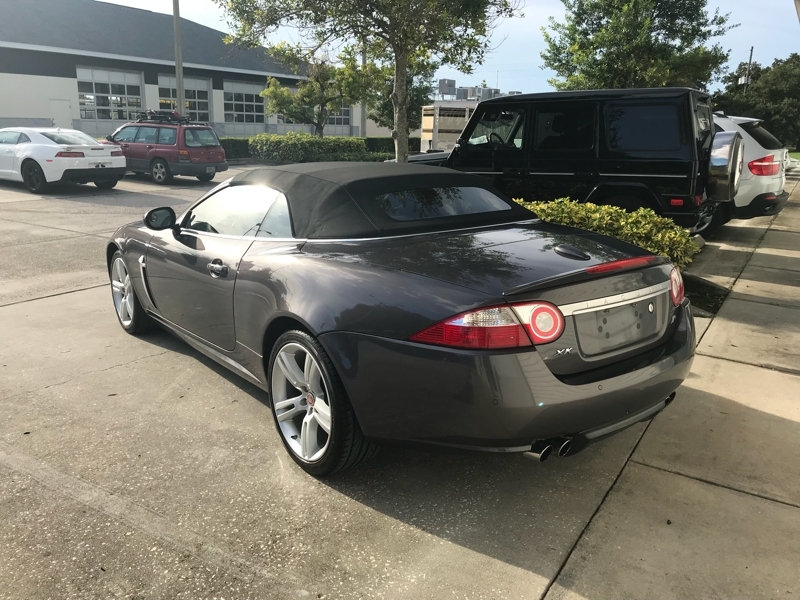 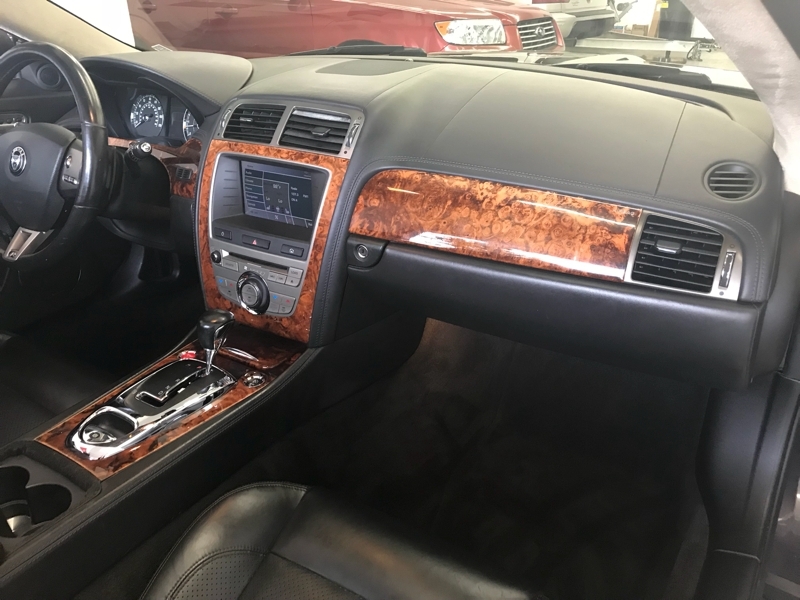 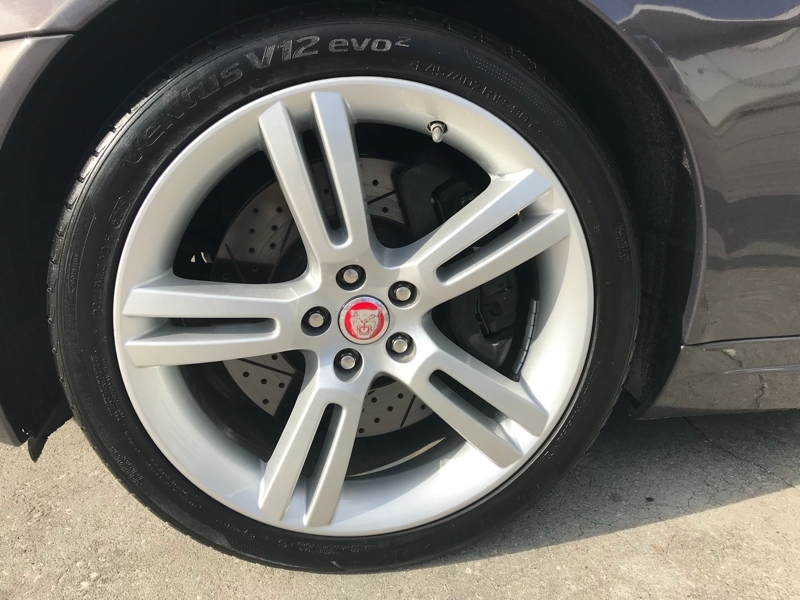 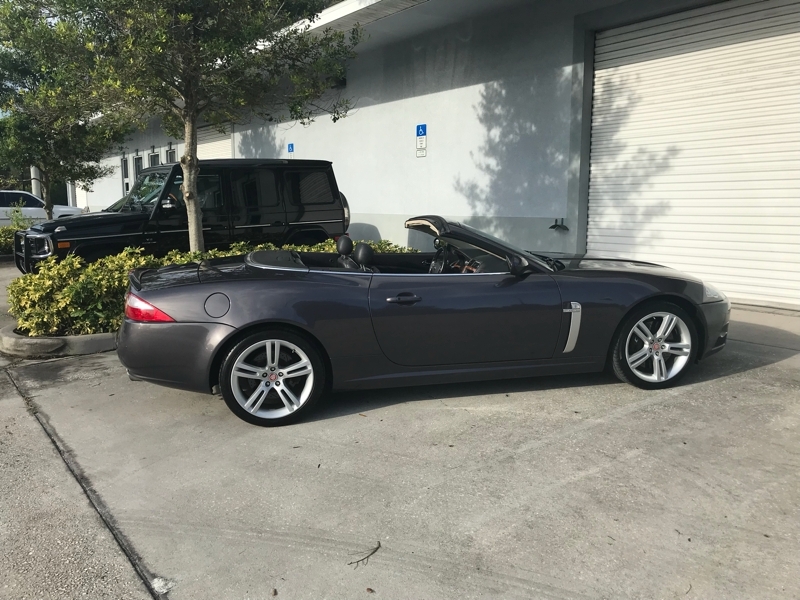 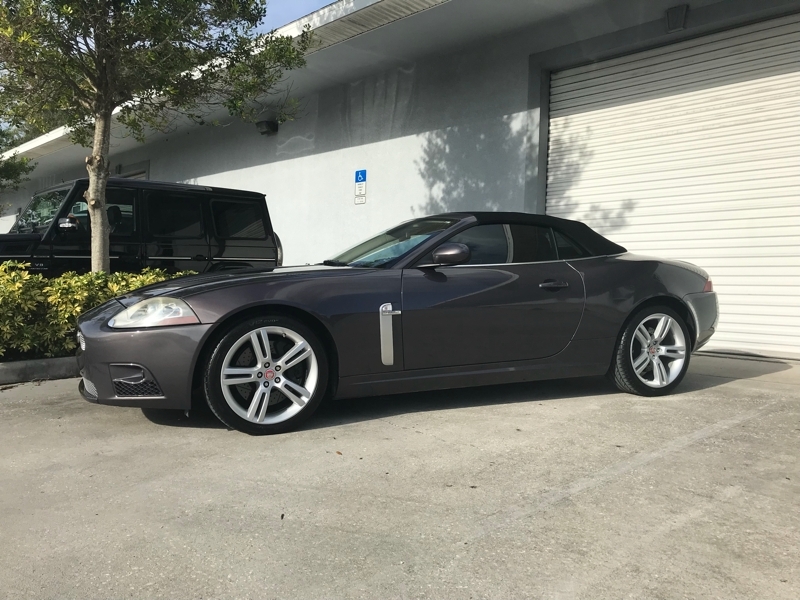 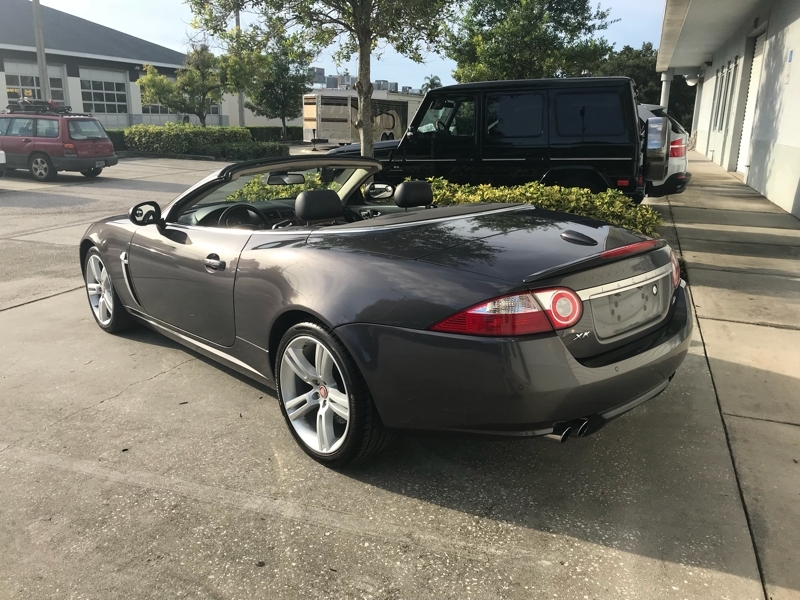 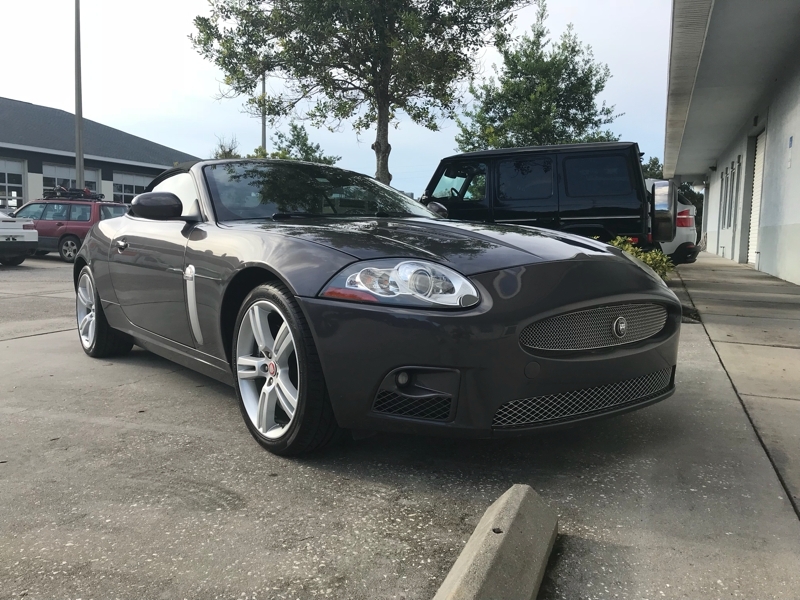 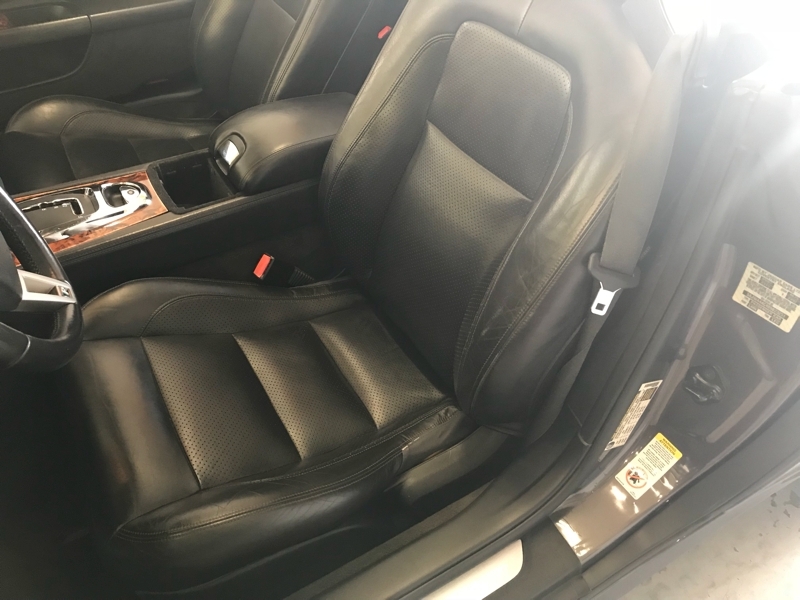 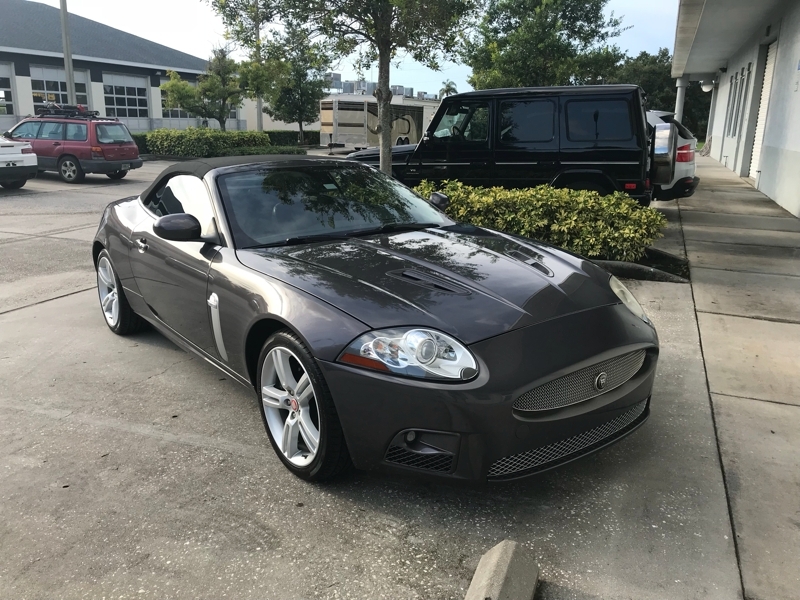 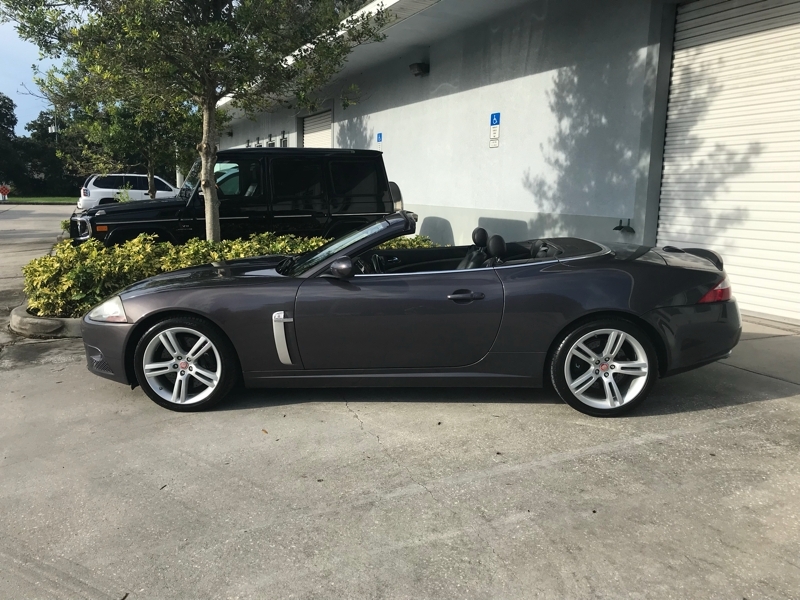 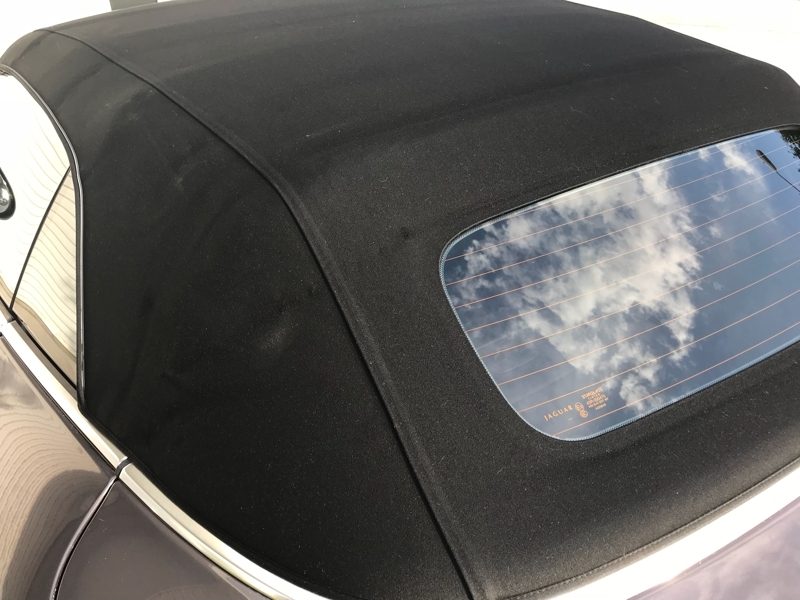 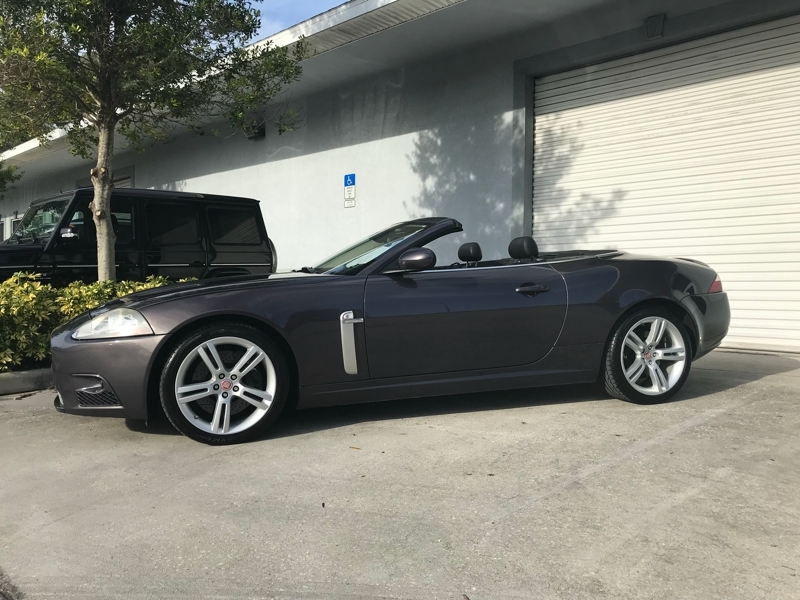 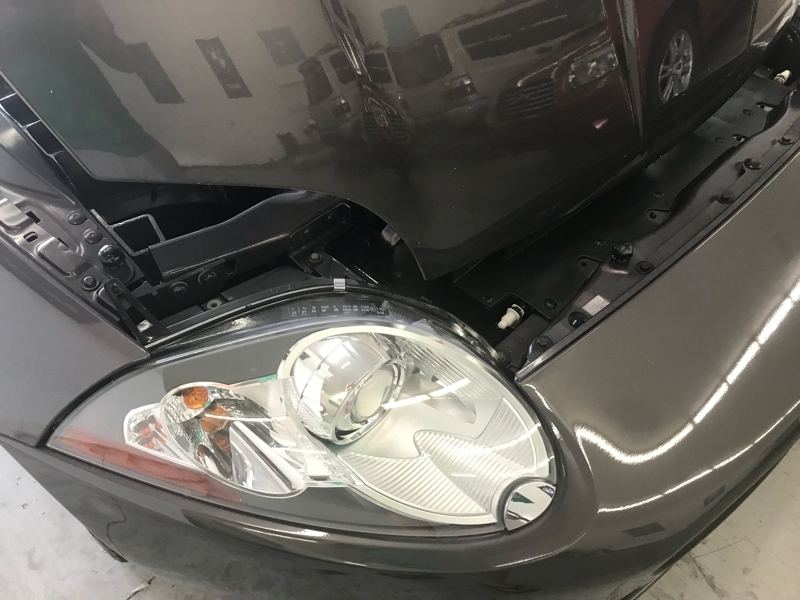 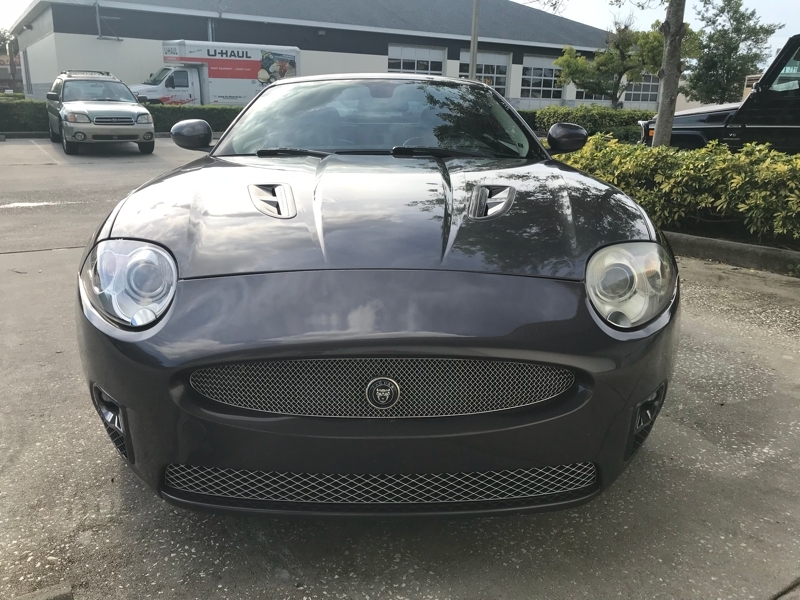 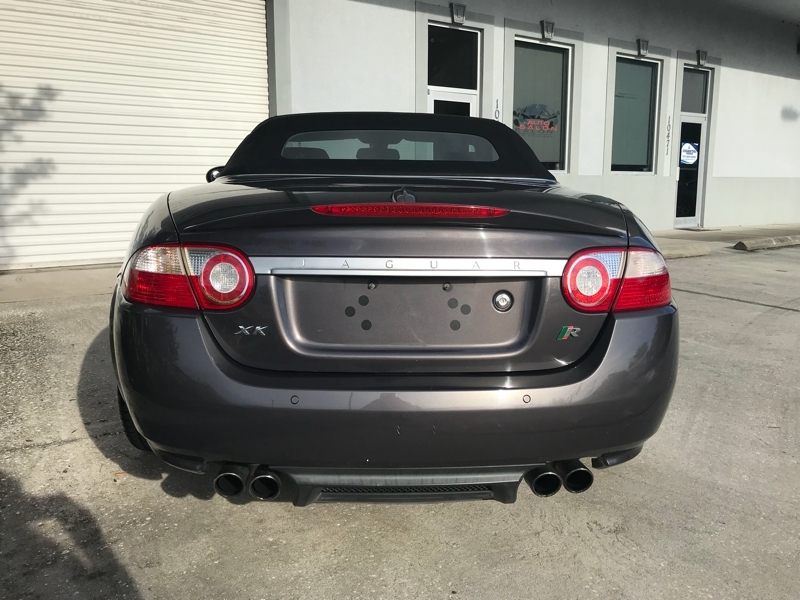 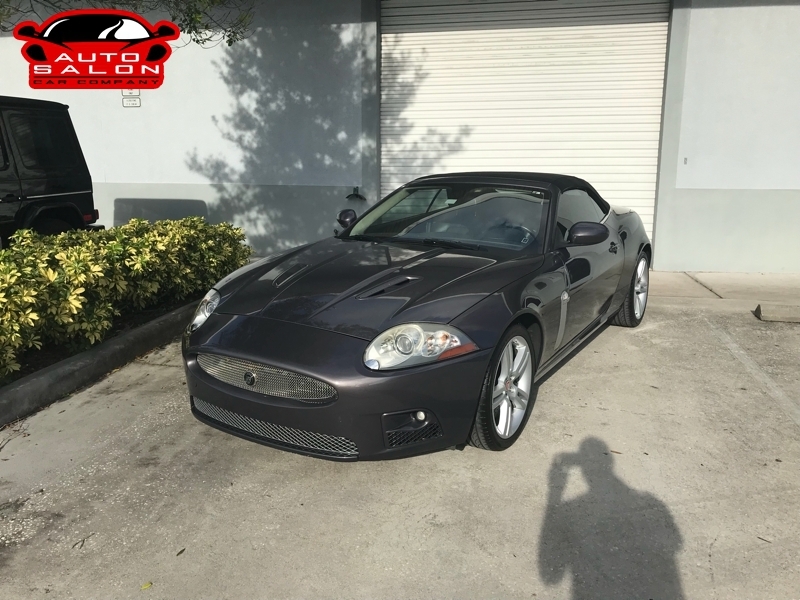 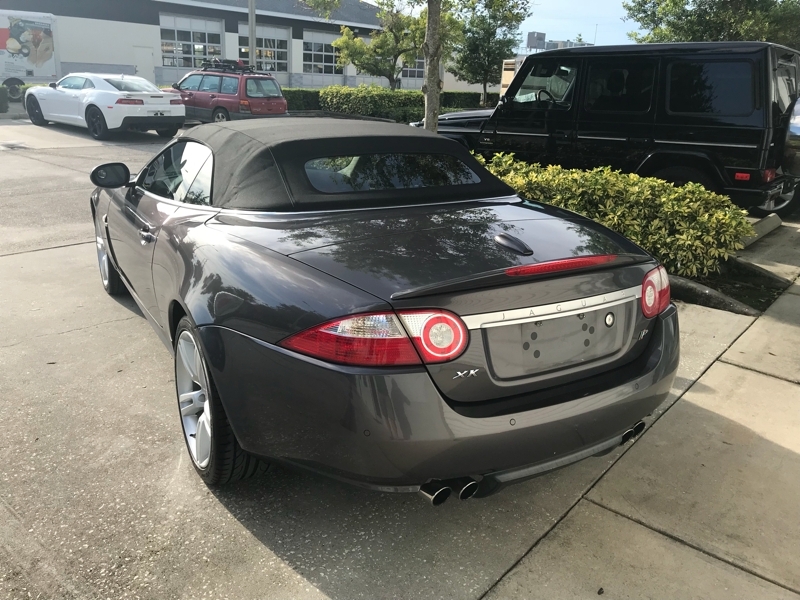 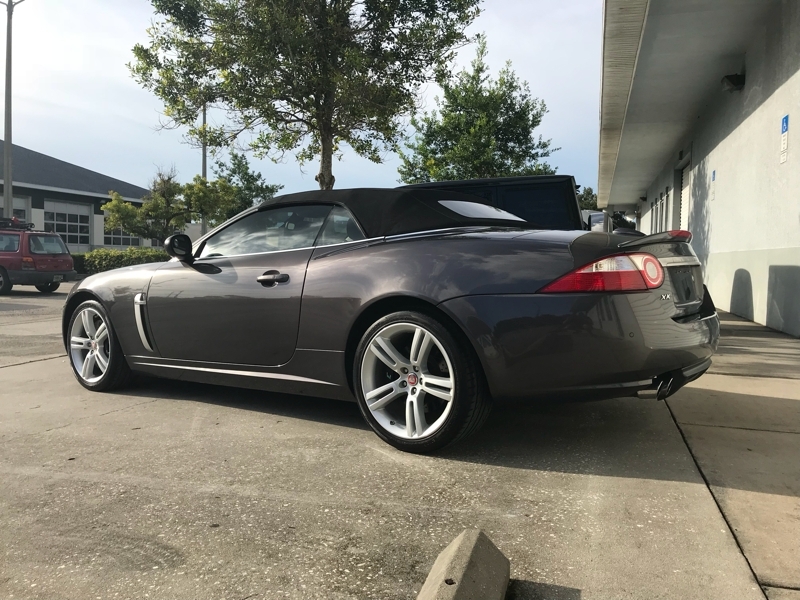 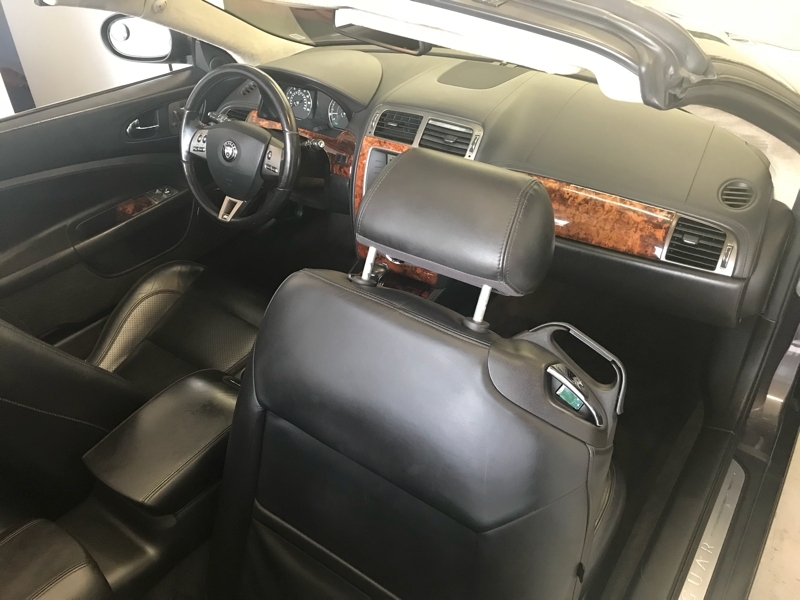 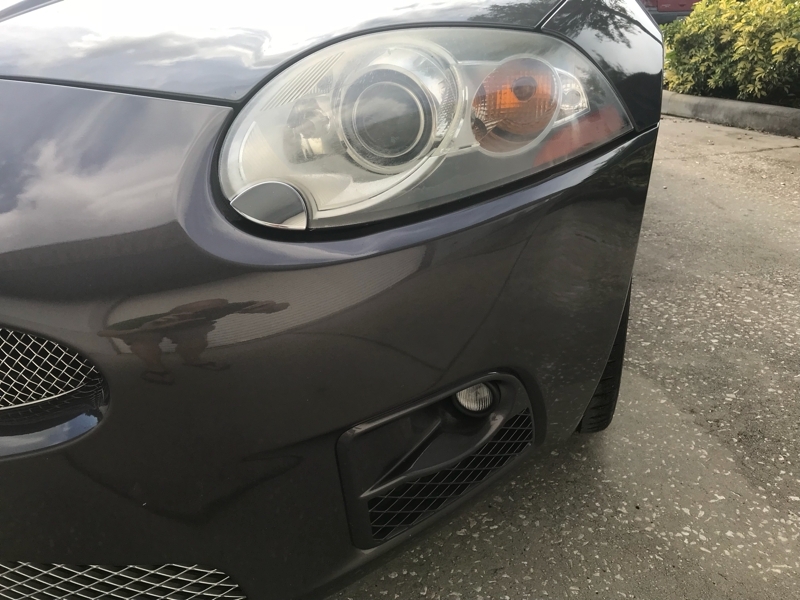 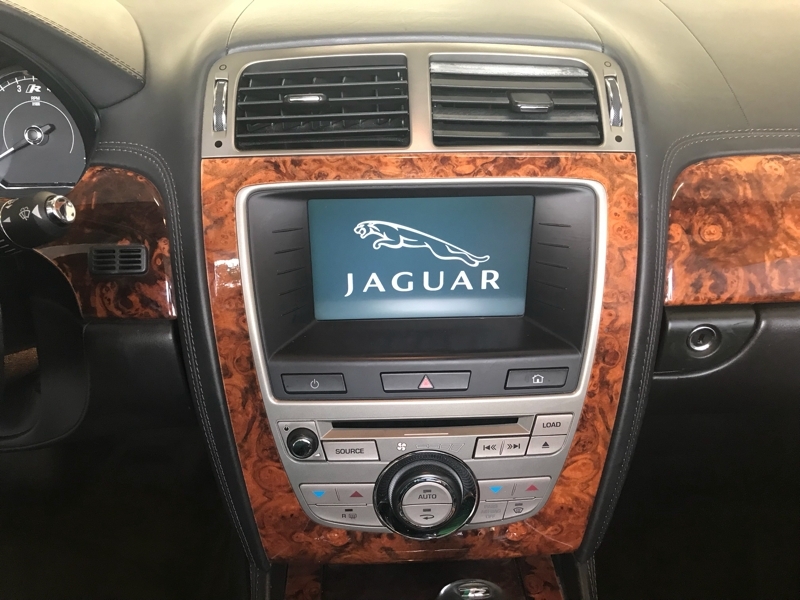 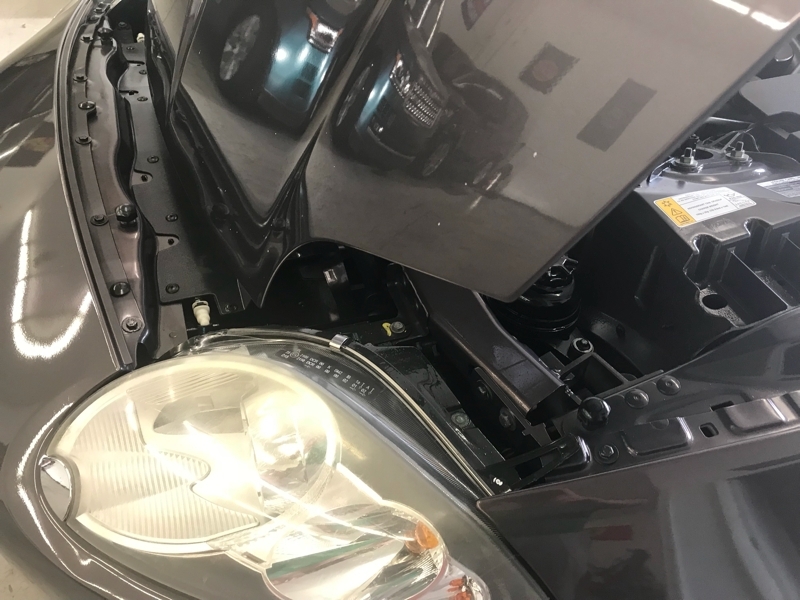 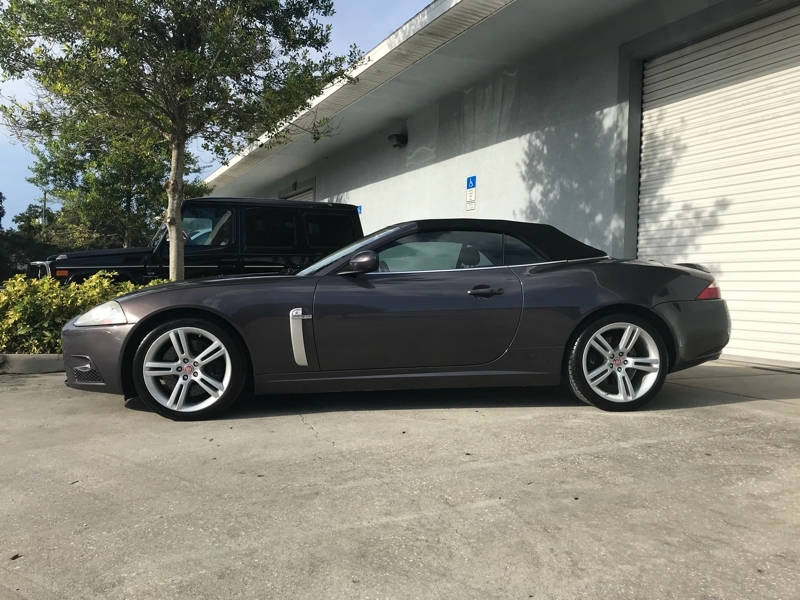 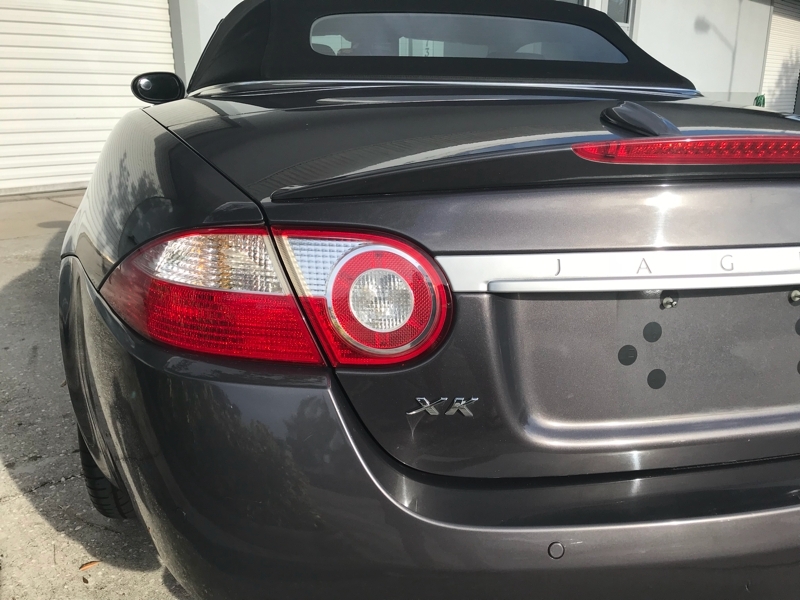 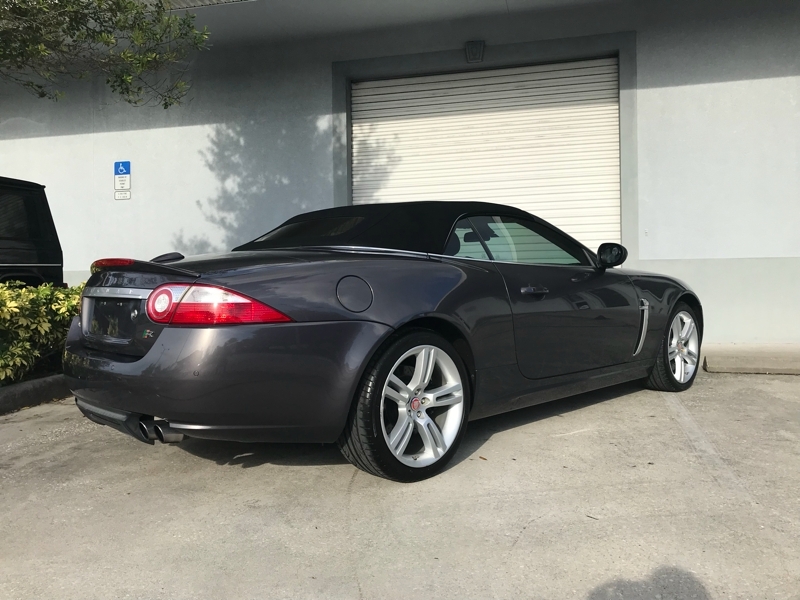 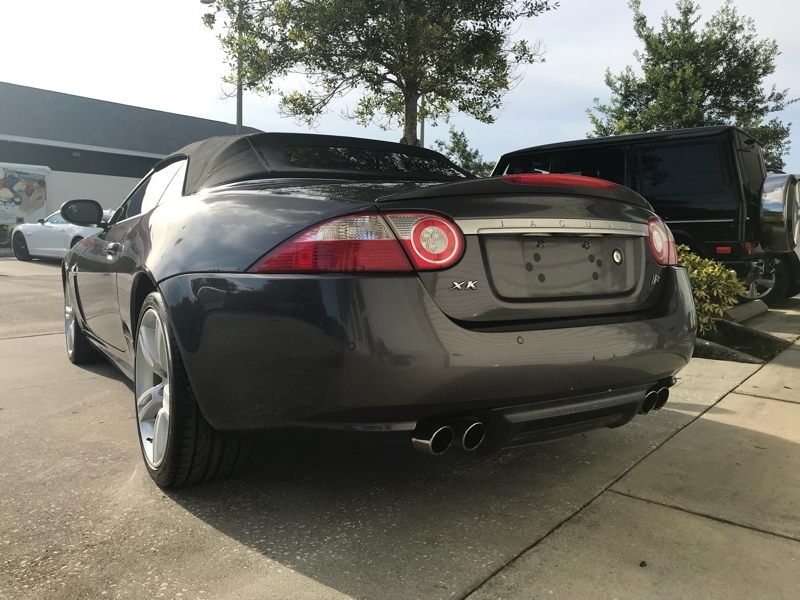 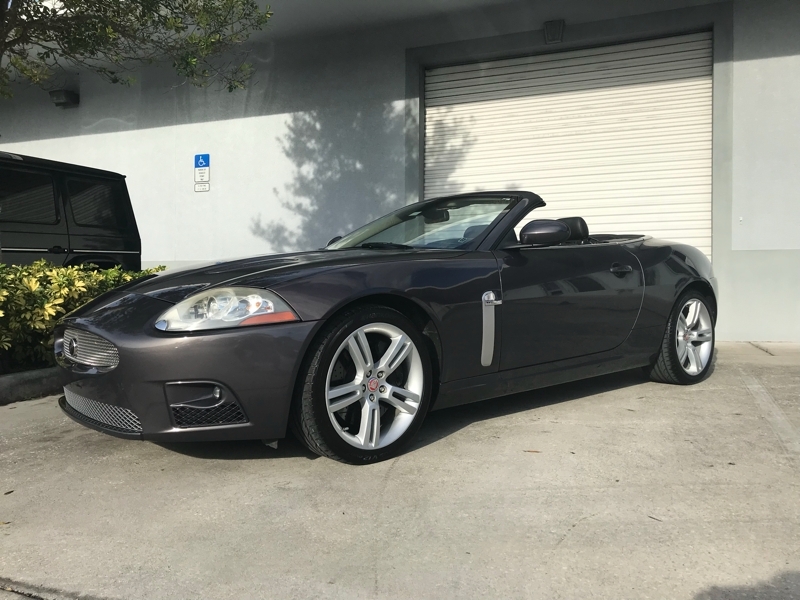 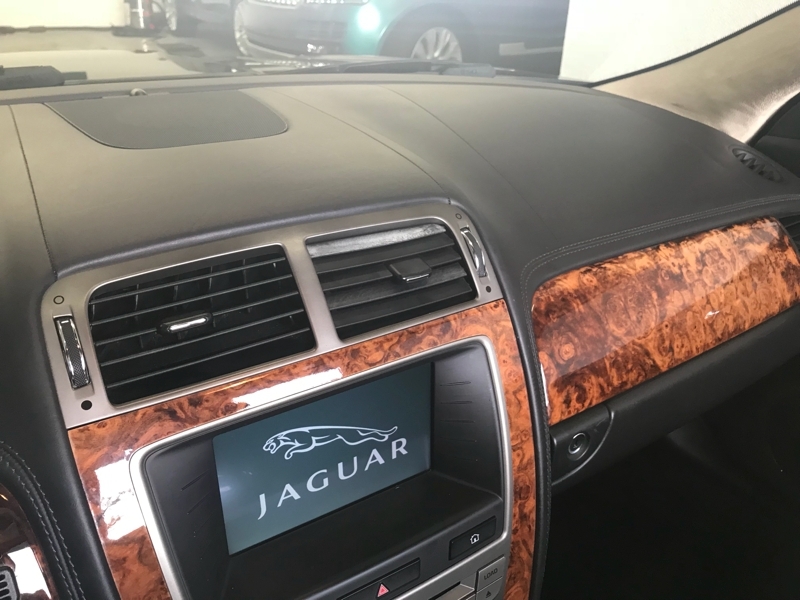 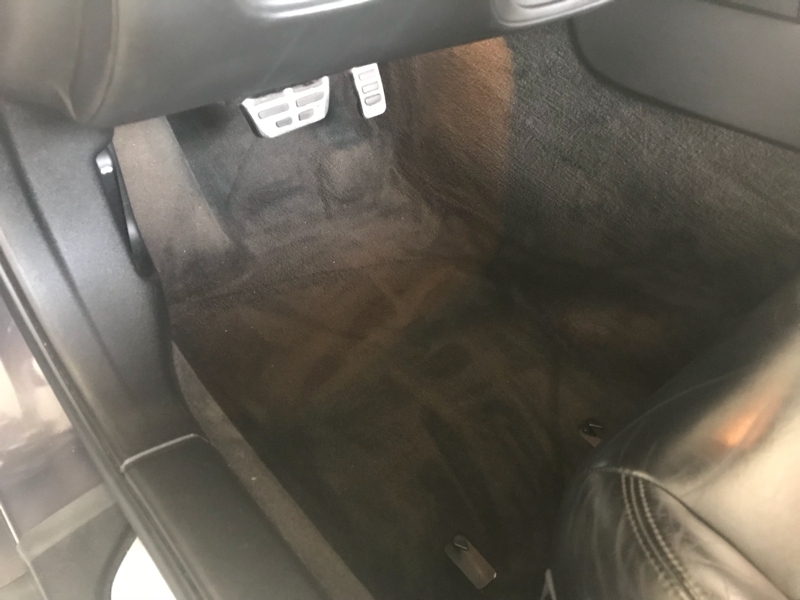 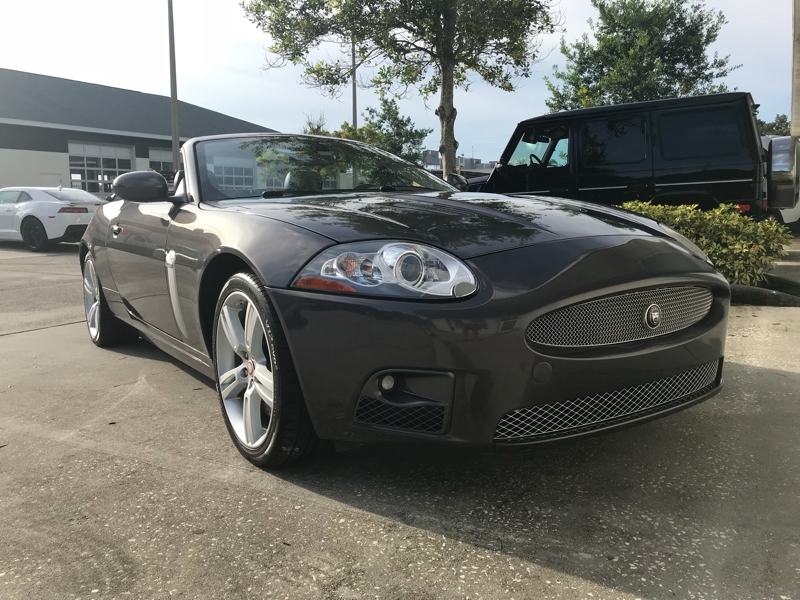 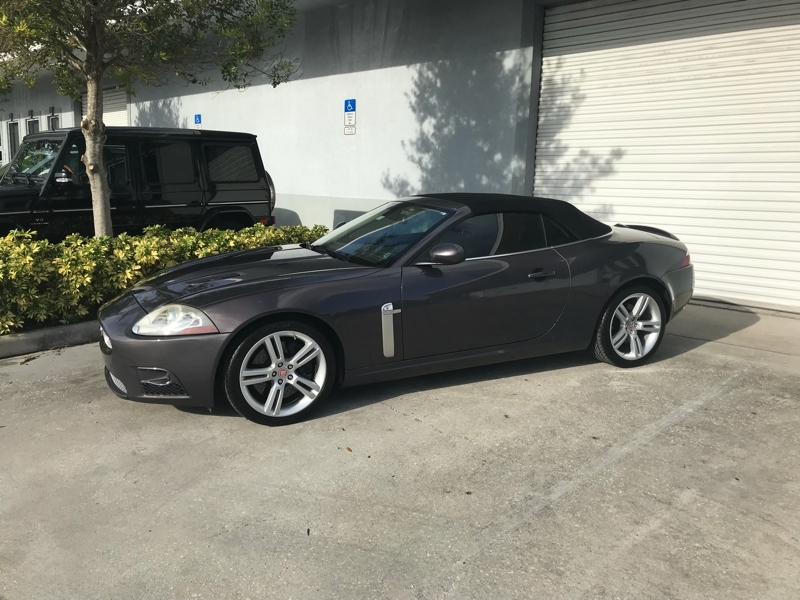 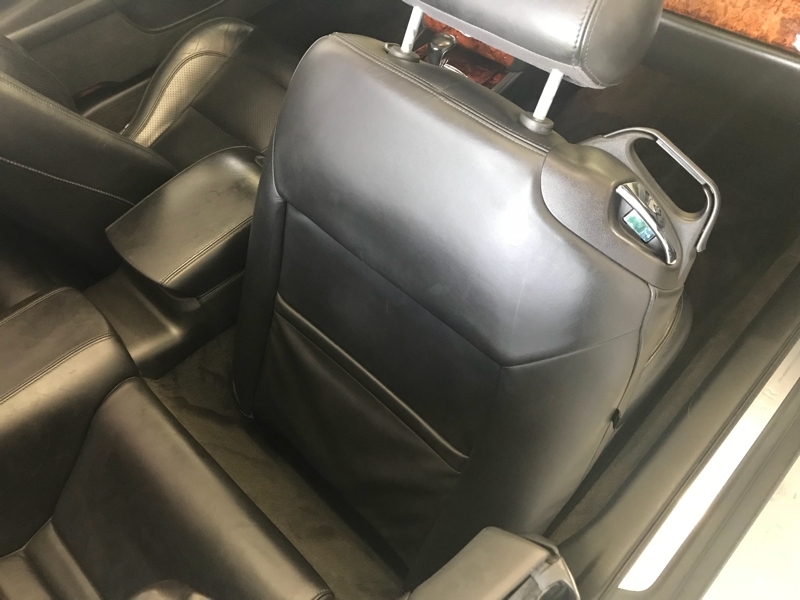 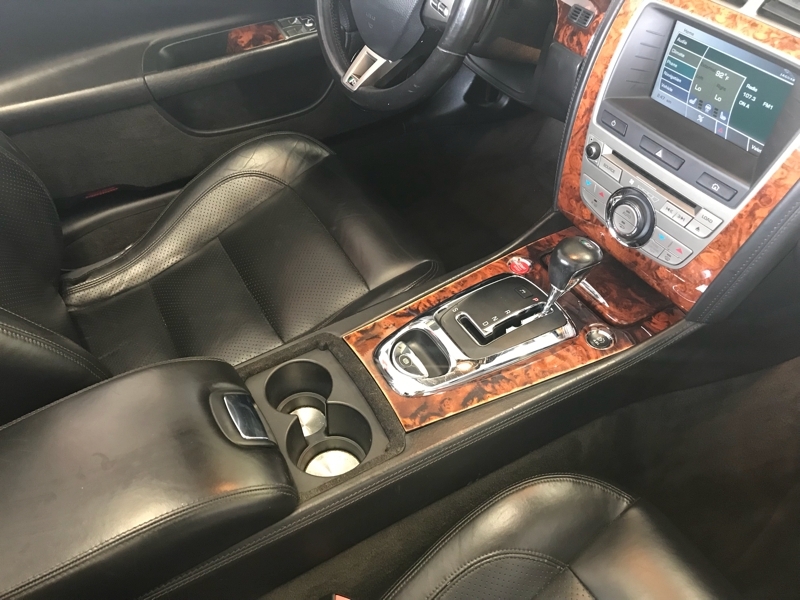 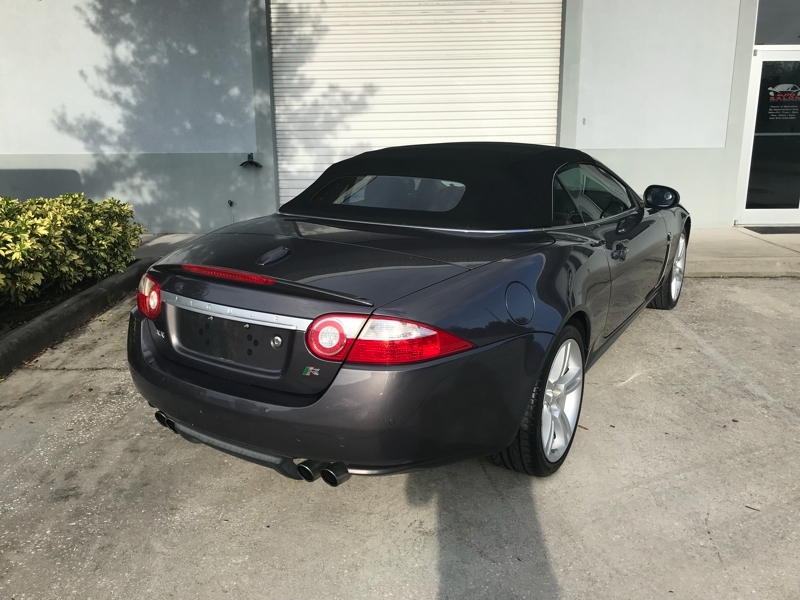 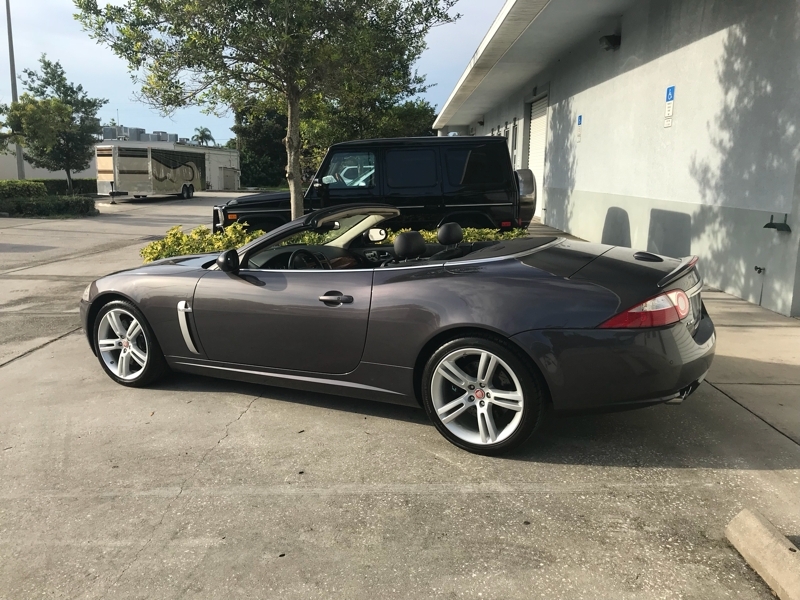 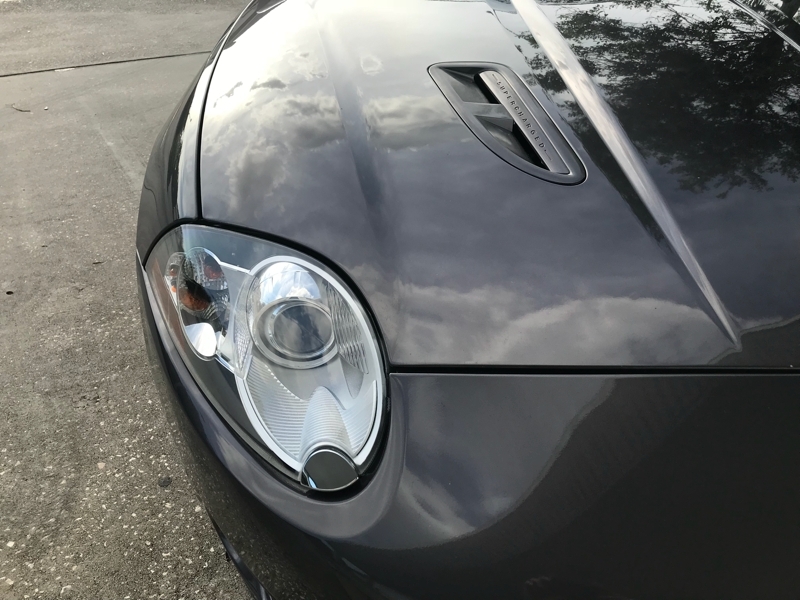 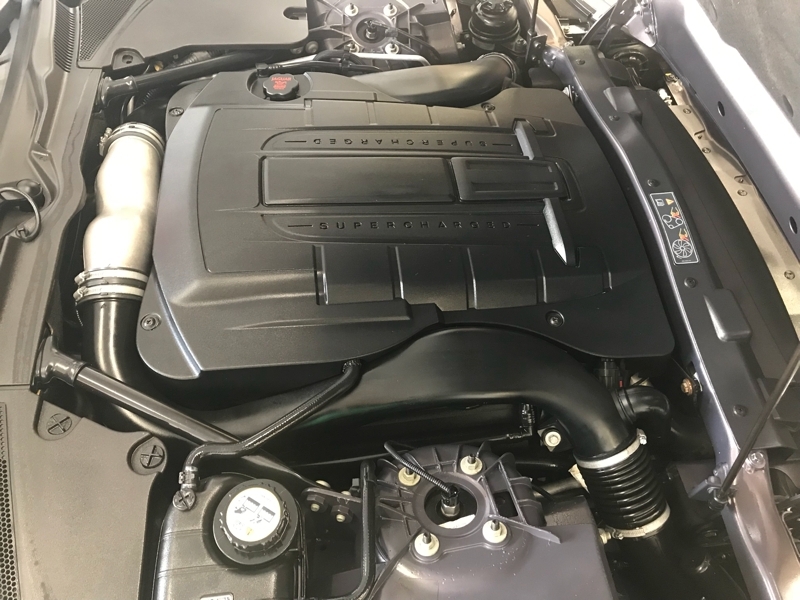 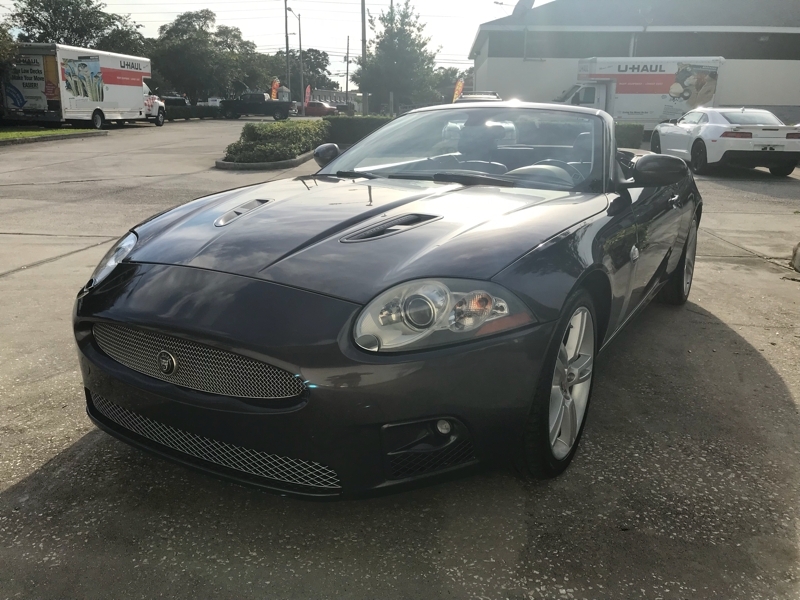 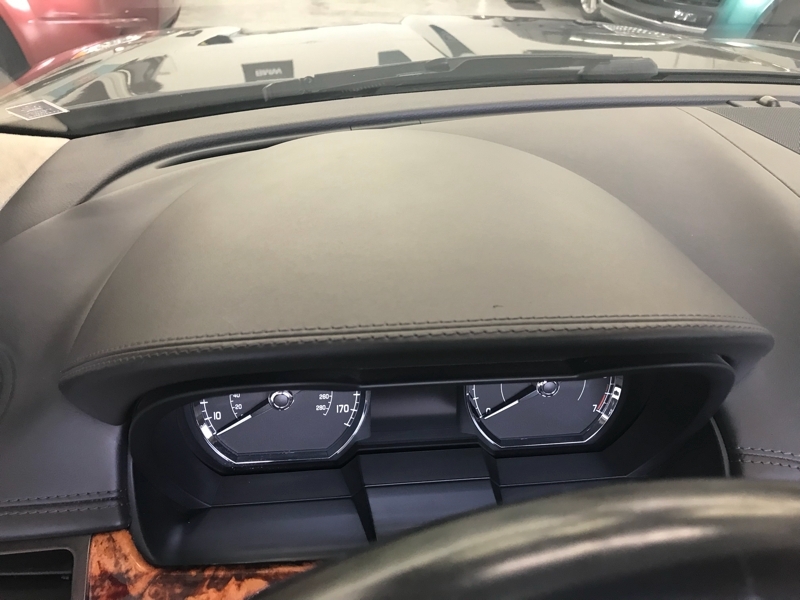 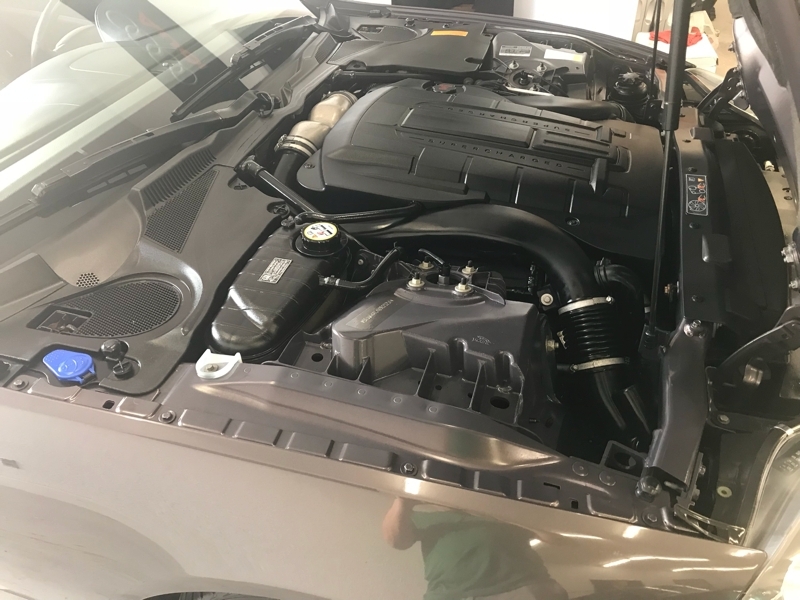 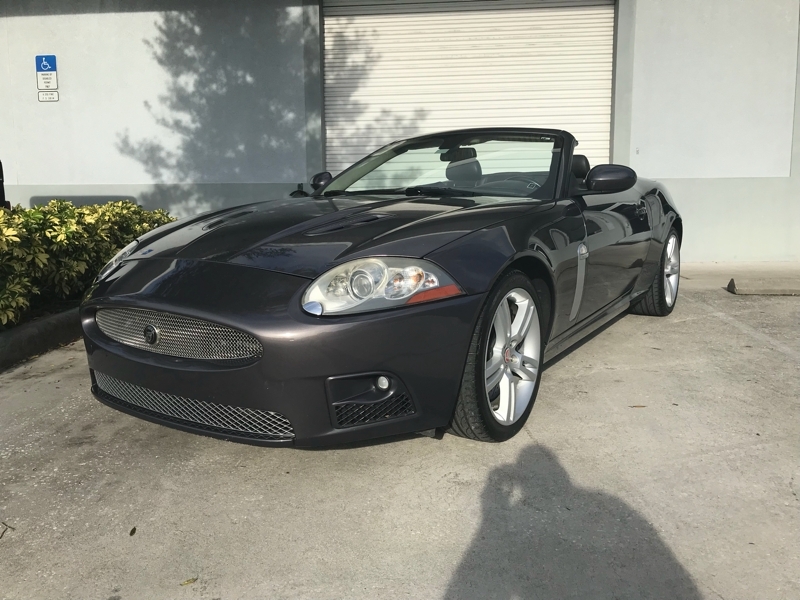 This local Jag has been meticulously maintained and is pristine! 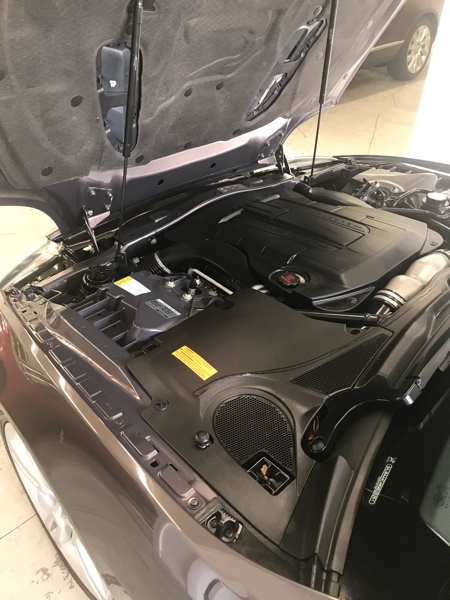 Always dealer serviced! 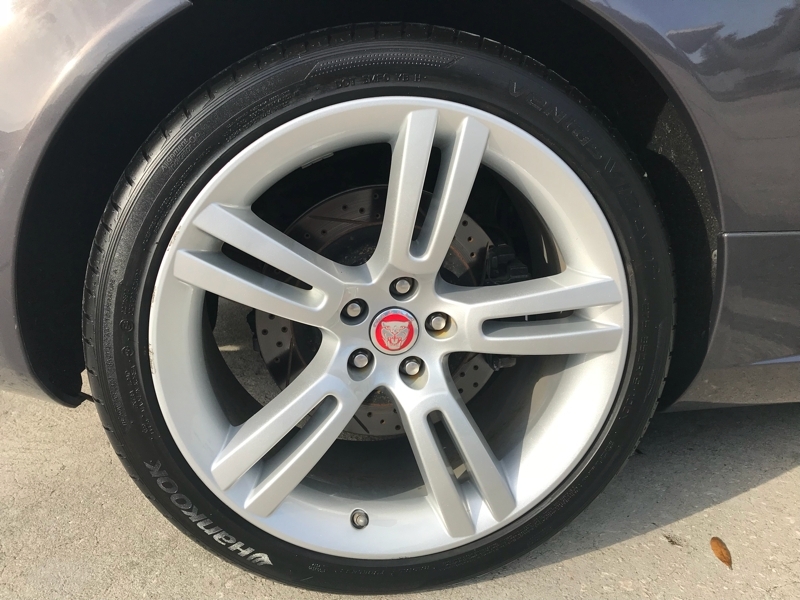 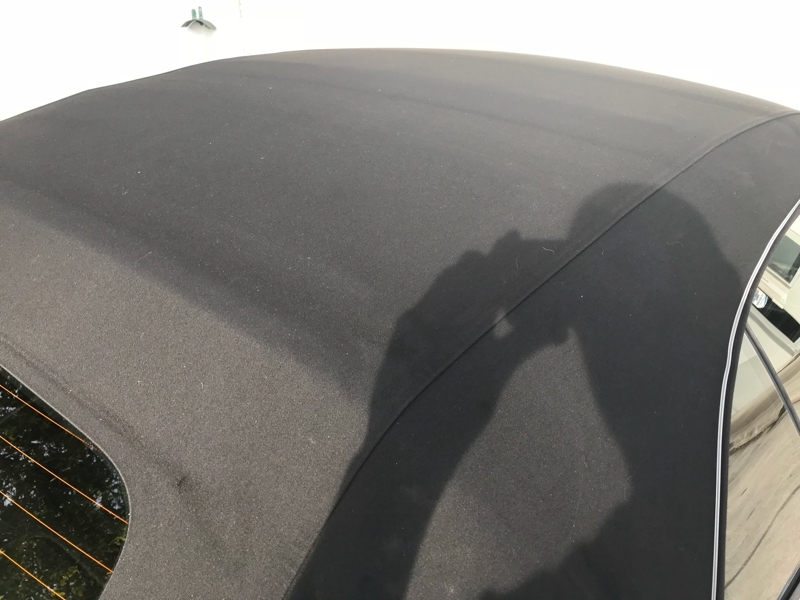 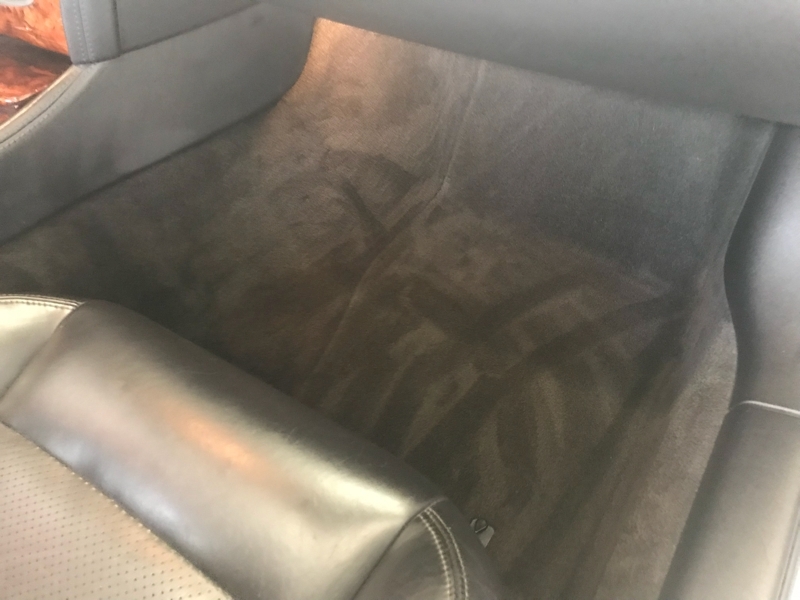 It has nearly brand new tires all the way around. 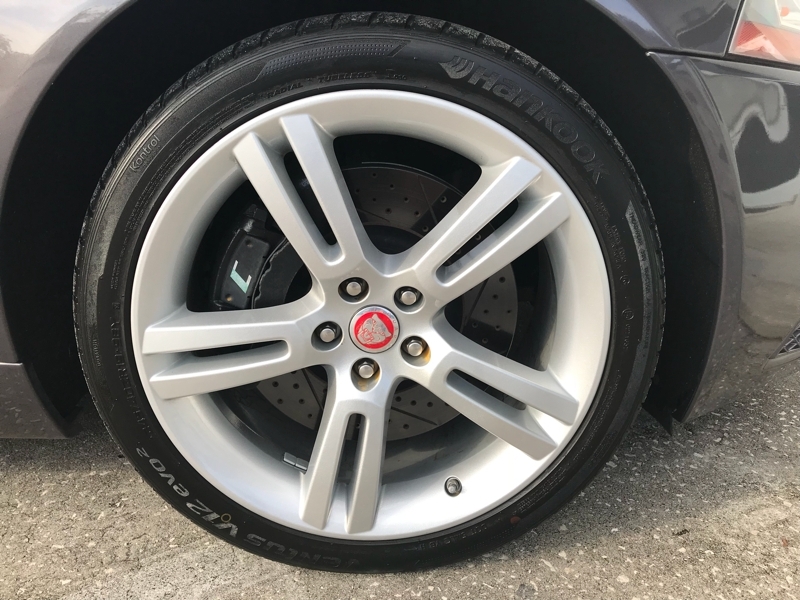 The brake pads and rotors are also newer in front and rear. 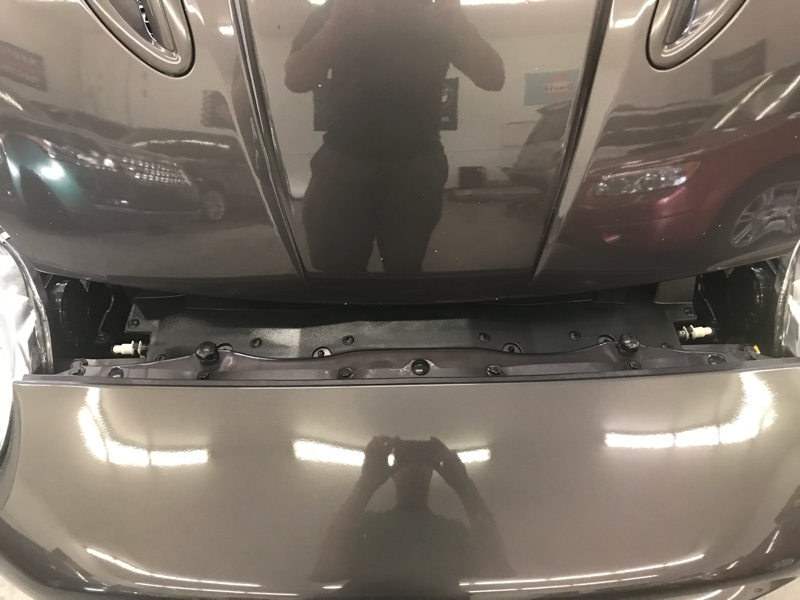 The battery is brand new. 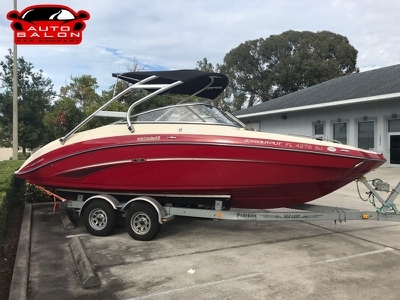 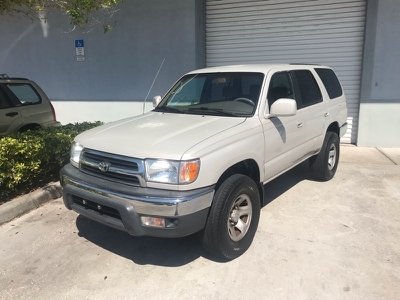 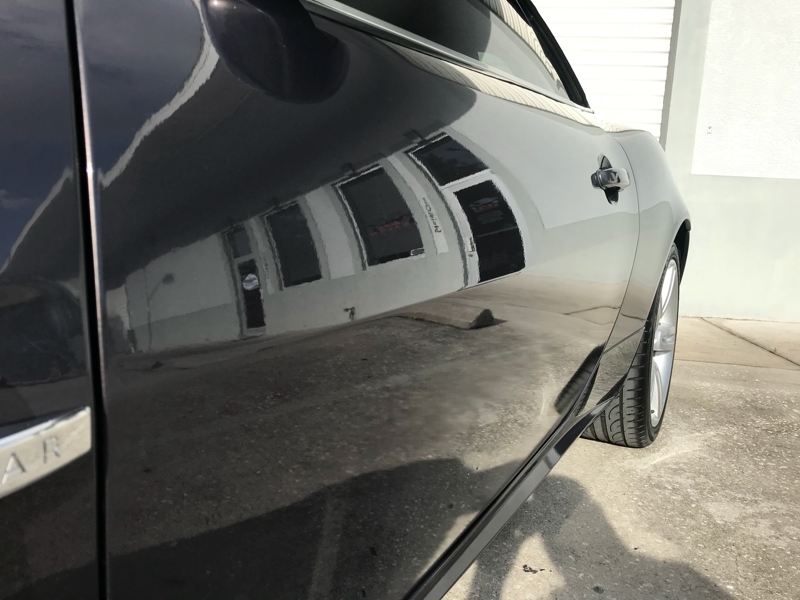 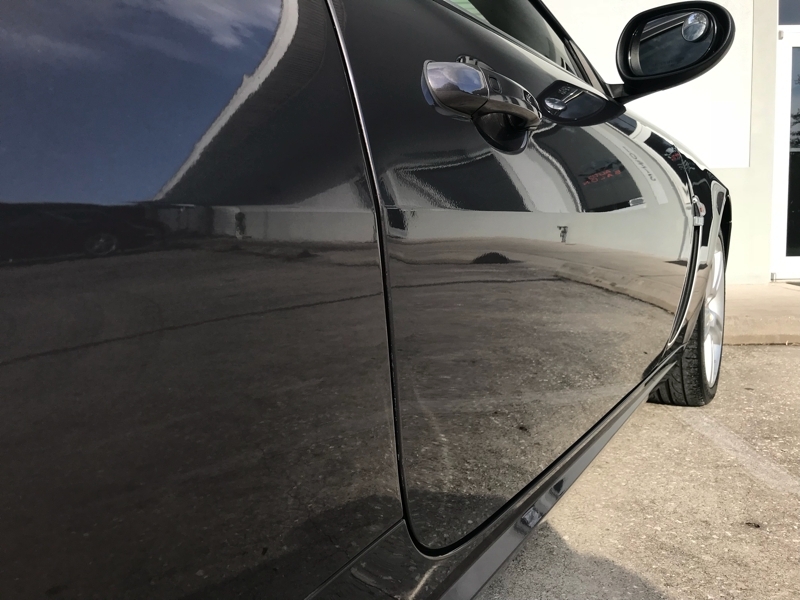 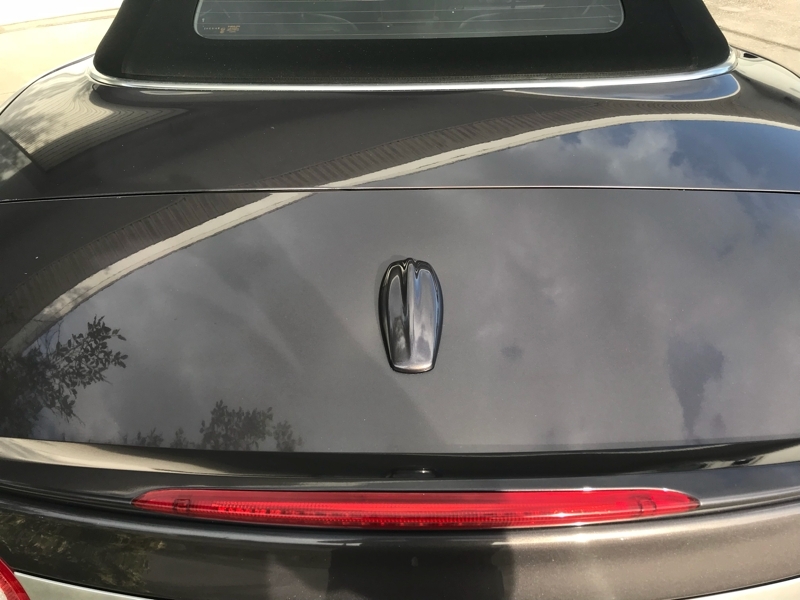 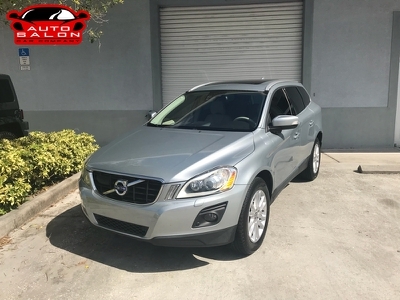 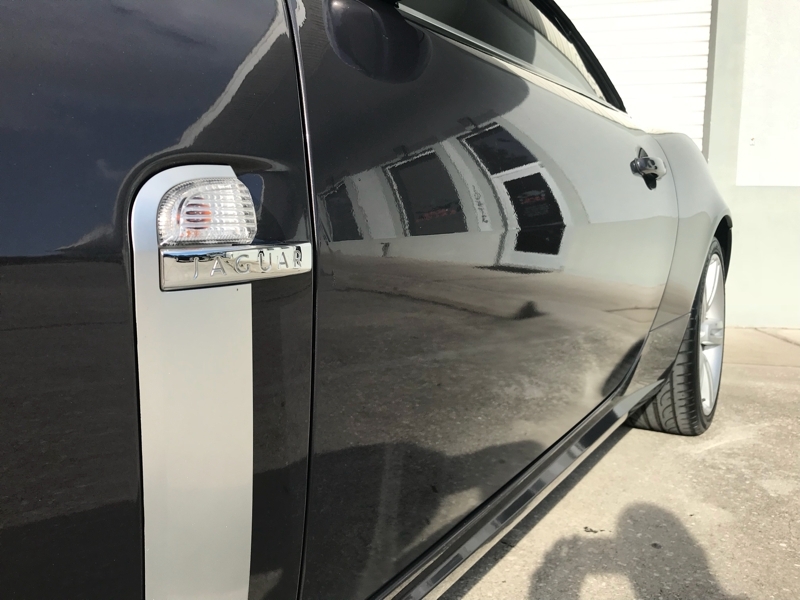 Extremely straight body, no dents or dings down the side. 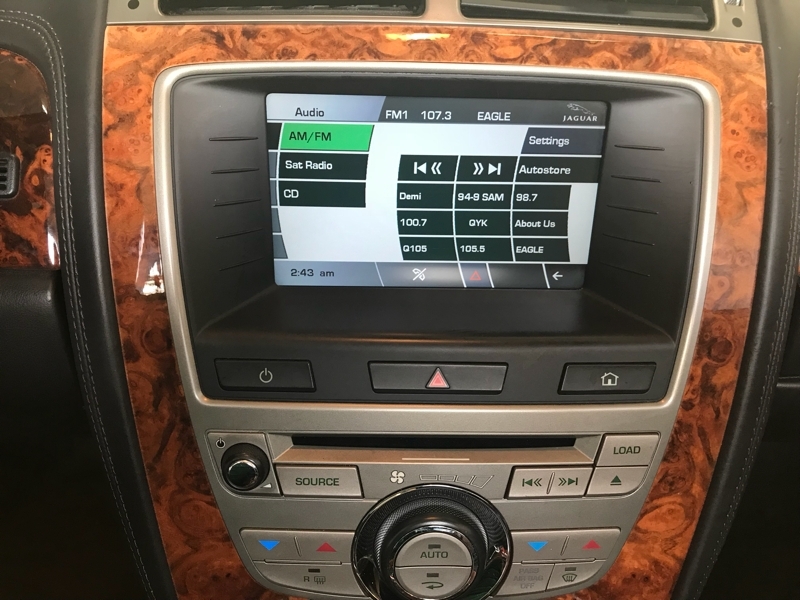 Of course, everything works and functions properly (the top, all windows, ice cold A/C, etc.) 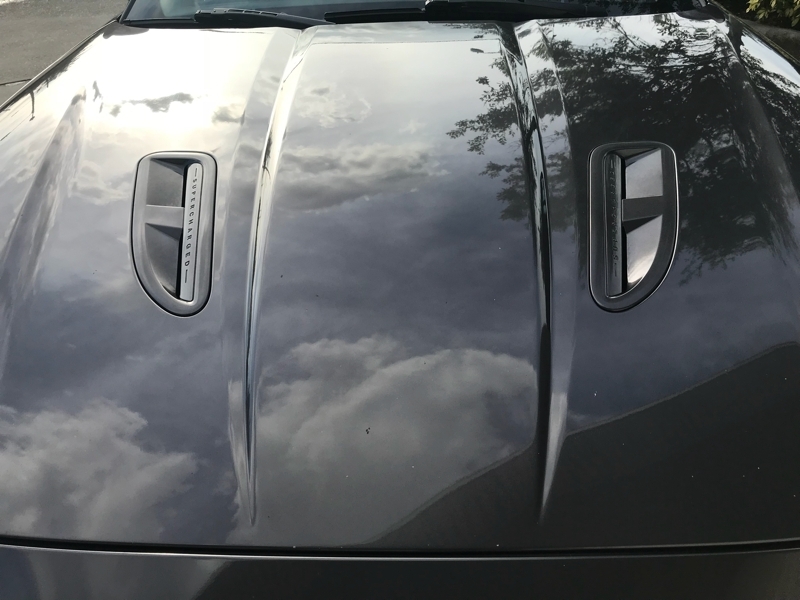 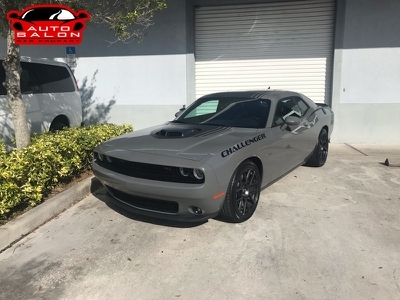 It drives straight as an arrow down the road - no pulls or shakes. 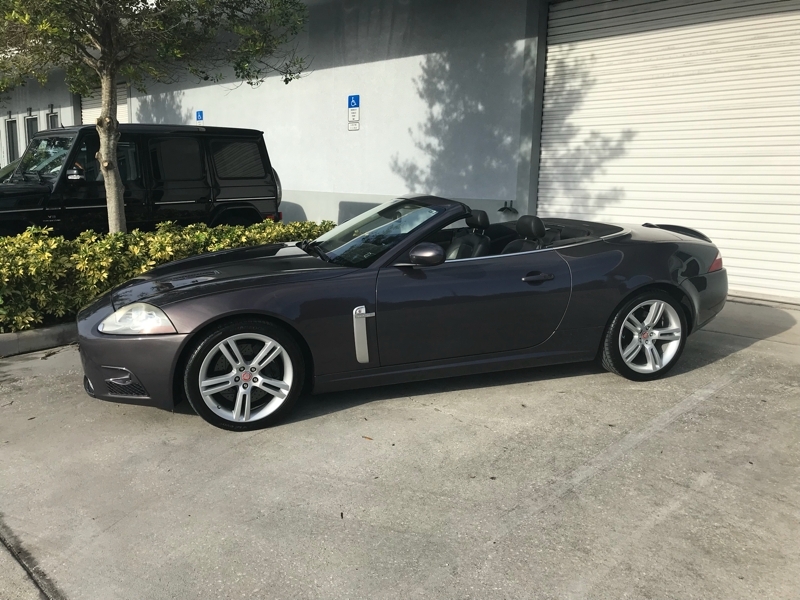 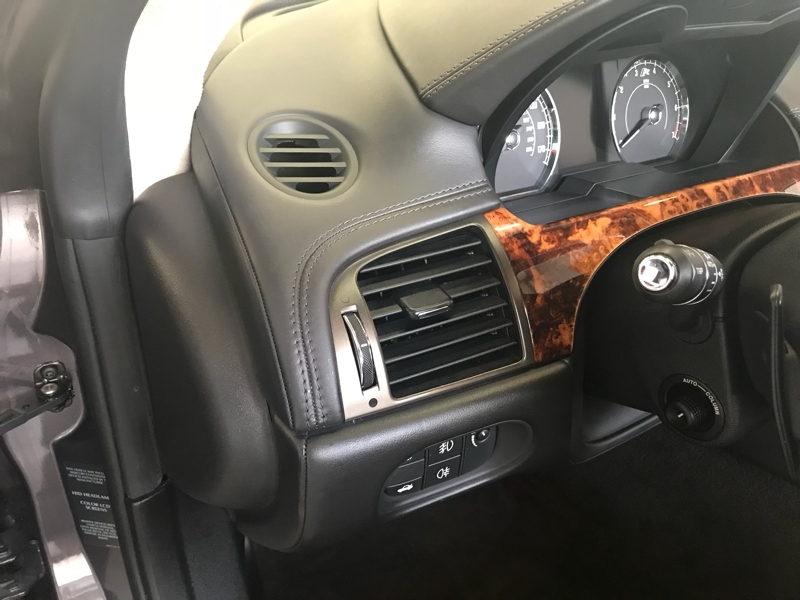 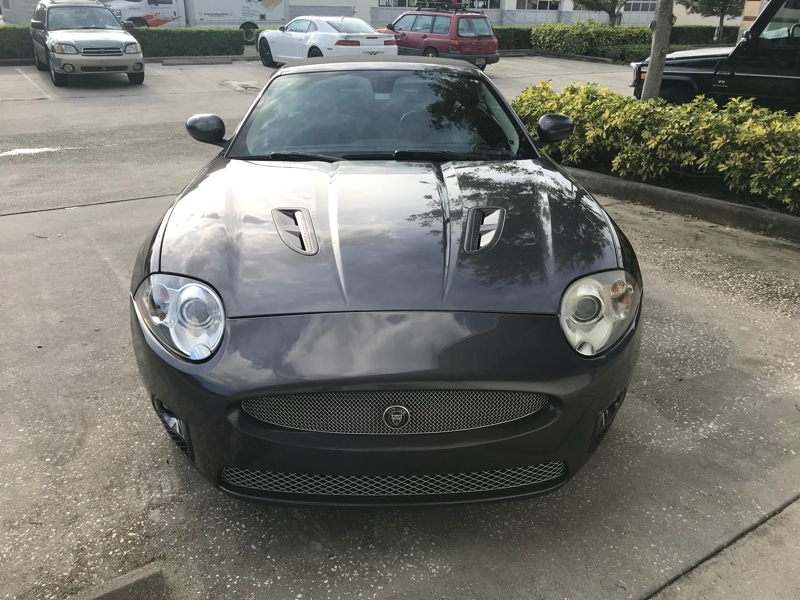 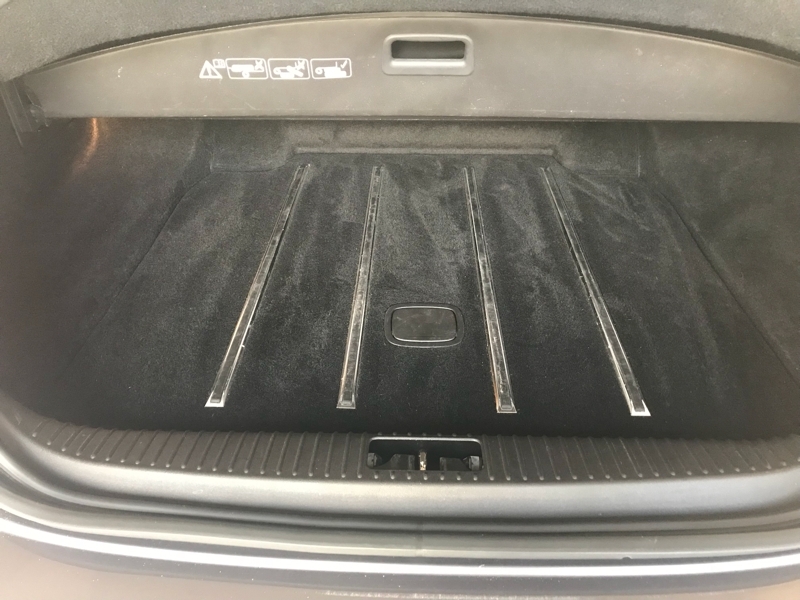 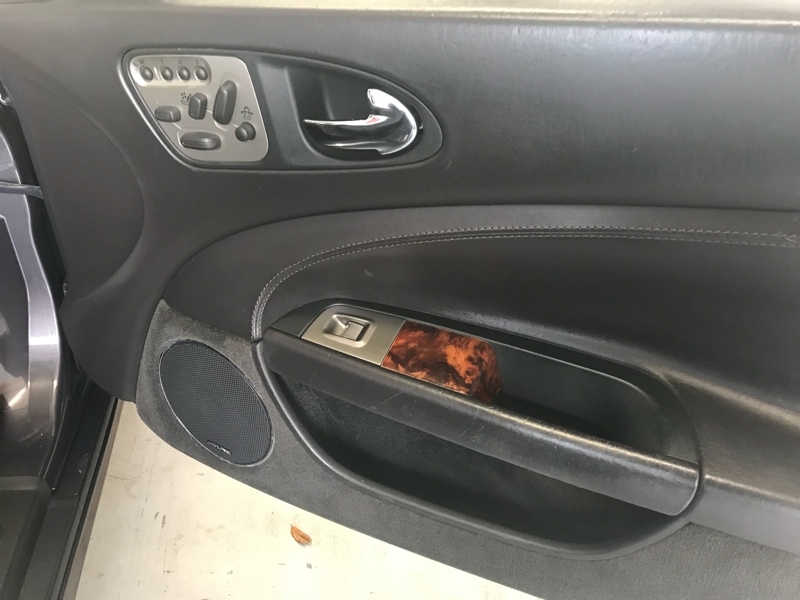 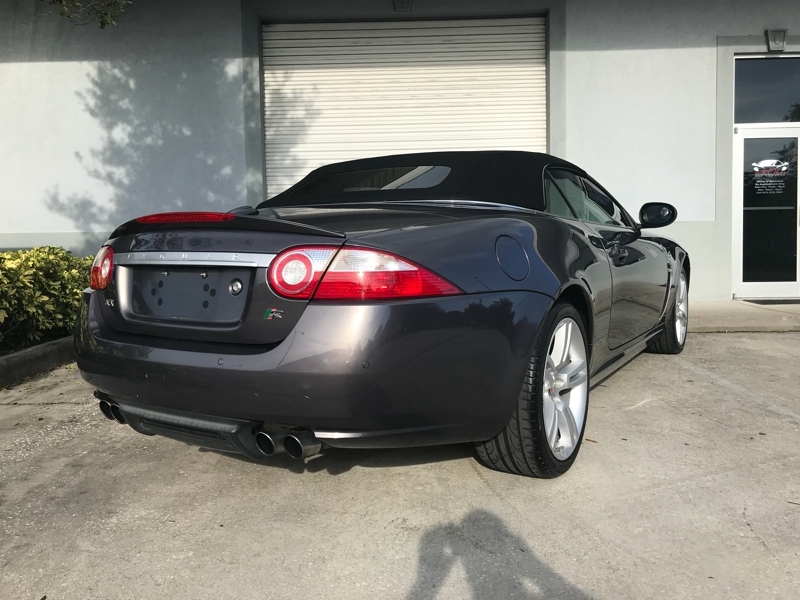 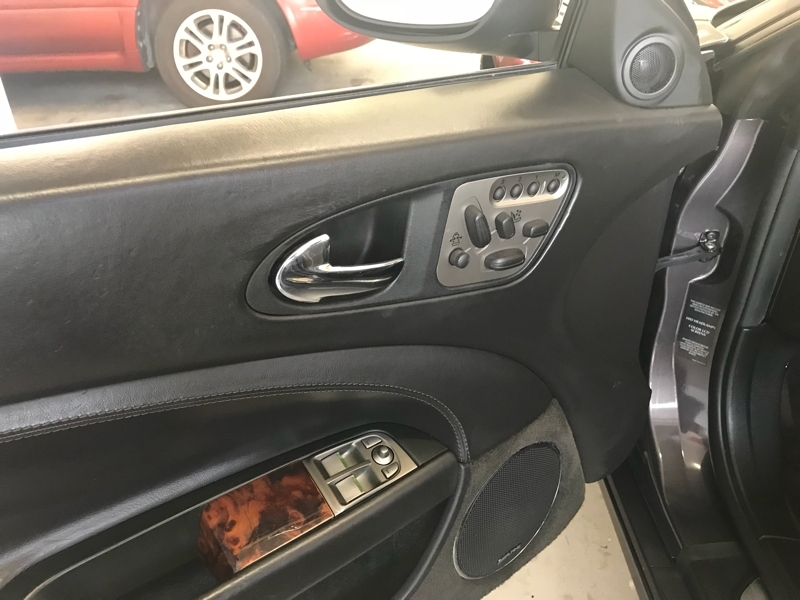 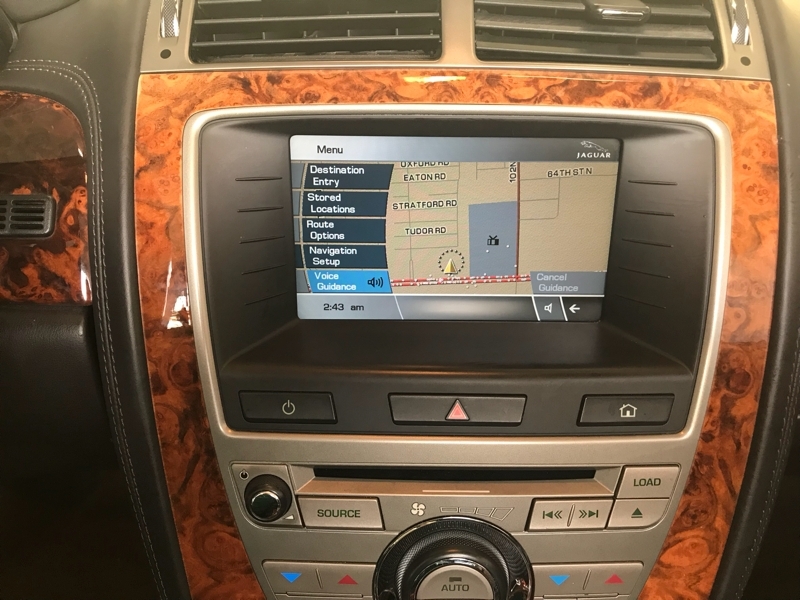 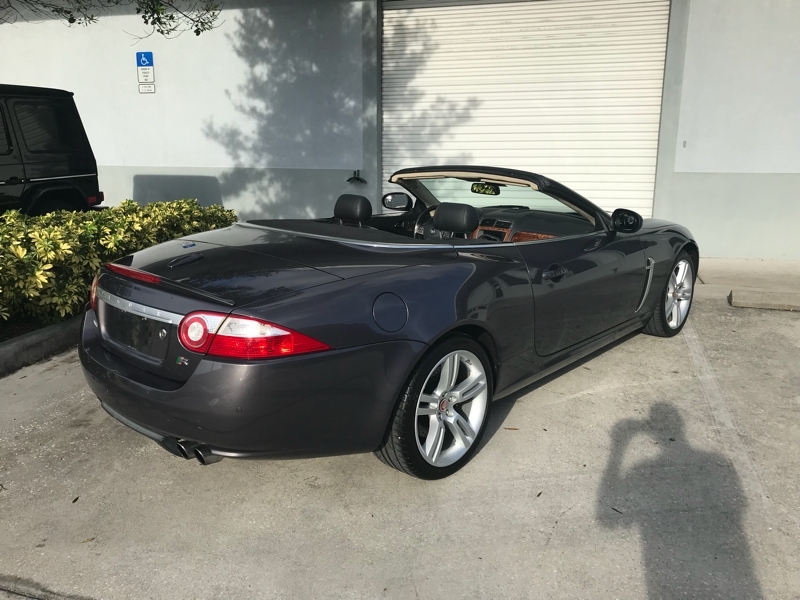 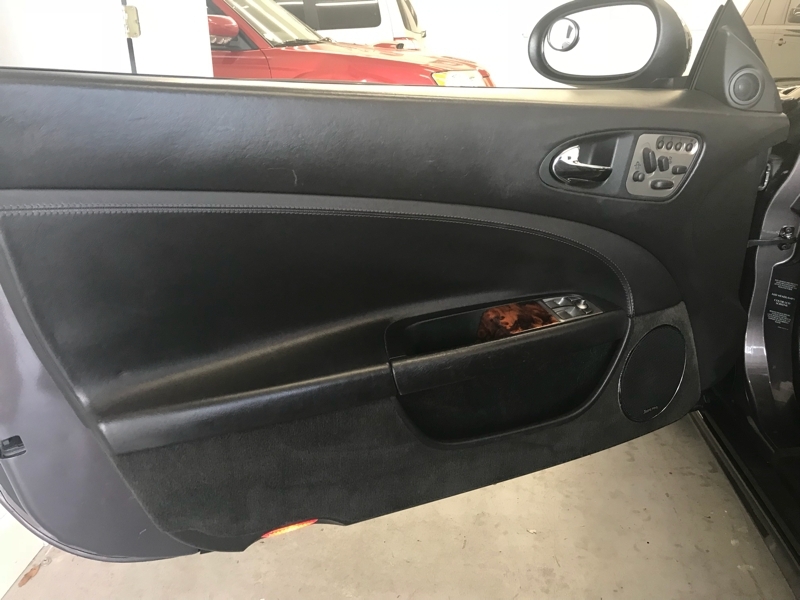 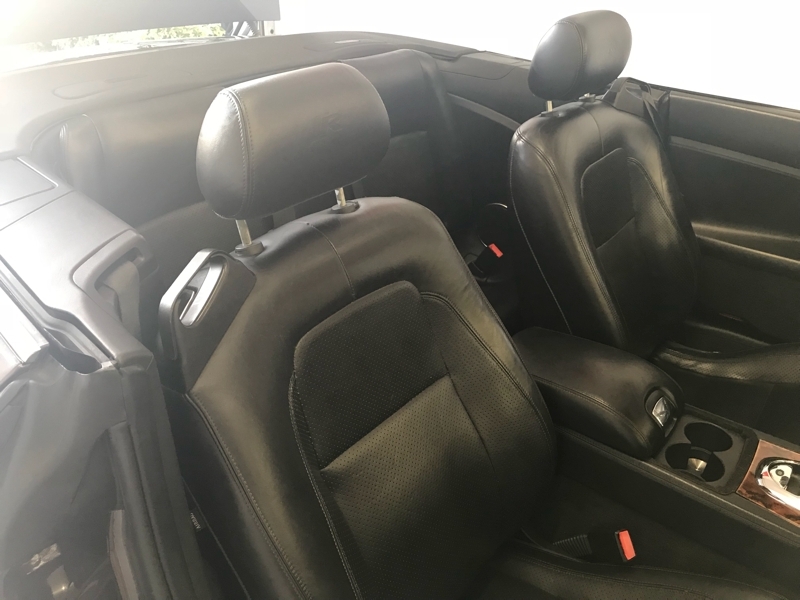 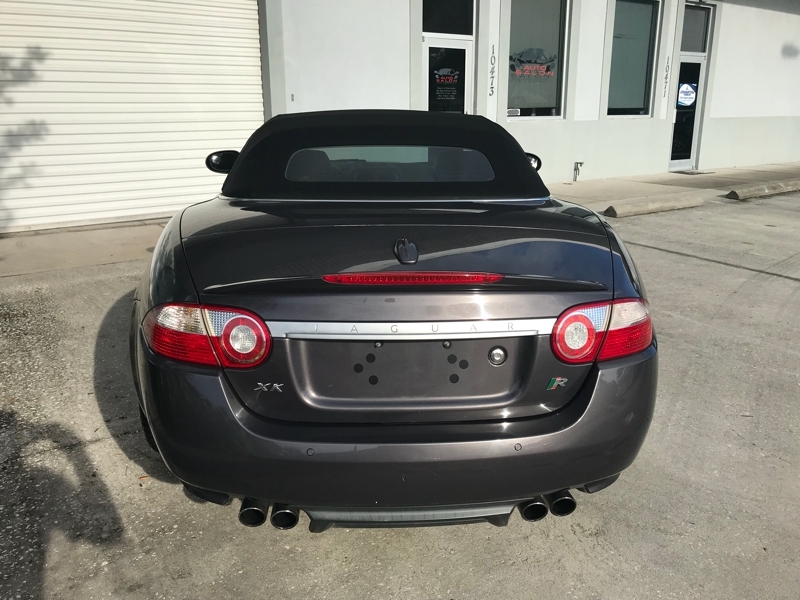 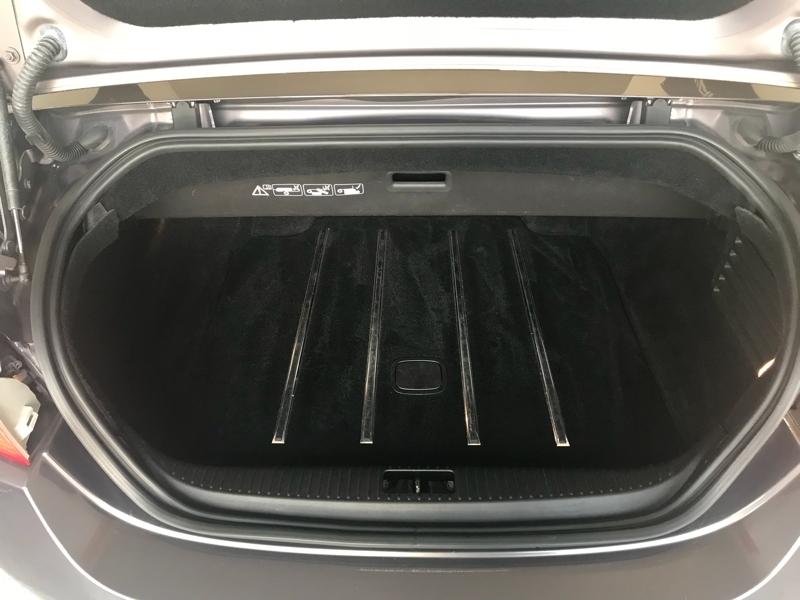 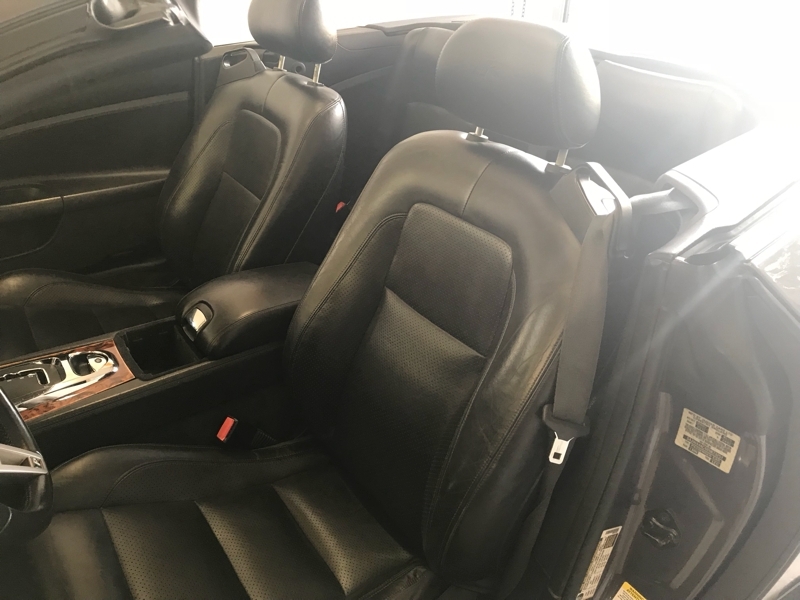 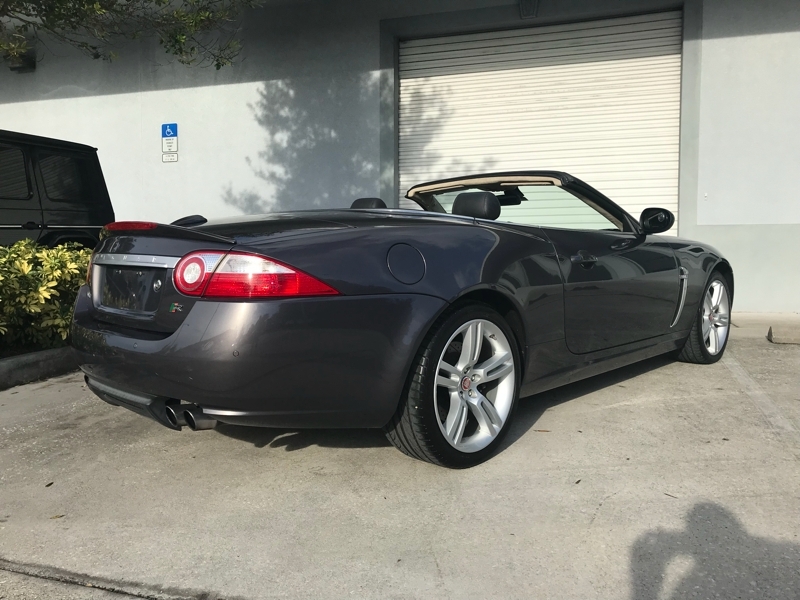 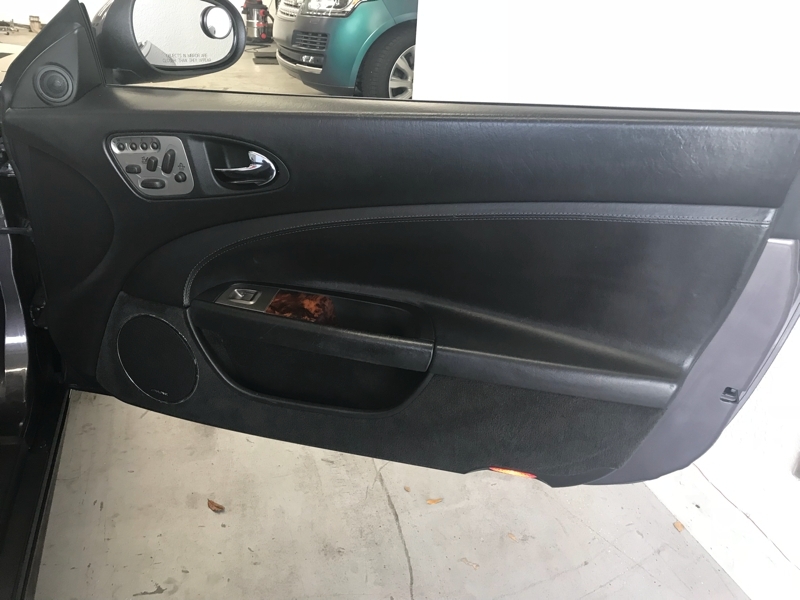 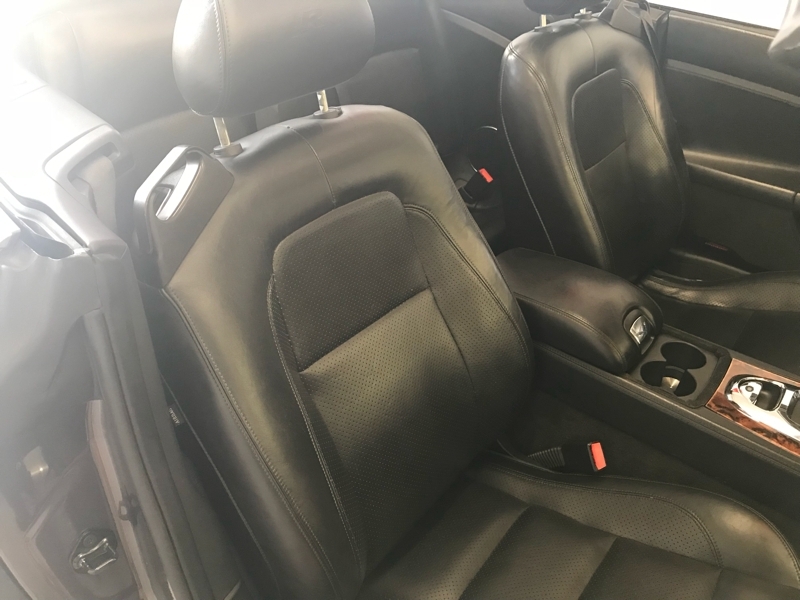 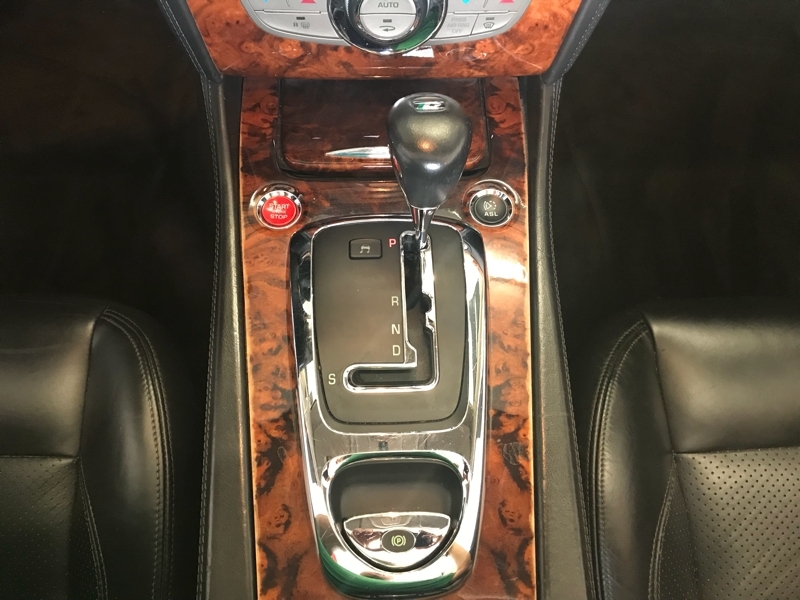 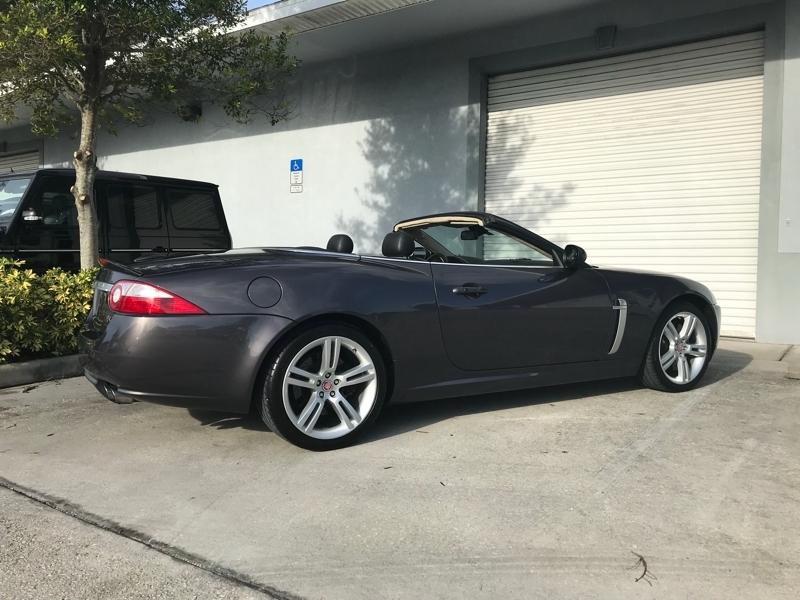 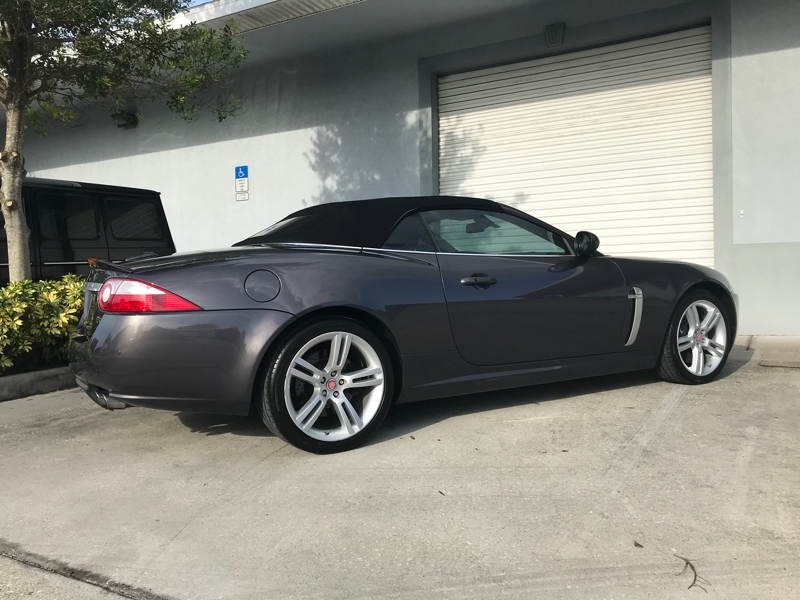 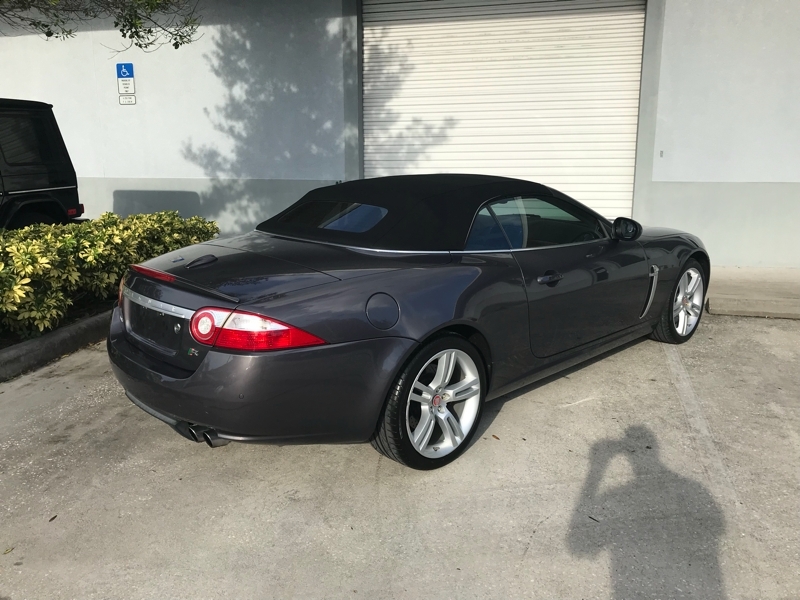 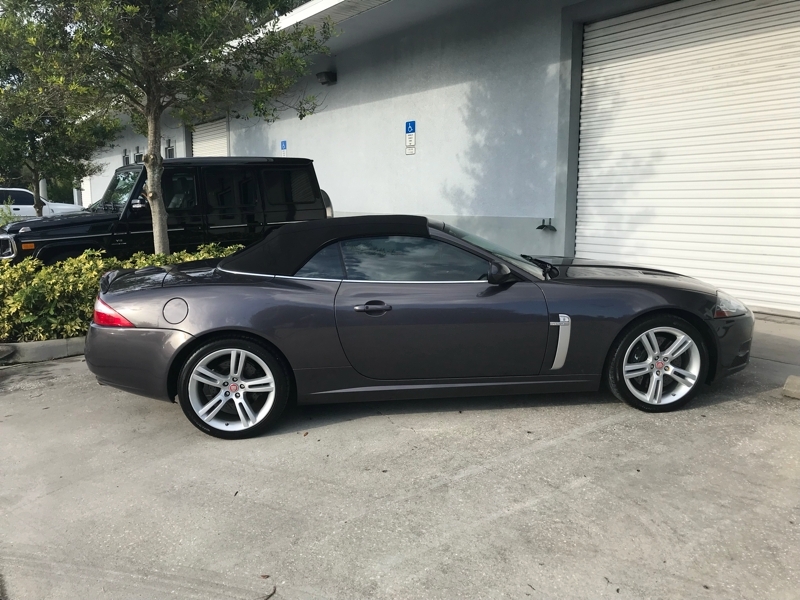 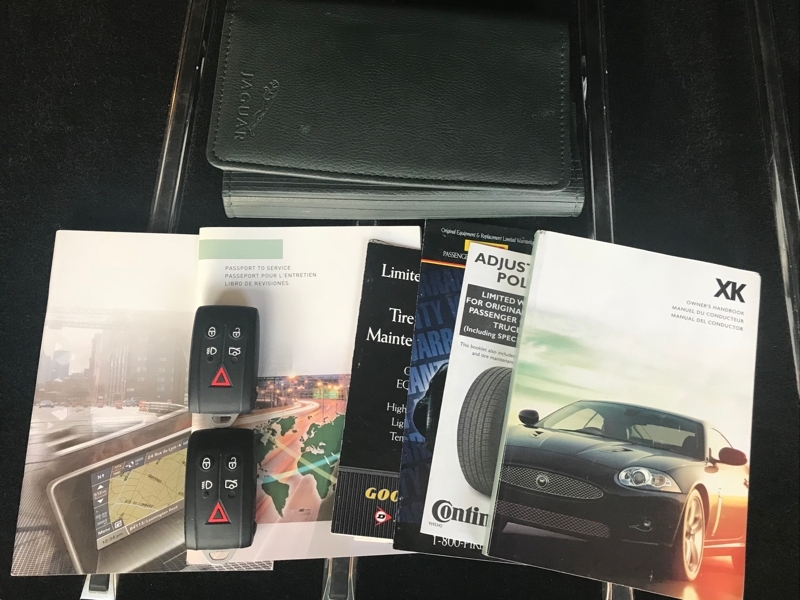 This XKR also has all the books, owners manuals, and two keys, as you would expect.